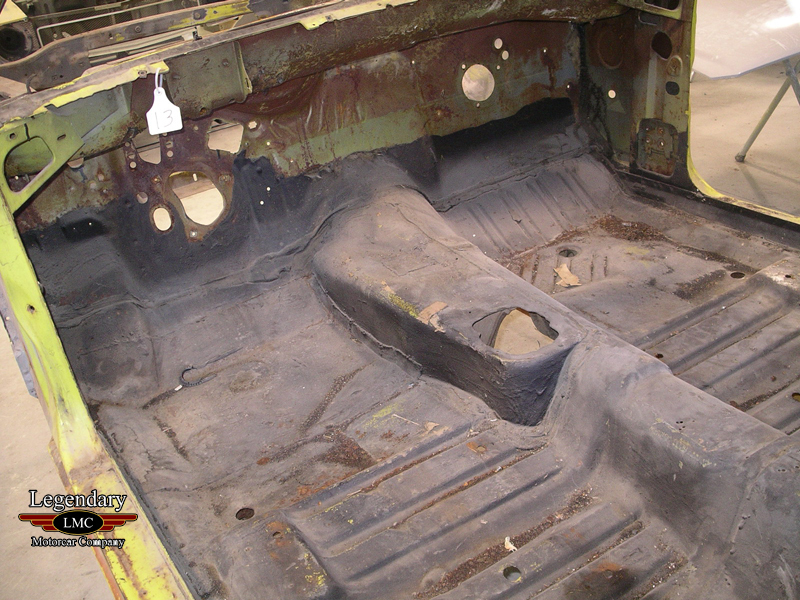 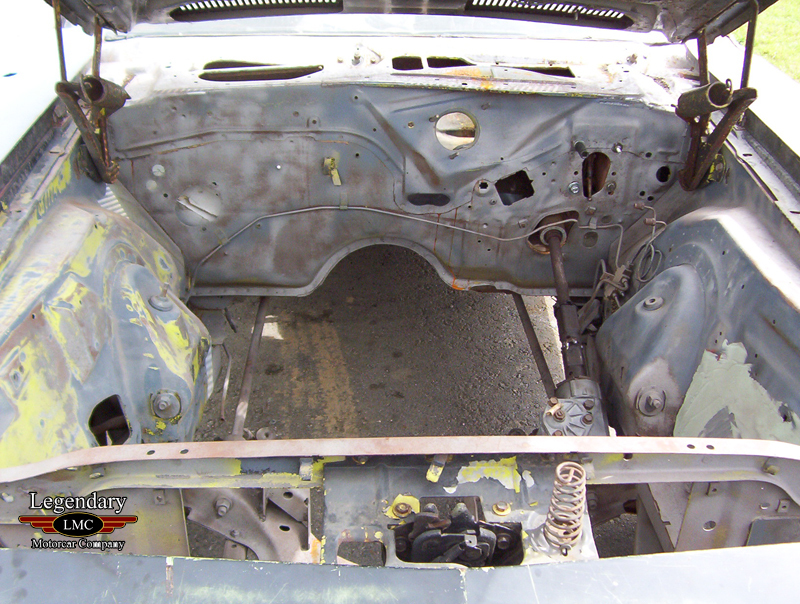 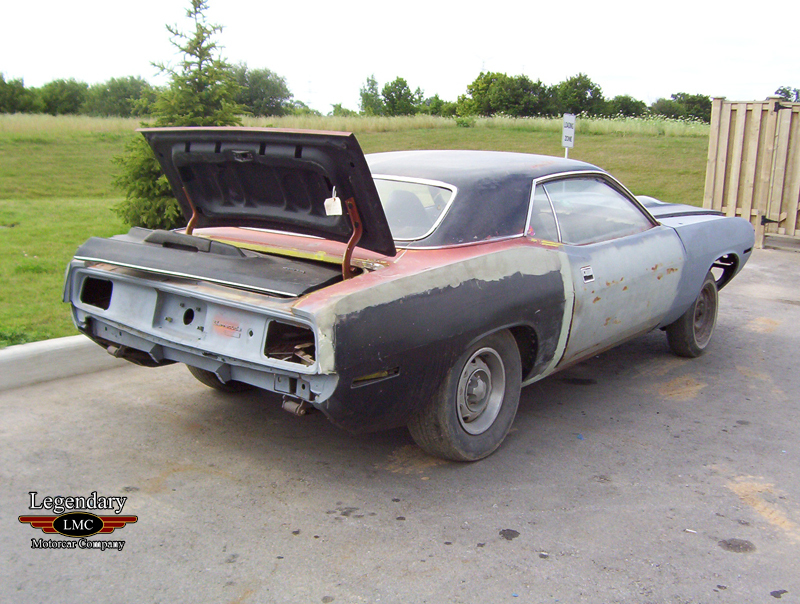 Click any thumbnail below to display the 1970 Plymouth Cuda slide show. 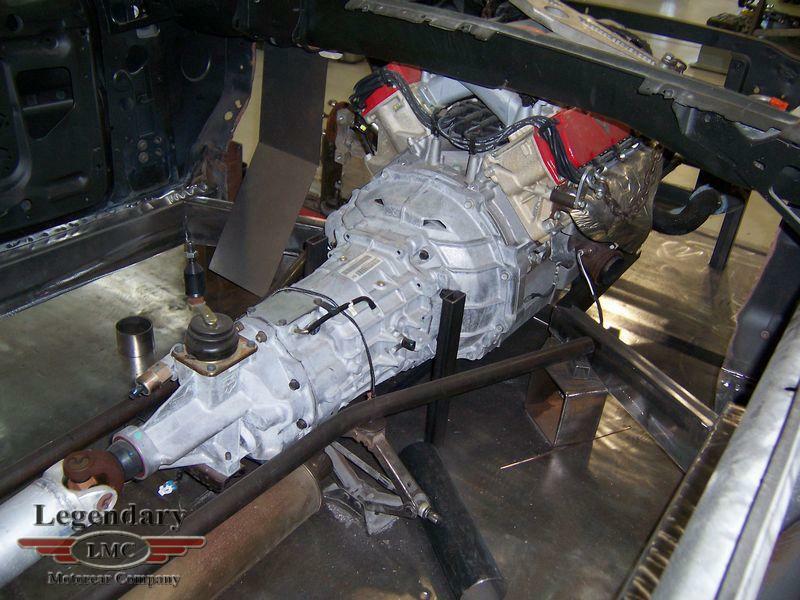 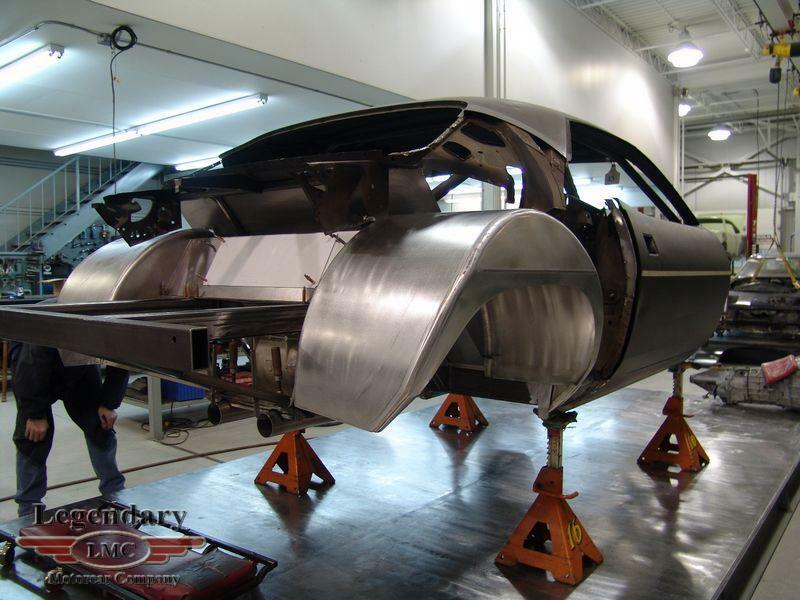 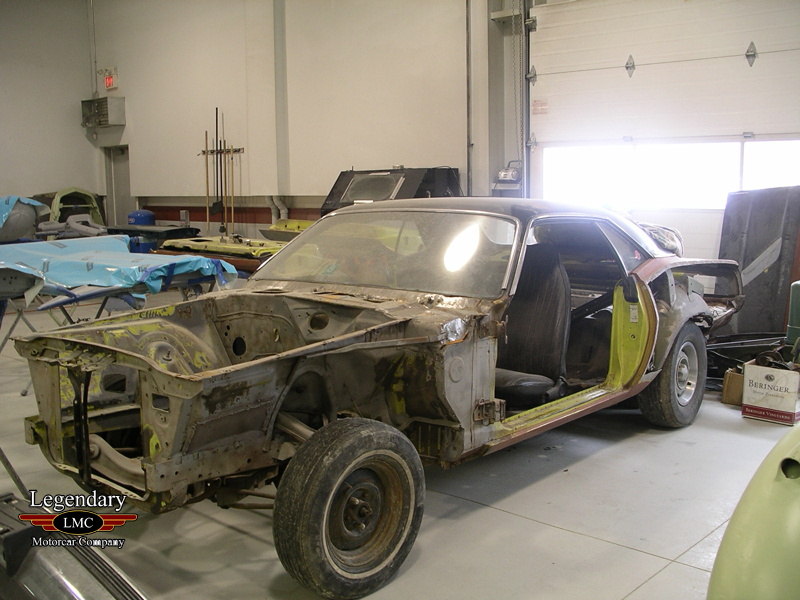 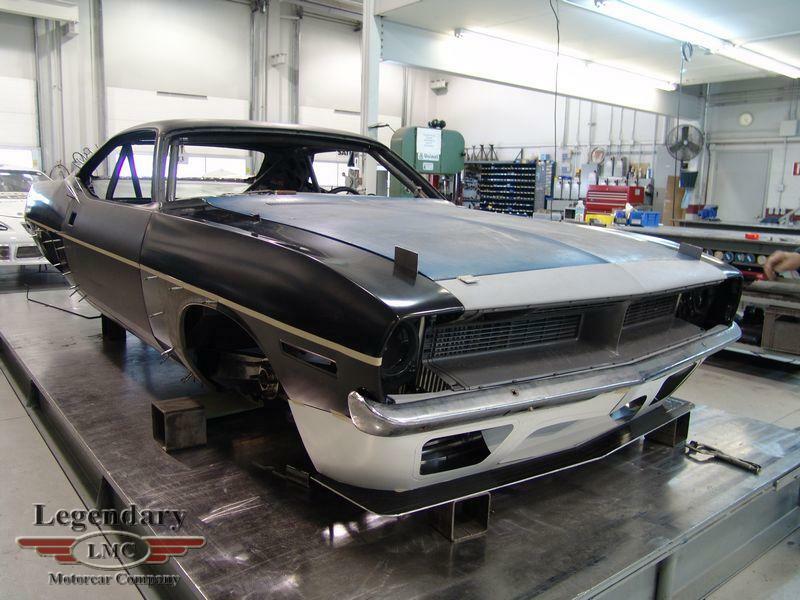 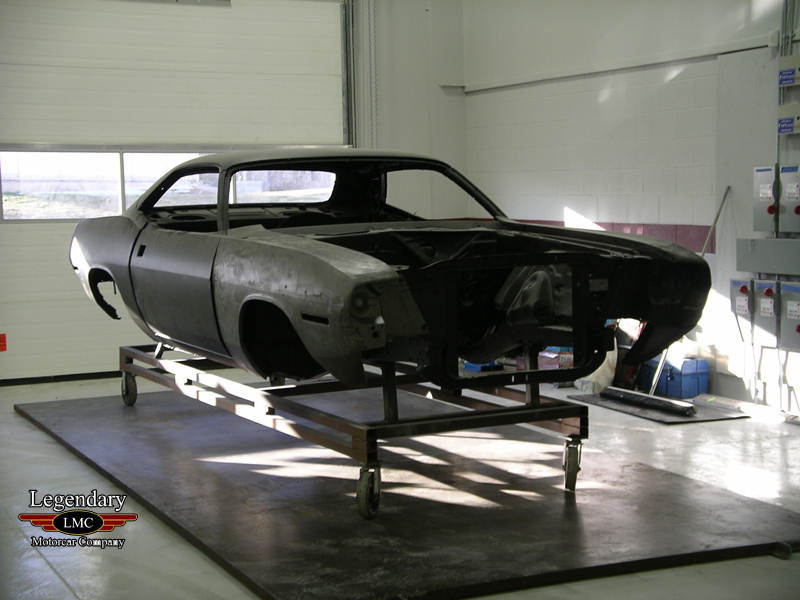 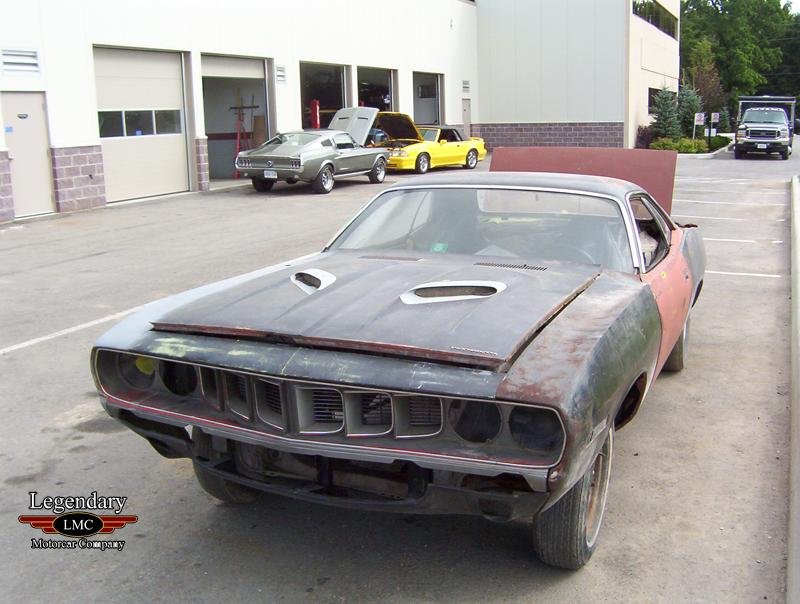 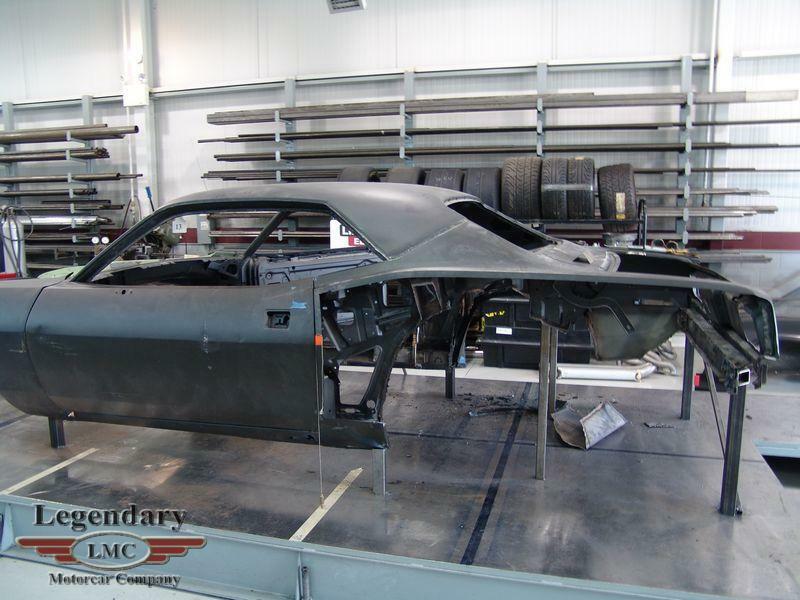 With about 7000 man hours and help from even Chip Foose, a normal 1970 Cuda was transformed into a unique beast, capable of giving the top European Supercars, like the Enzo, a run for their money. 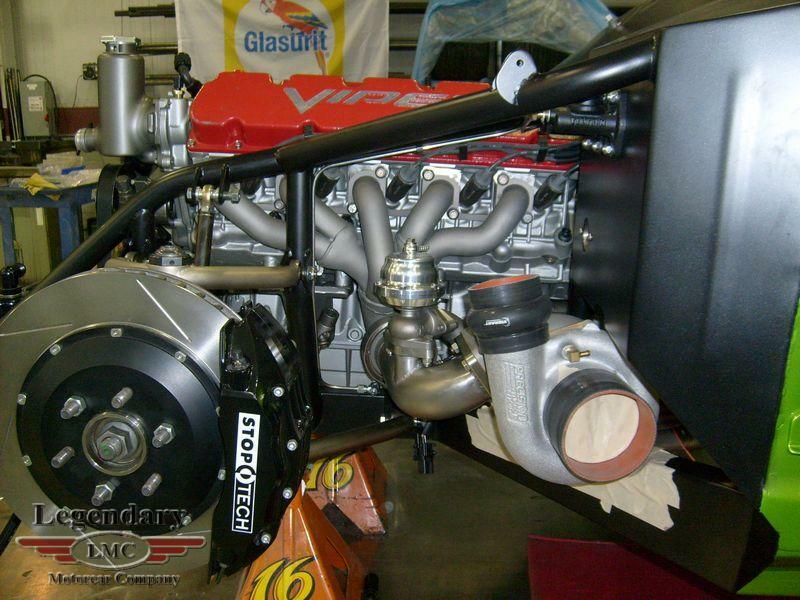 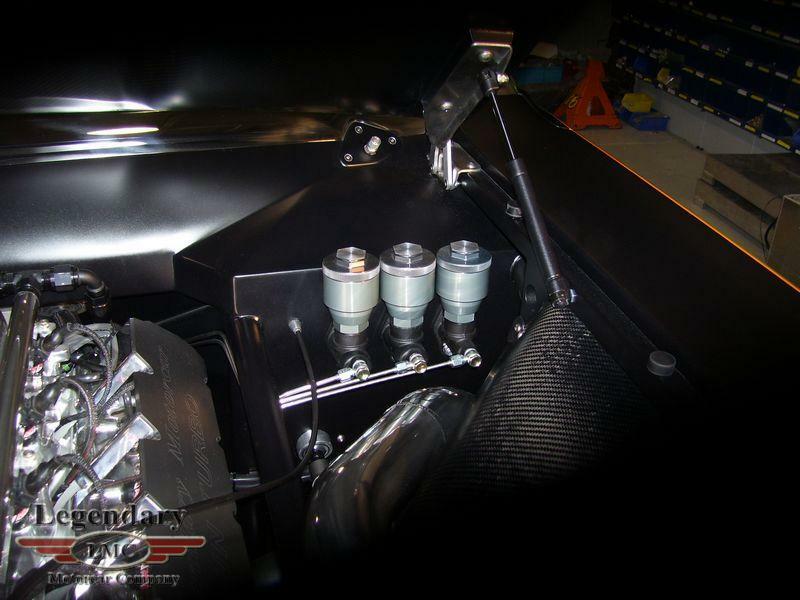 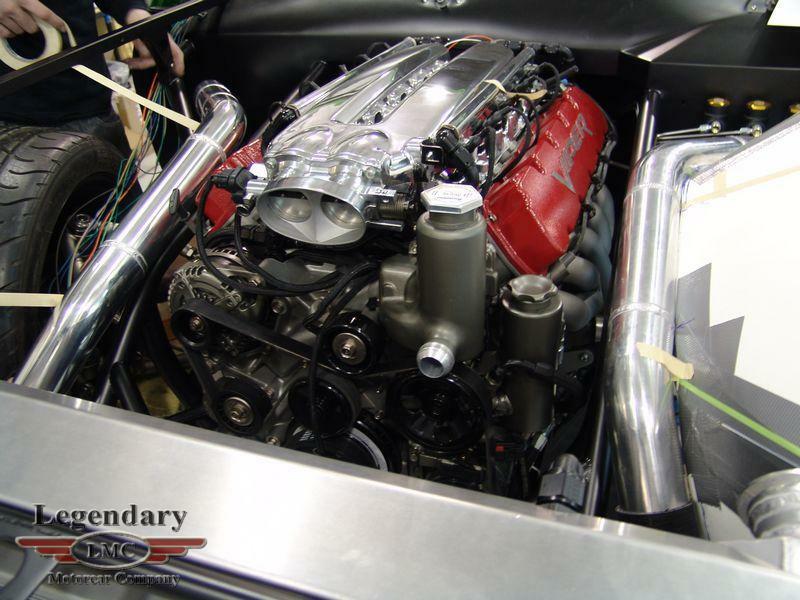 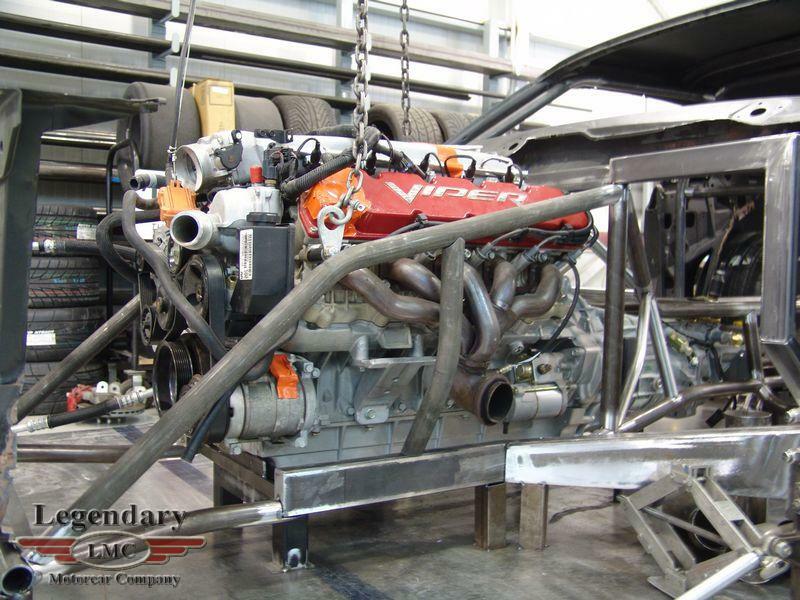 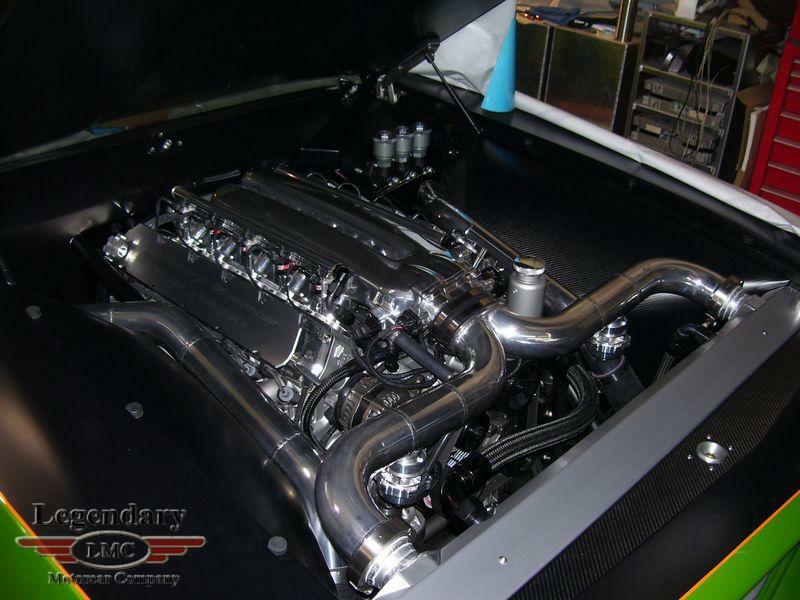 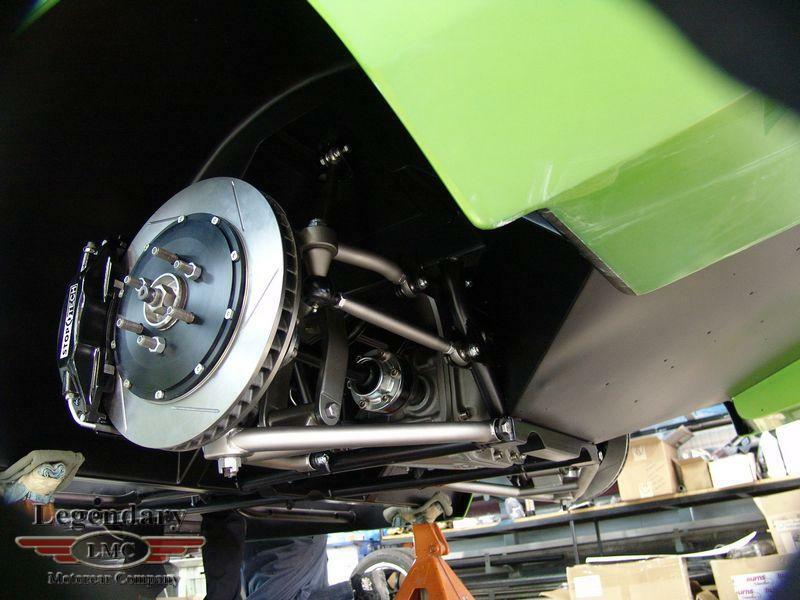 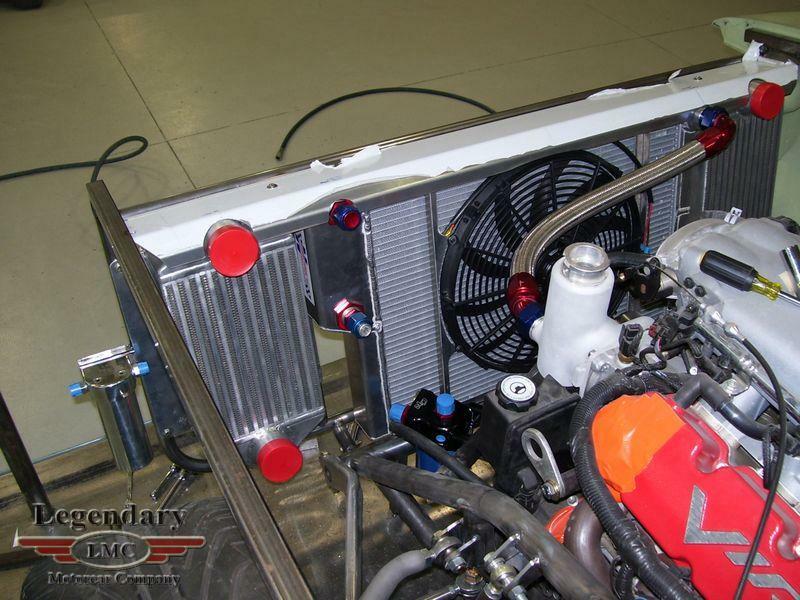 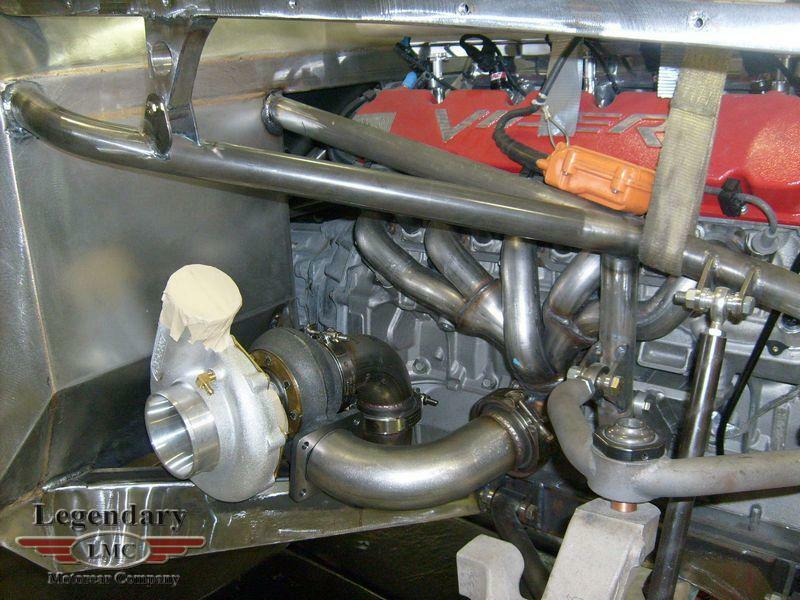 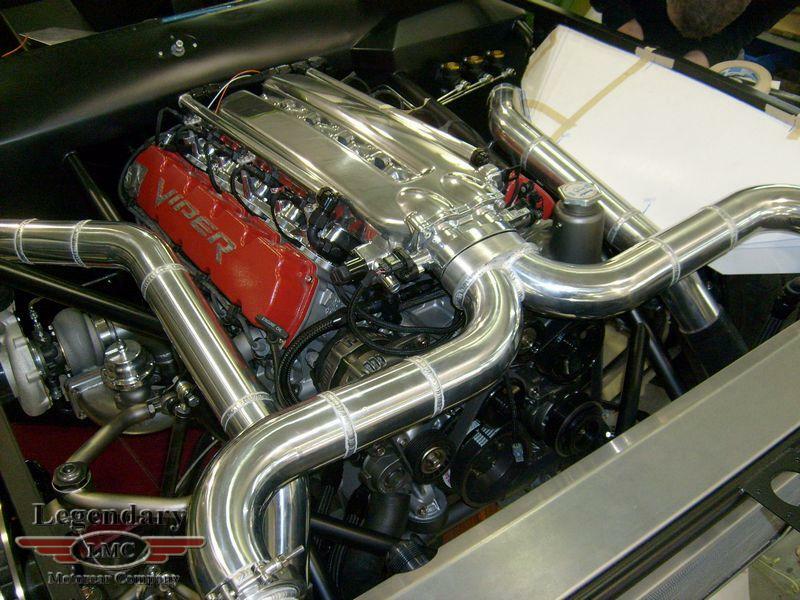 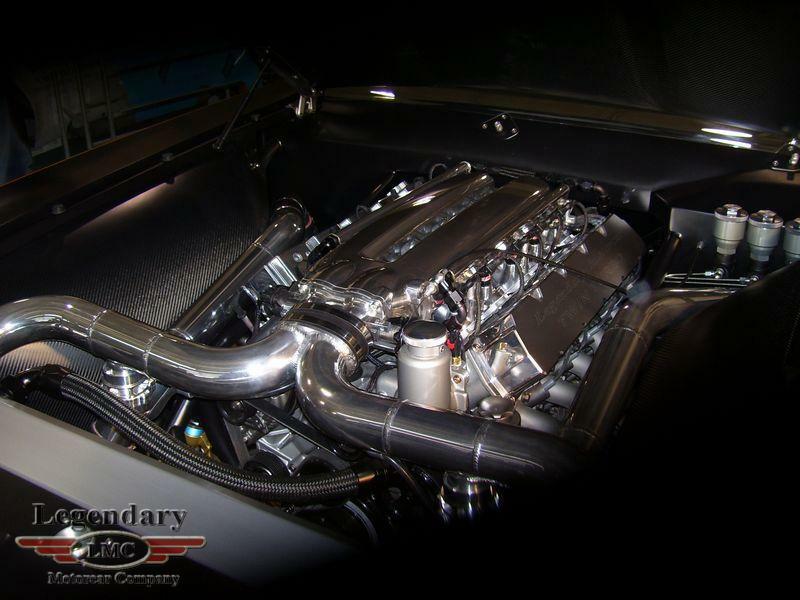 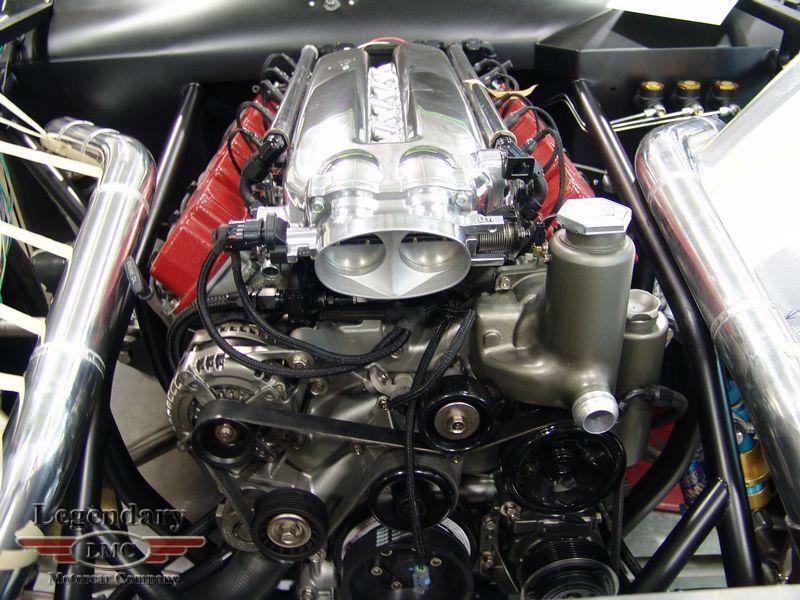 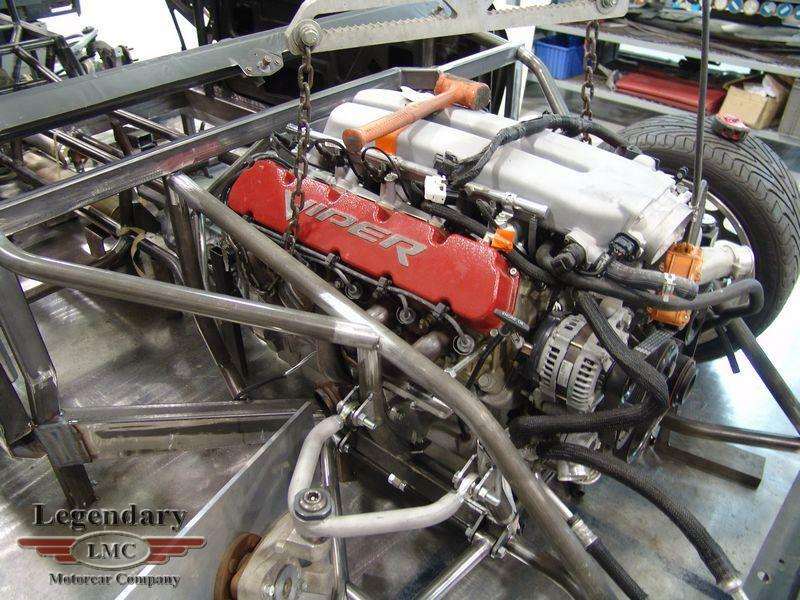 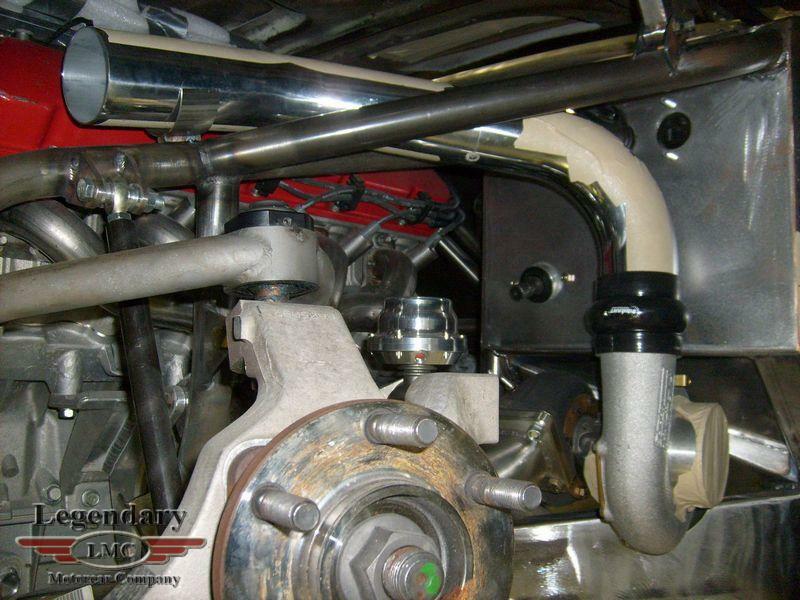 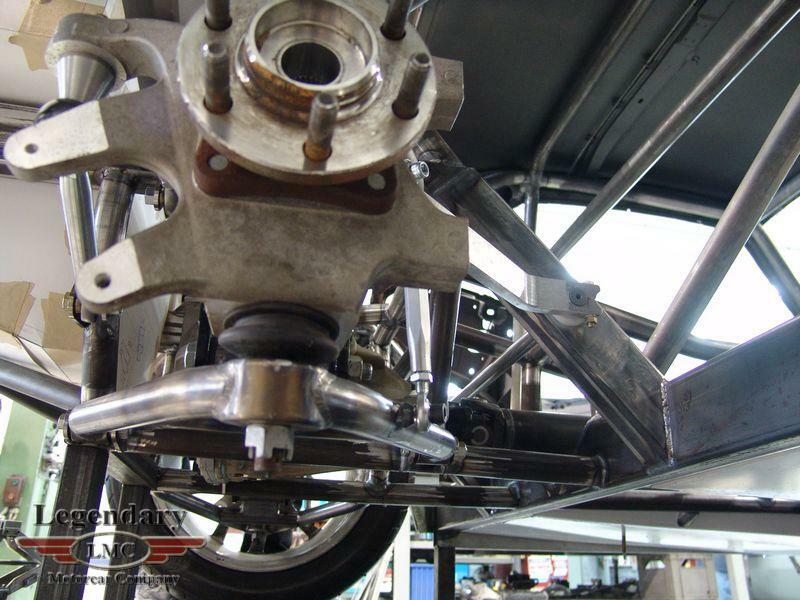 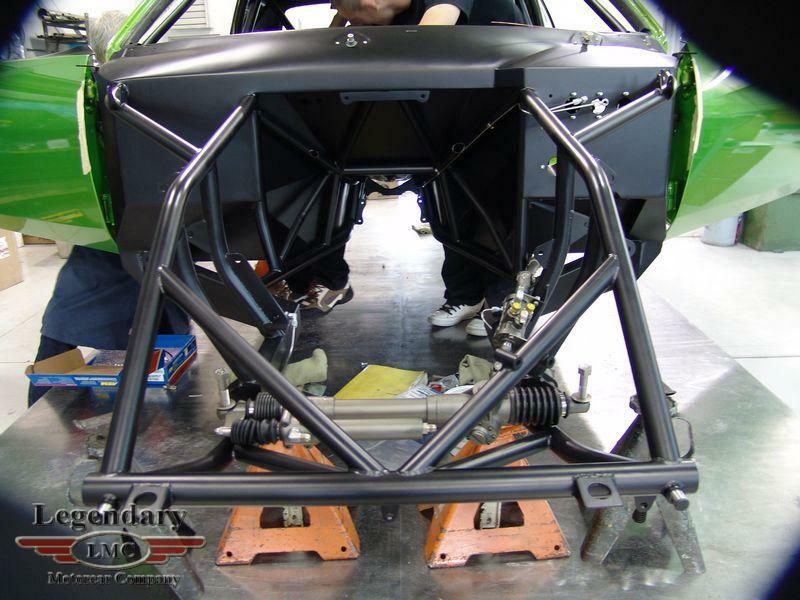 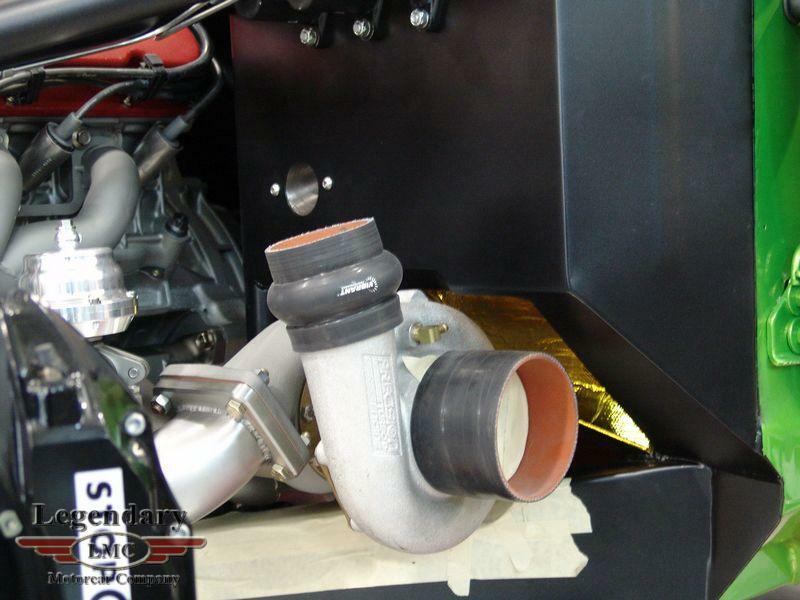 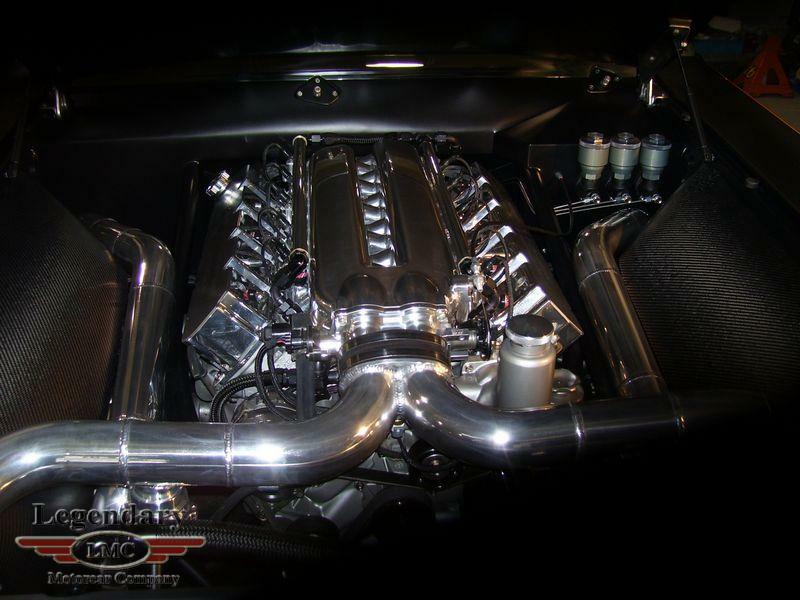 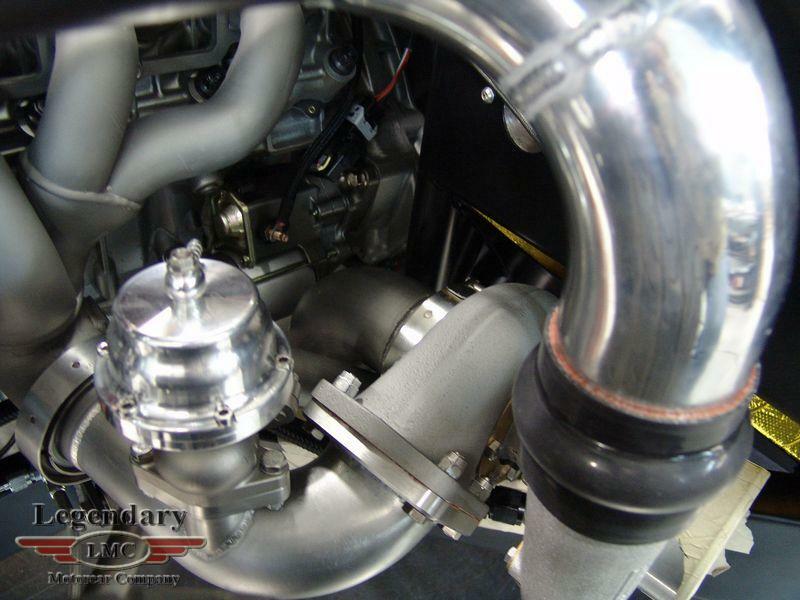 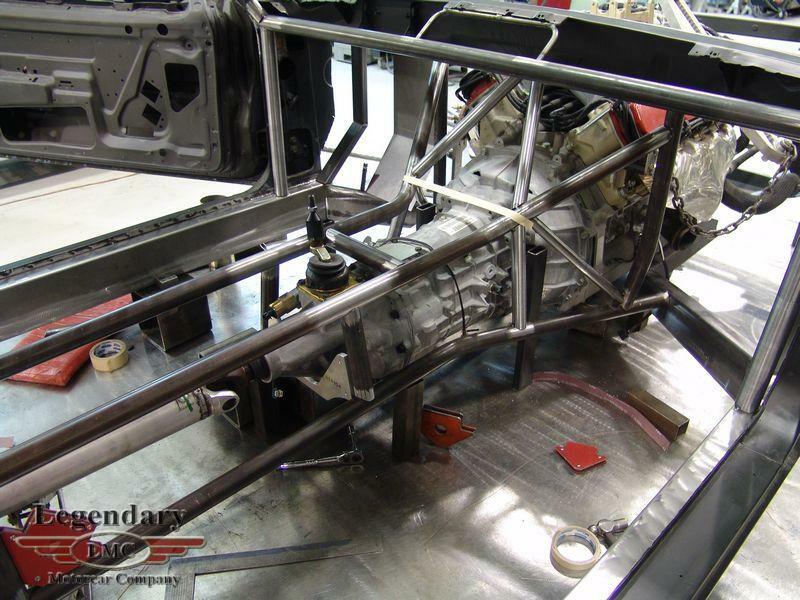 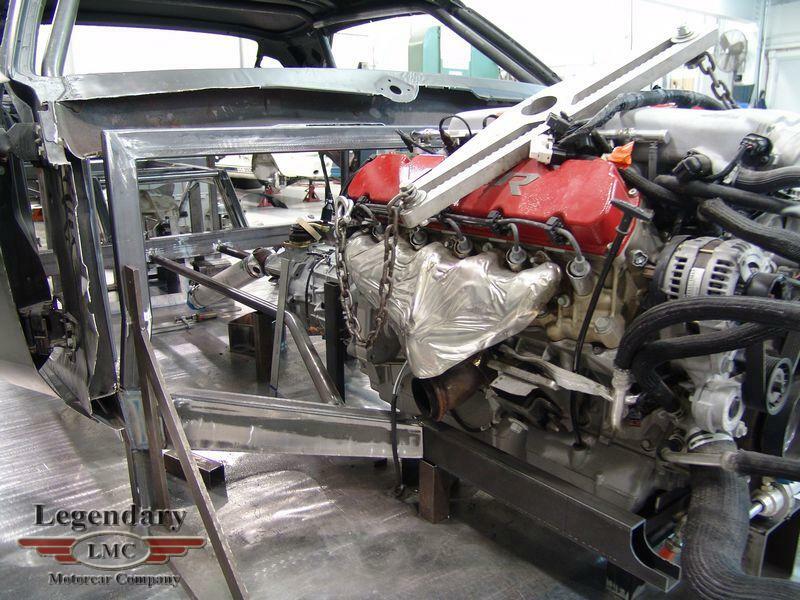 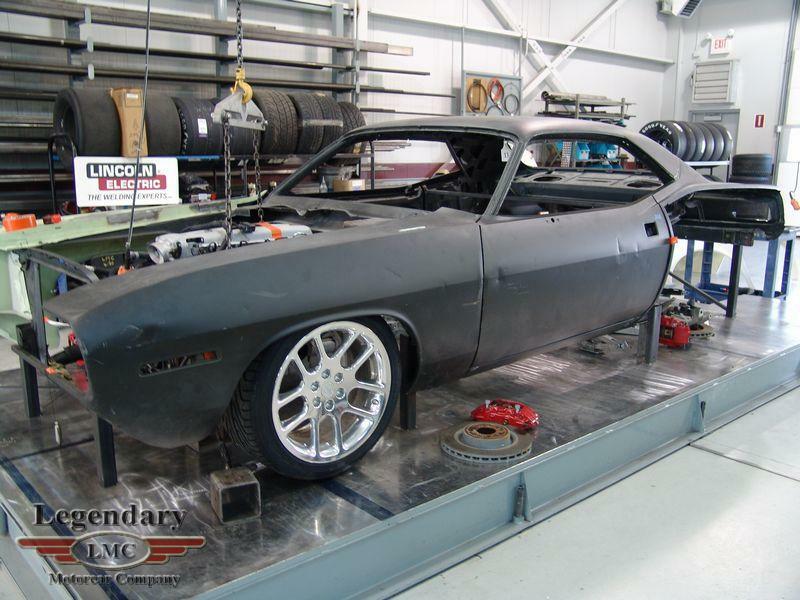 A Viper V10 with Twin Turbos was the selected engine of choice for this build and completely custom built suspension would ensure the Cuda’s extremely outdated aerodynamics and over 1000HP would be controllable. 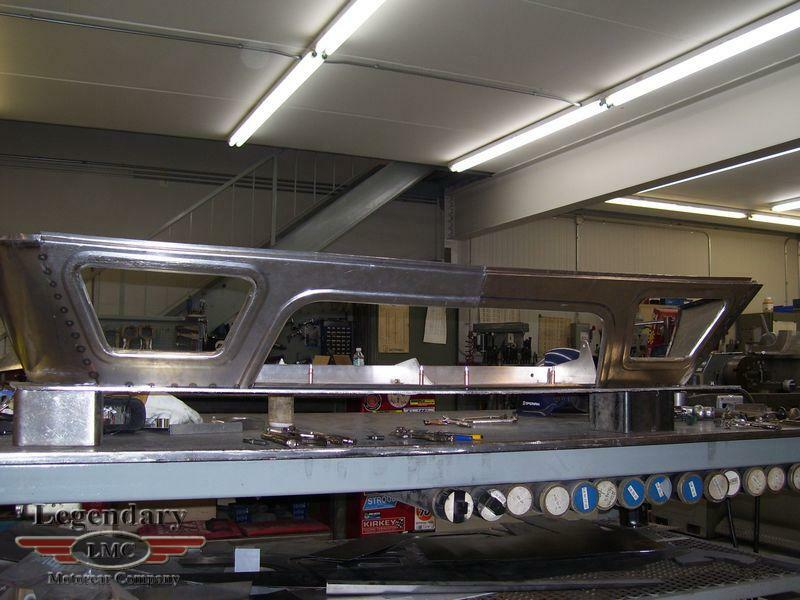 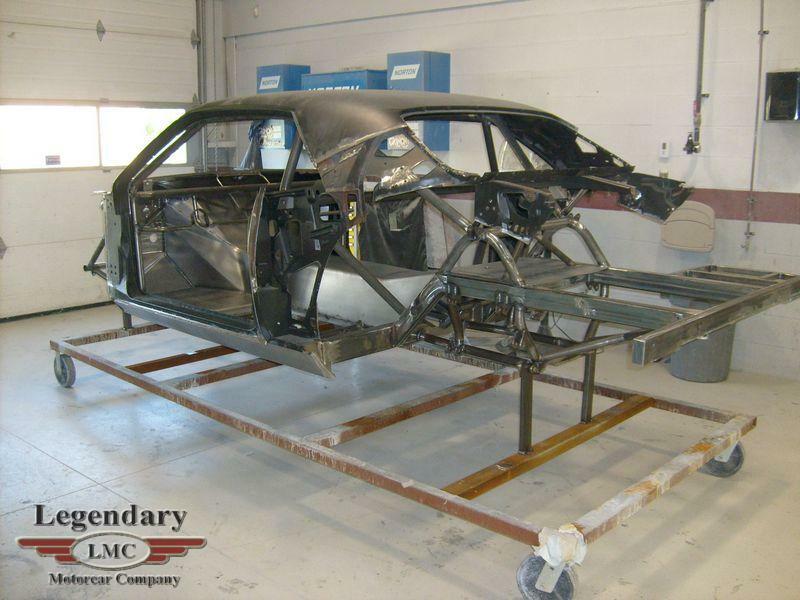 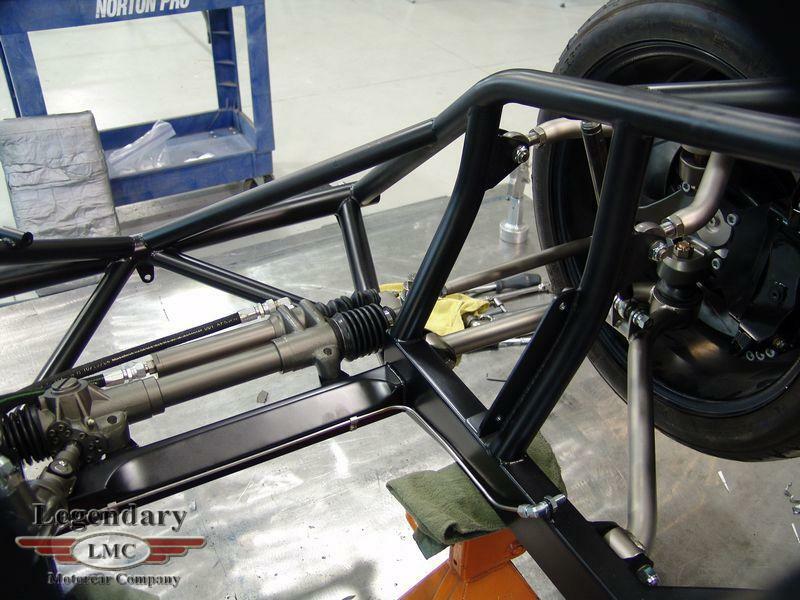 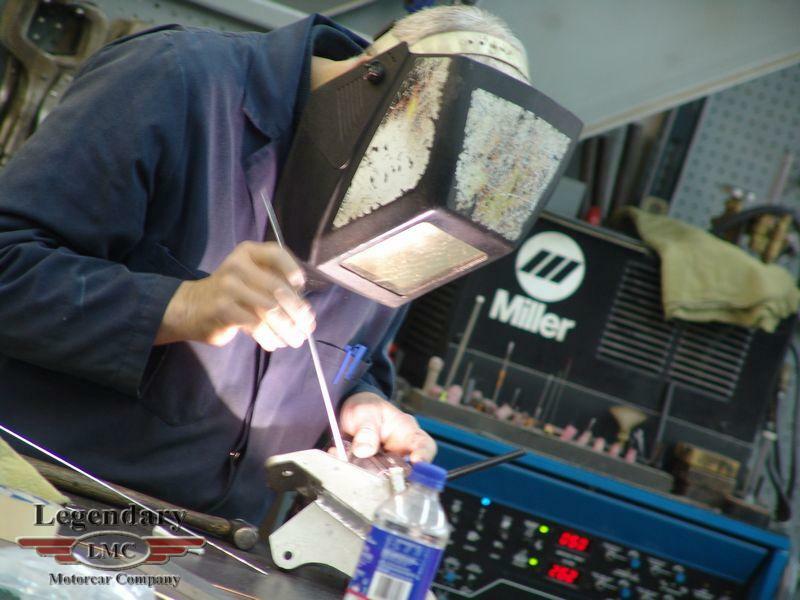 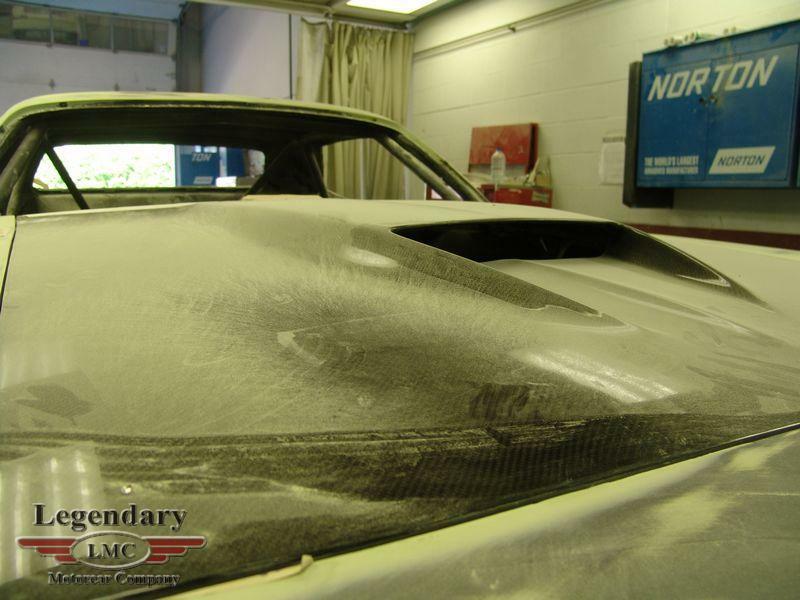 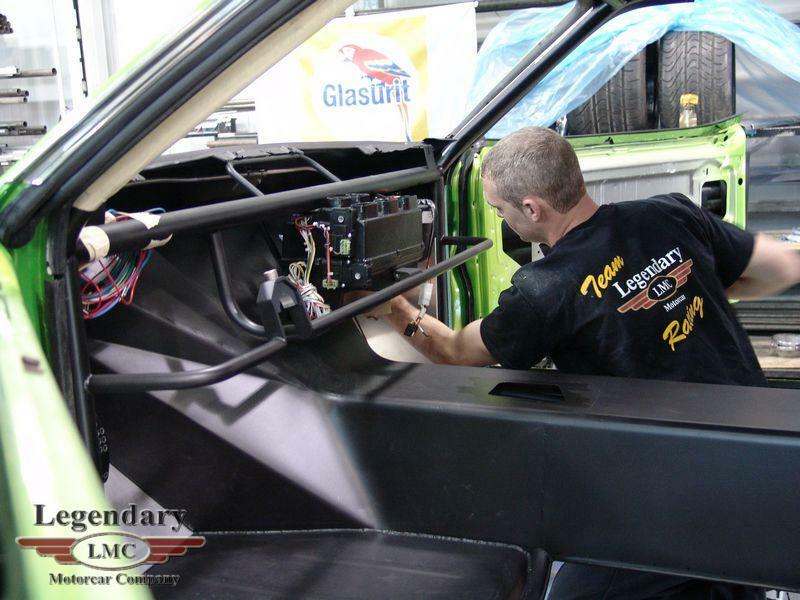 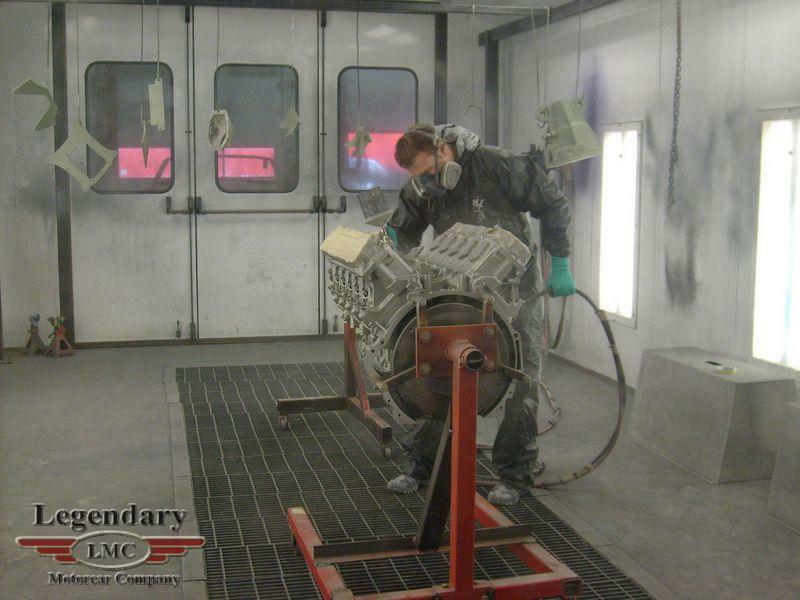 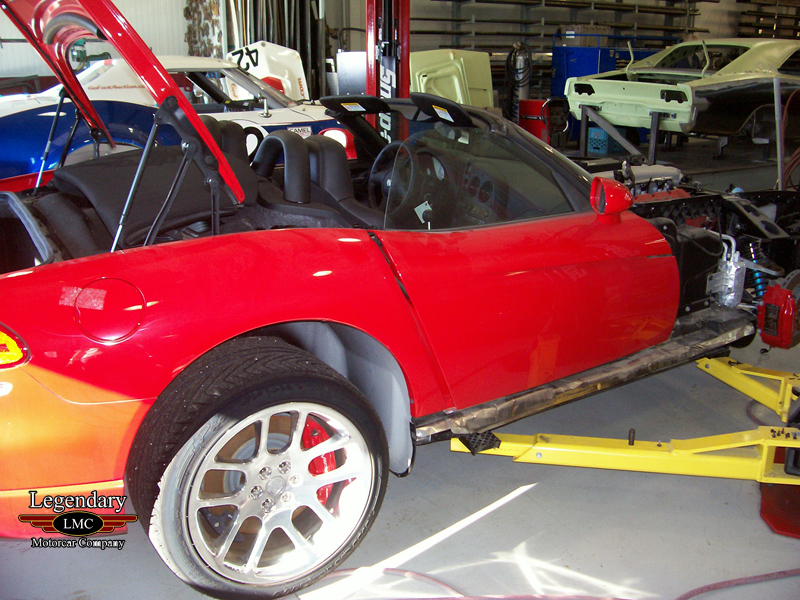 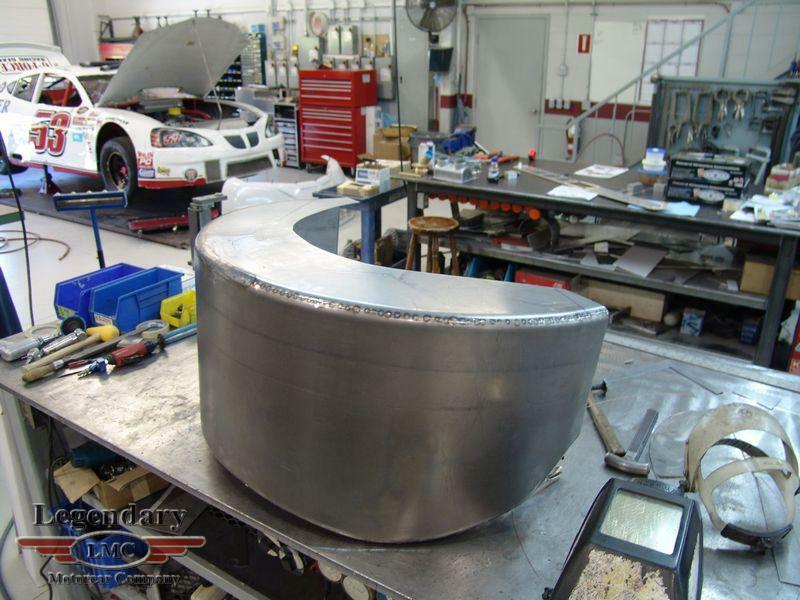 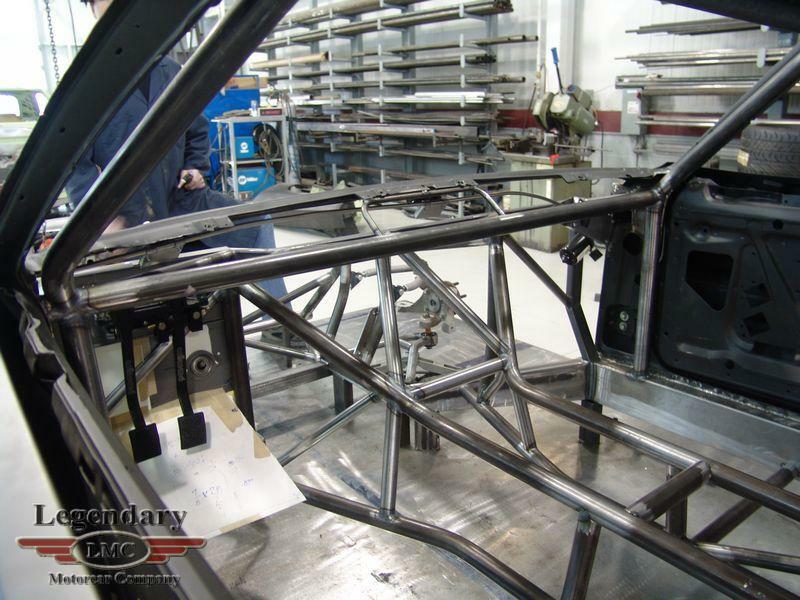 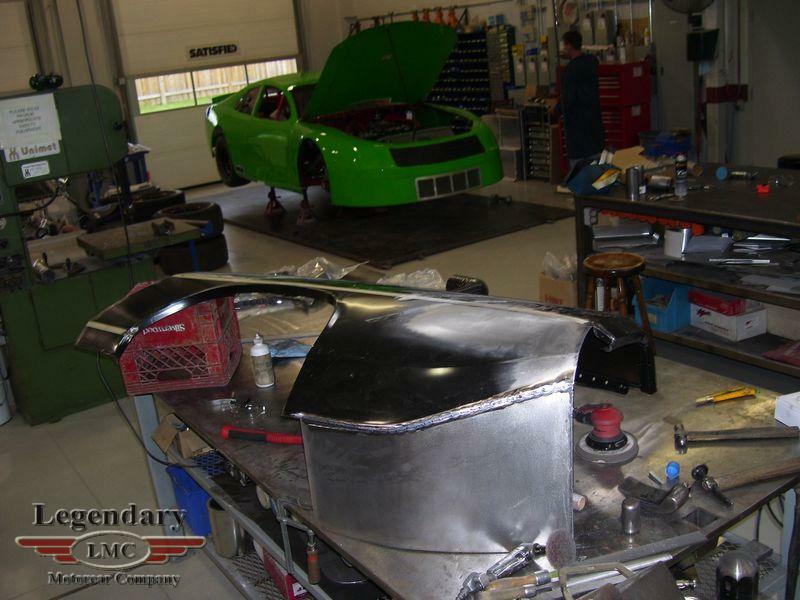 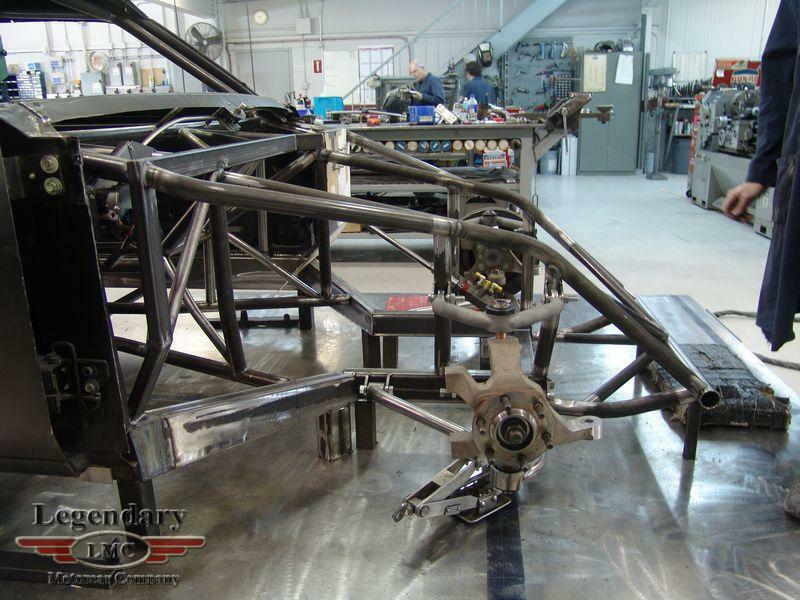 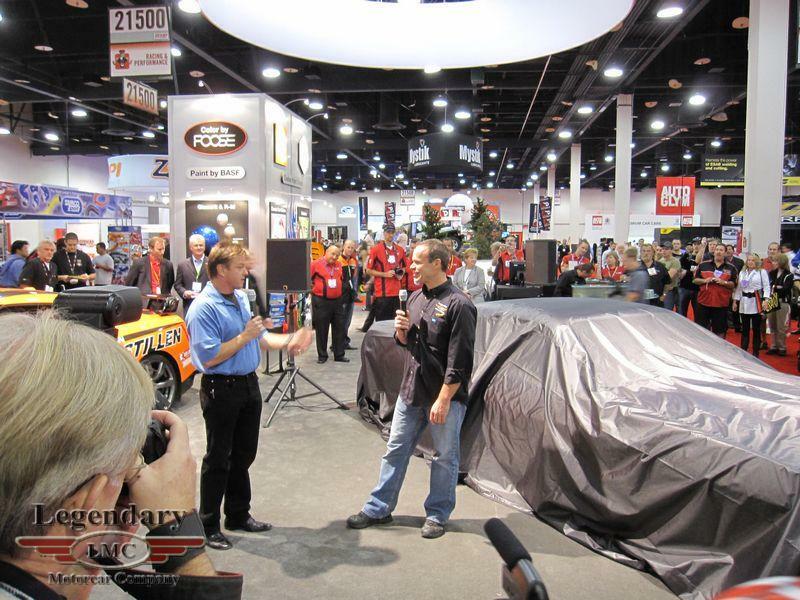 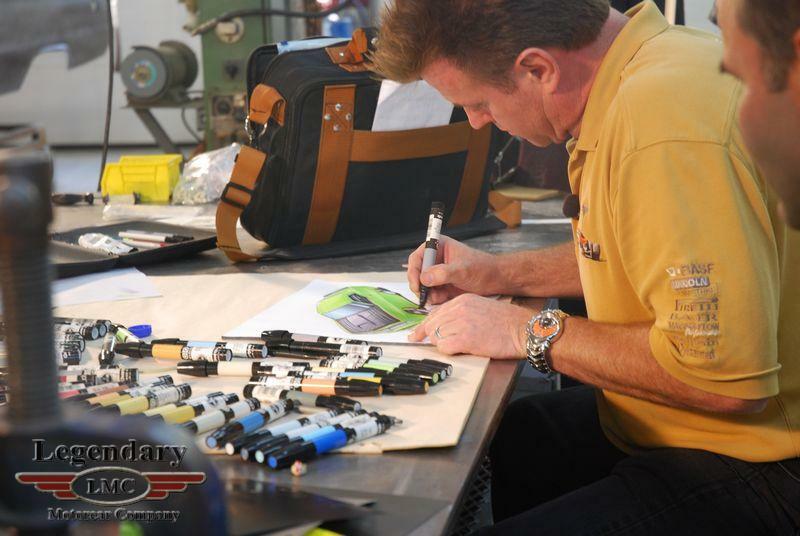 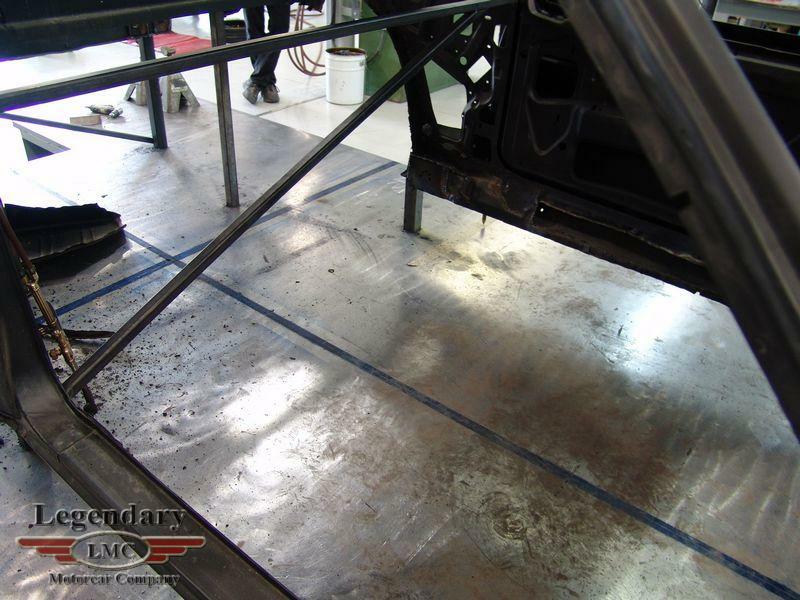 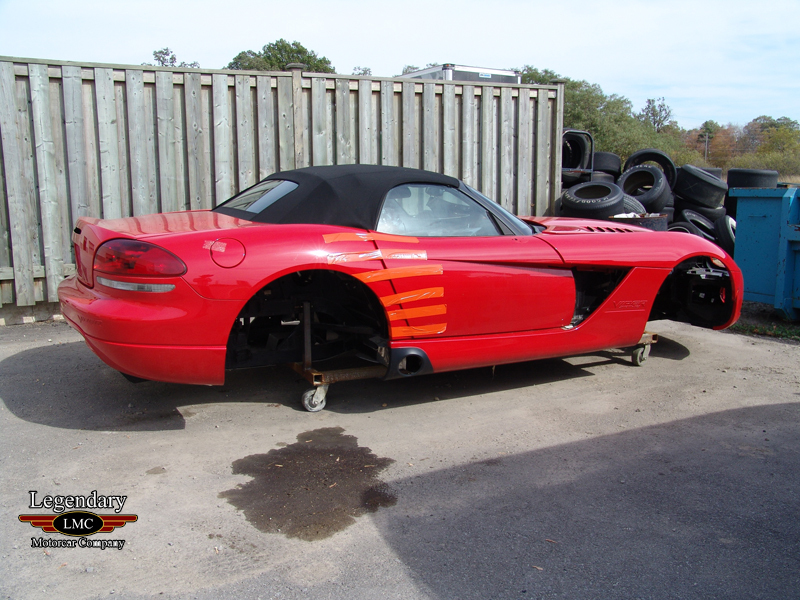 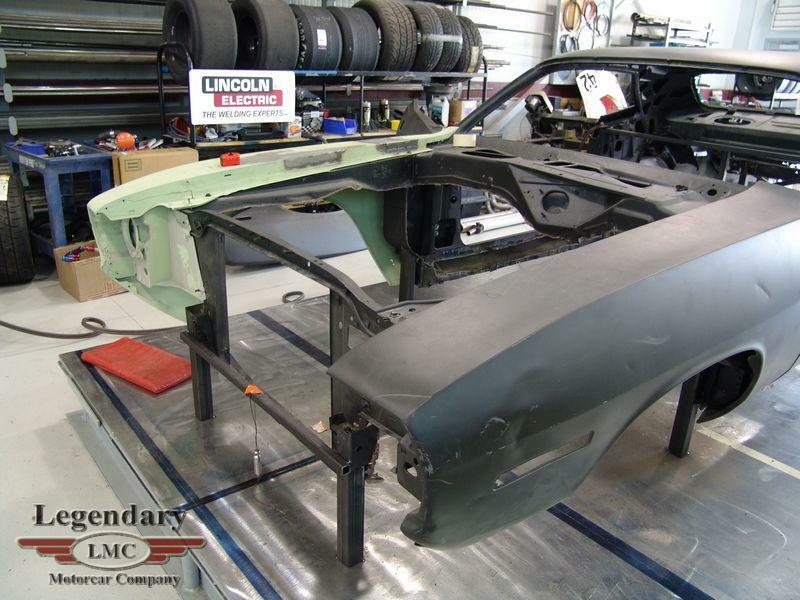 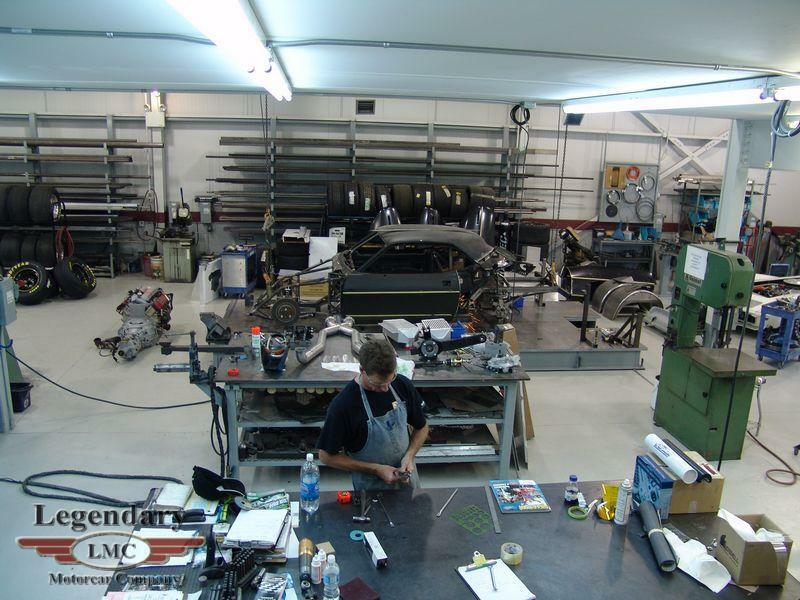 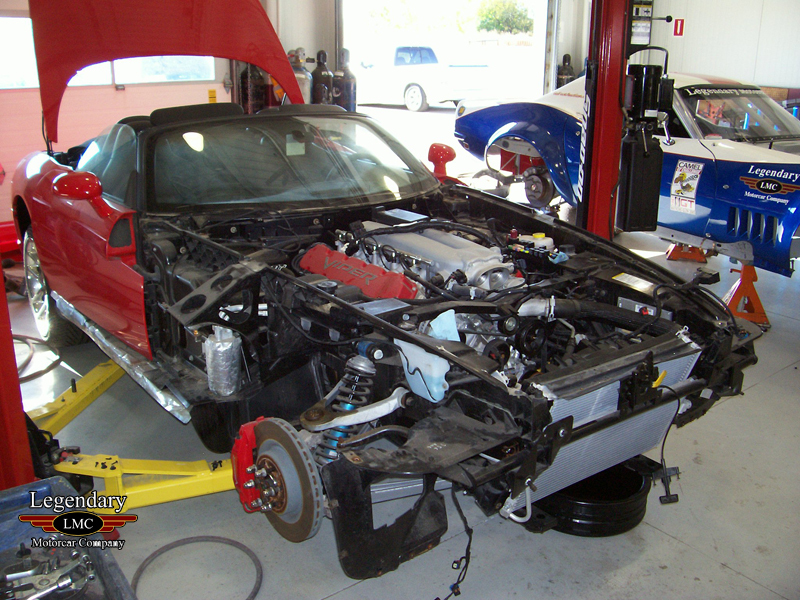 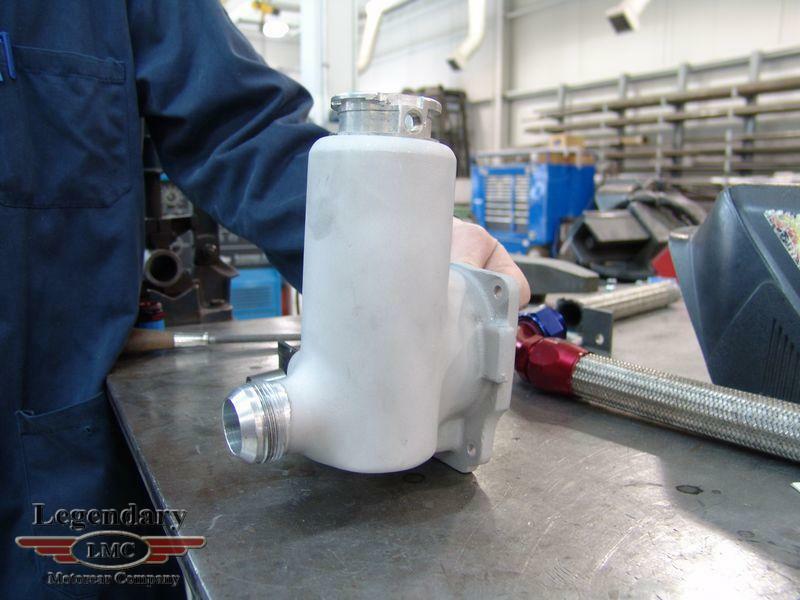 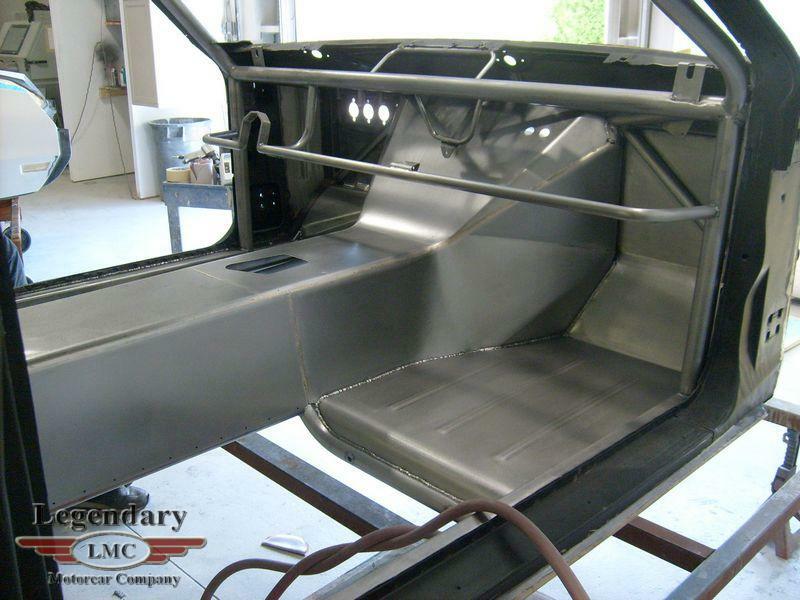 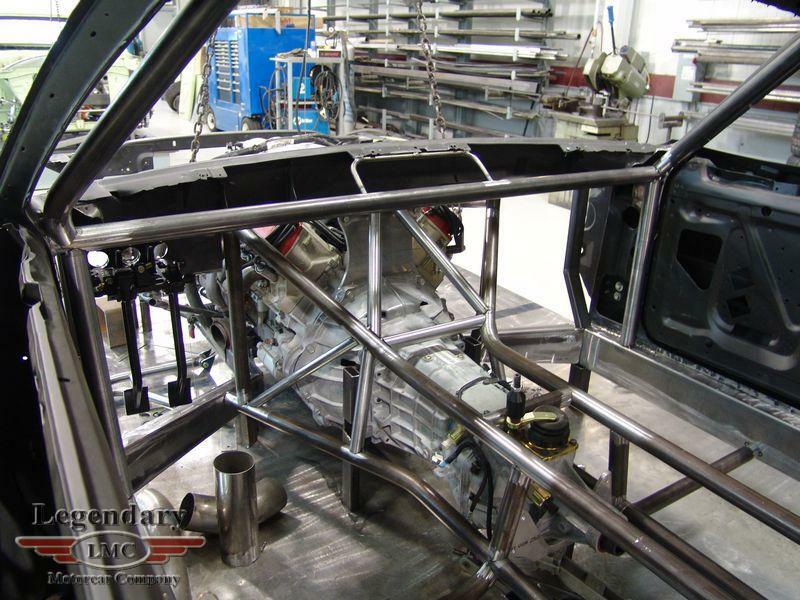 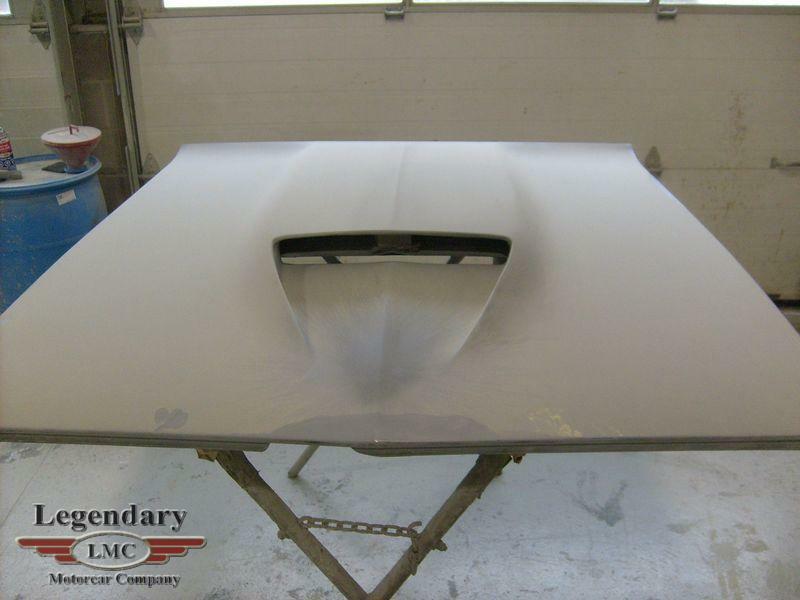 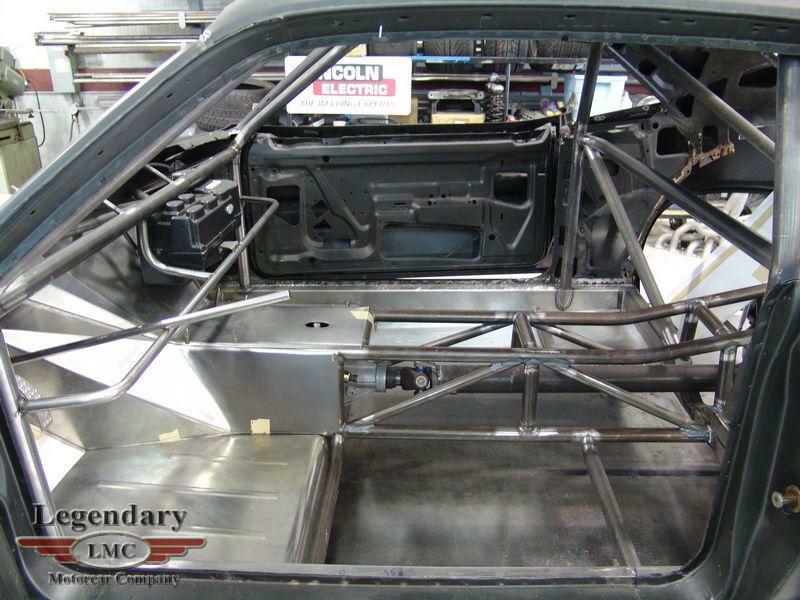 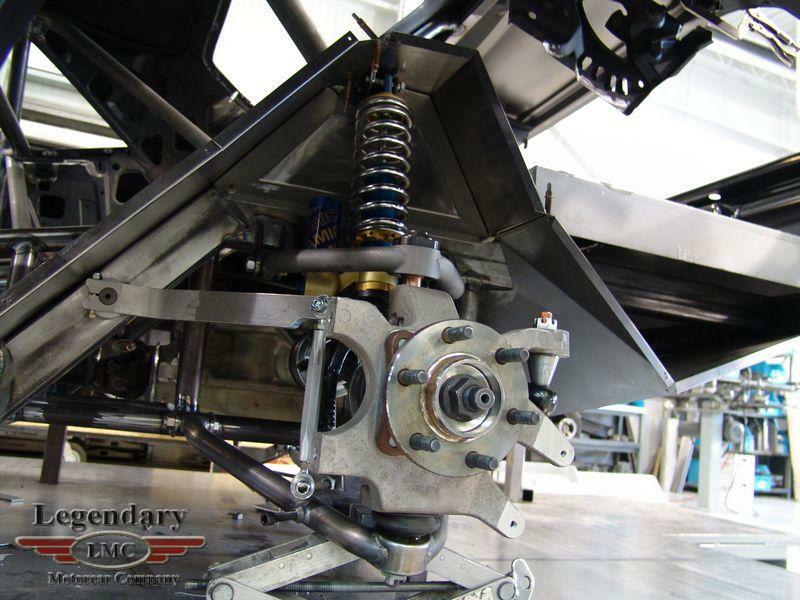 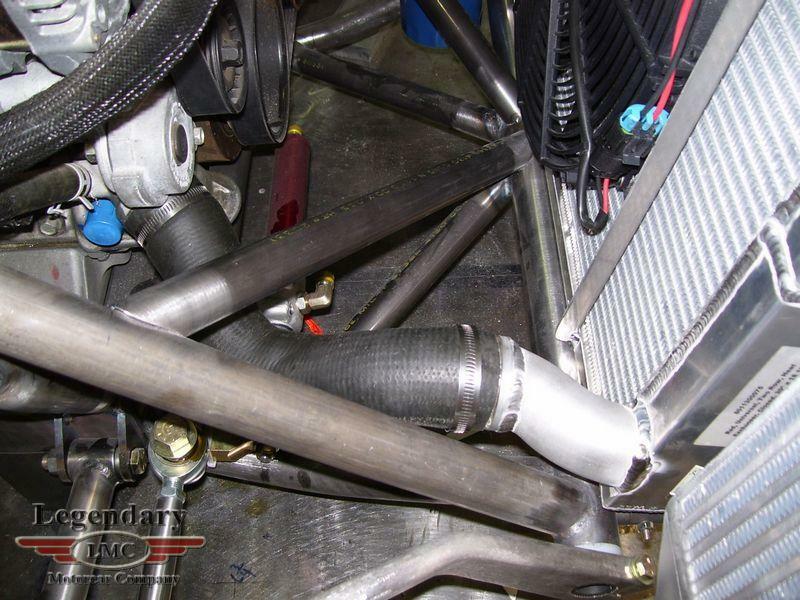 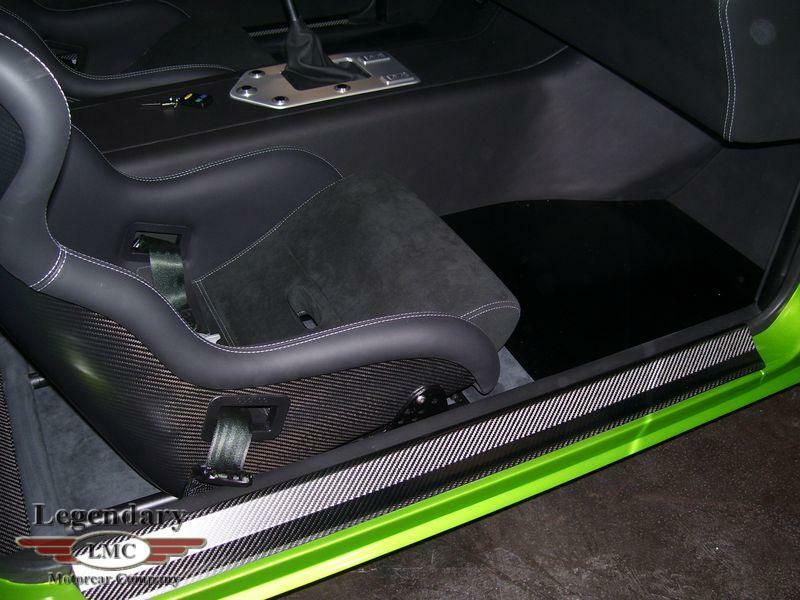 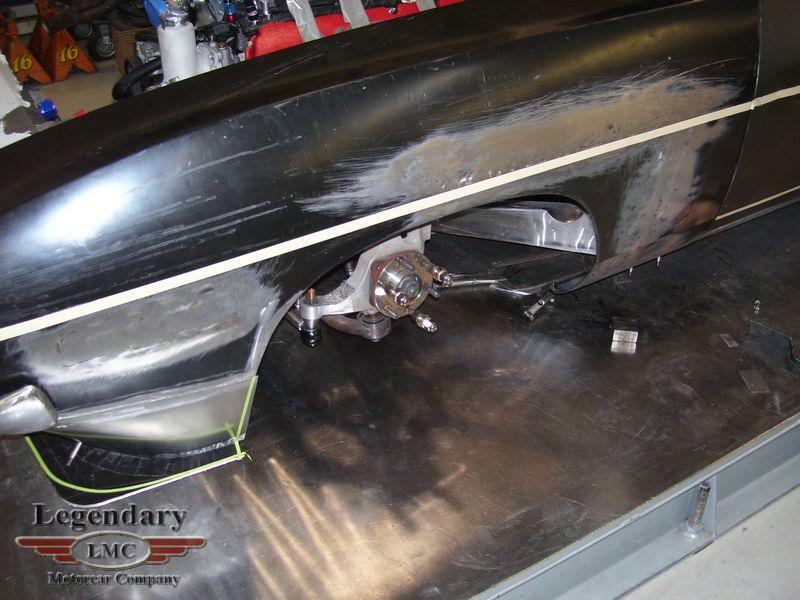 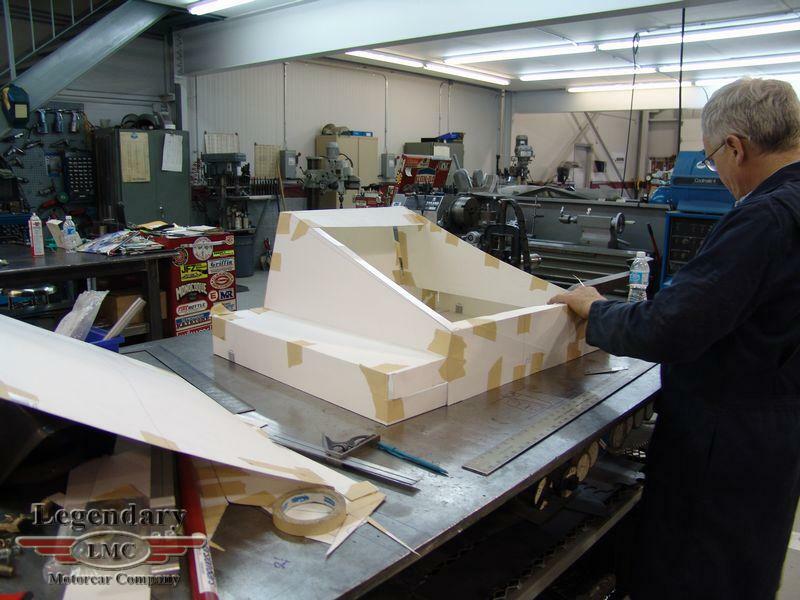 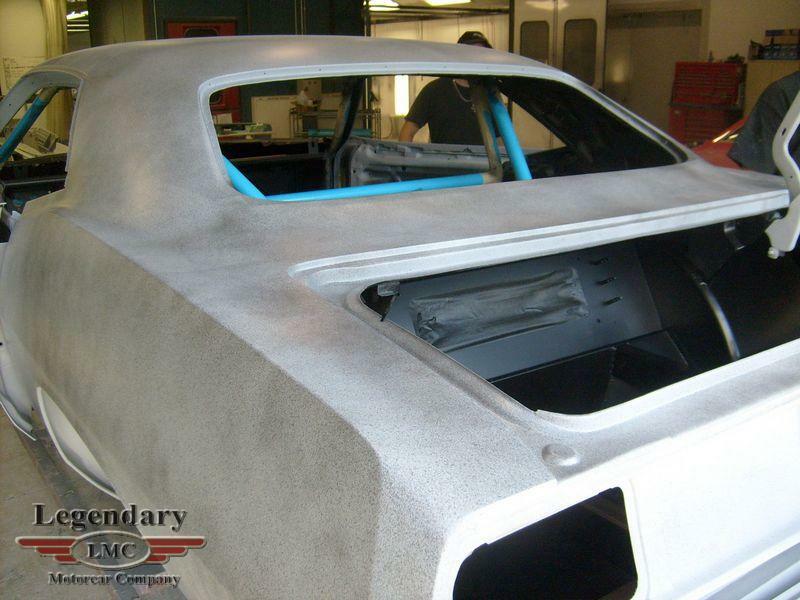 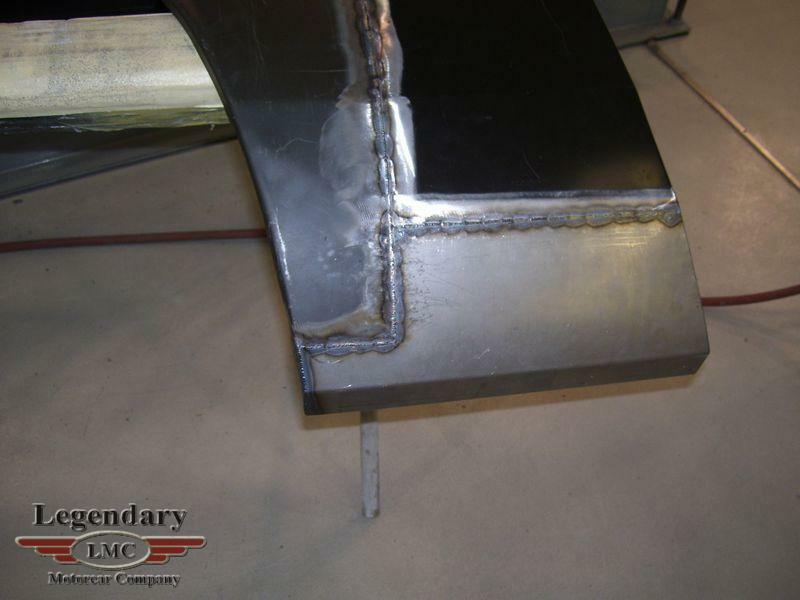 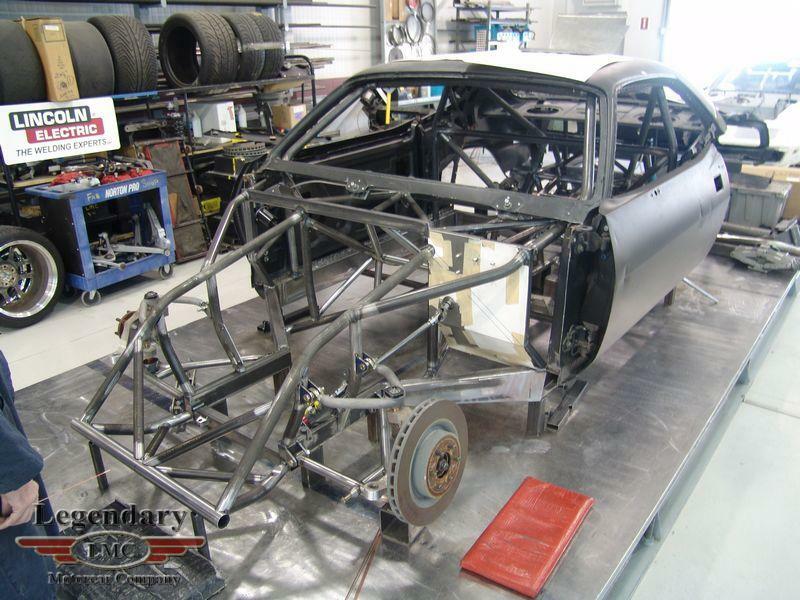 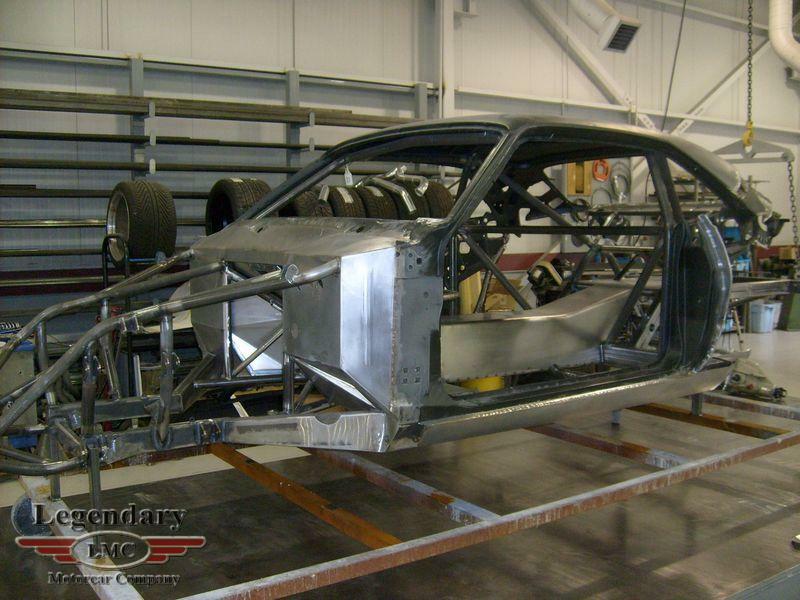 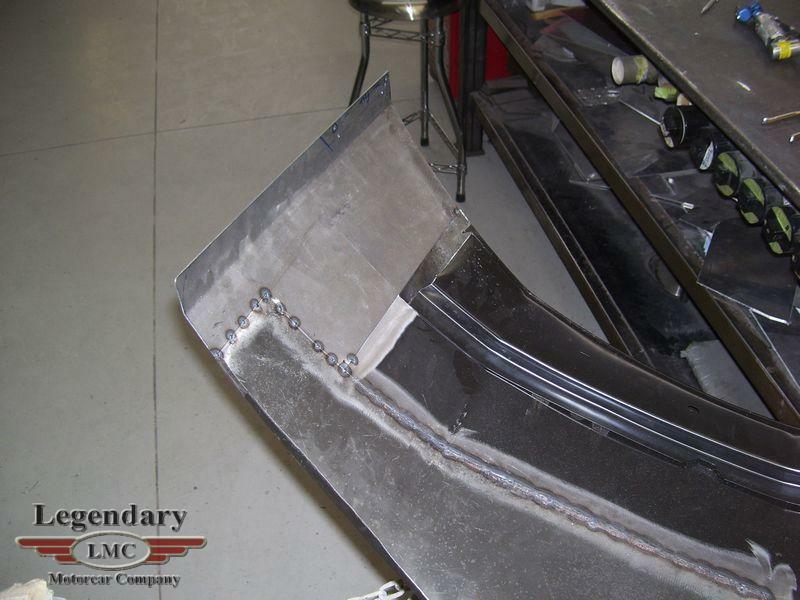 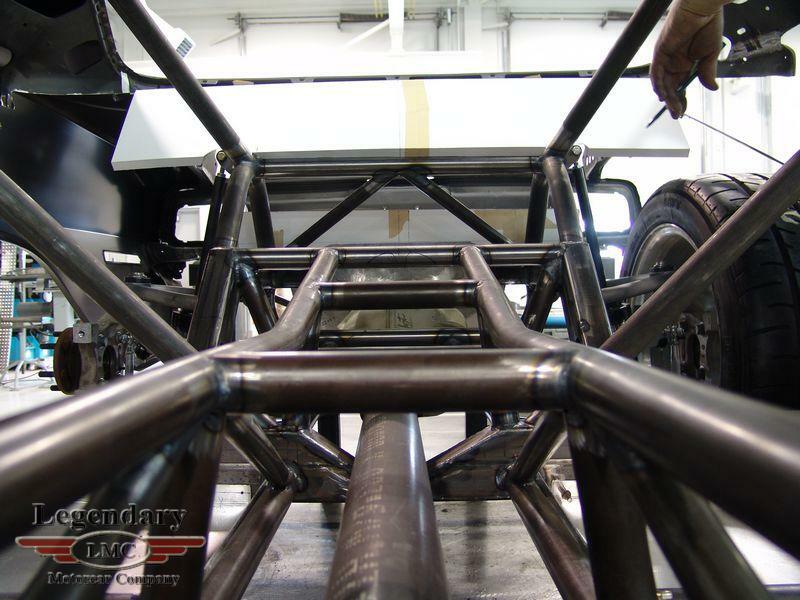 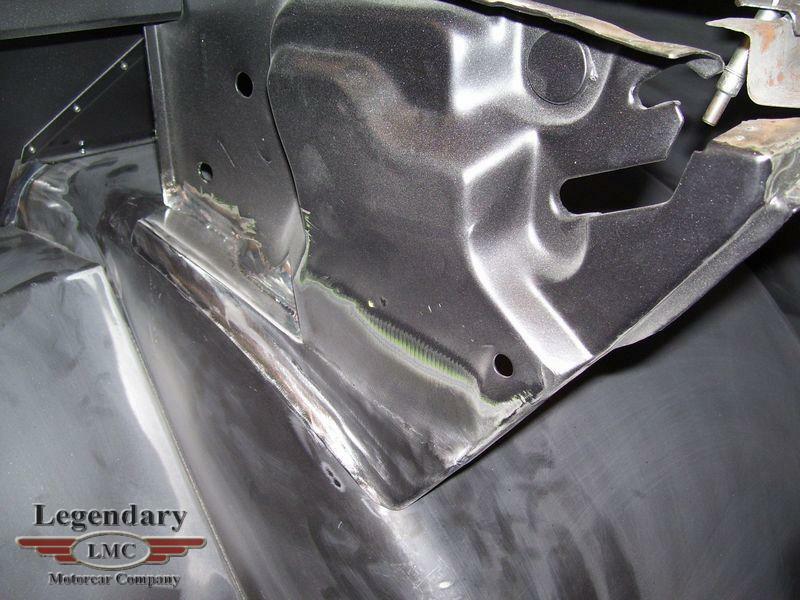 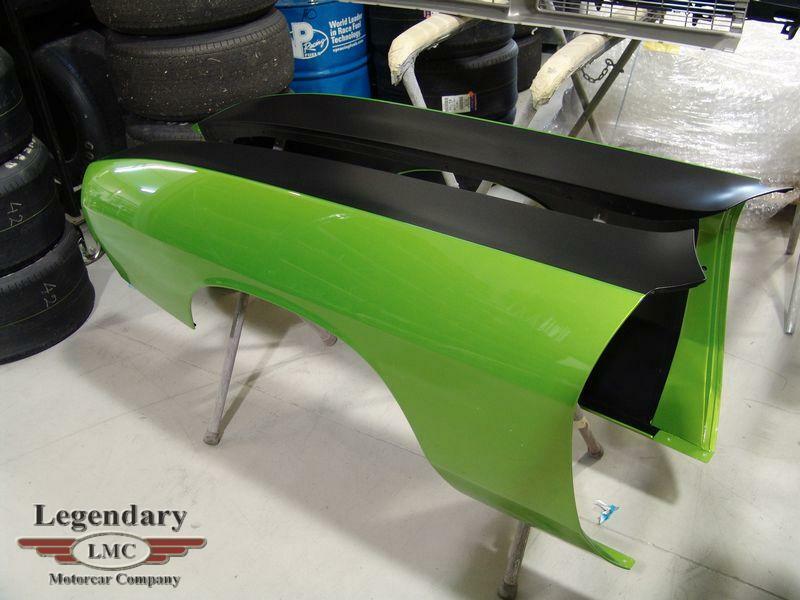 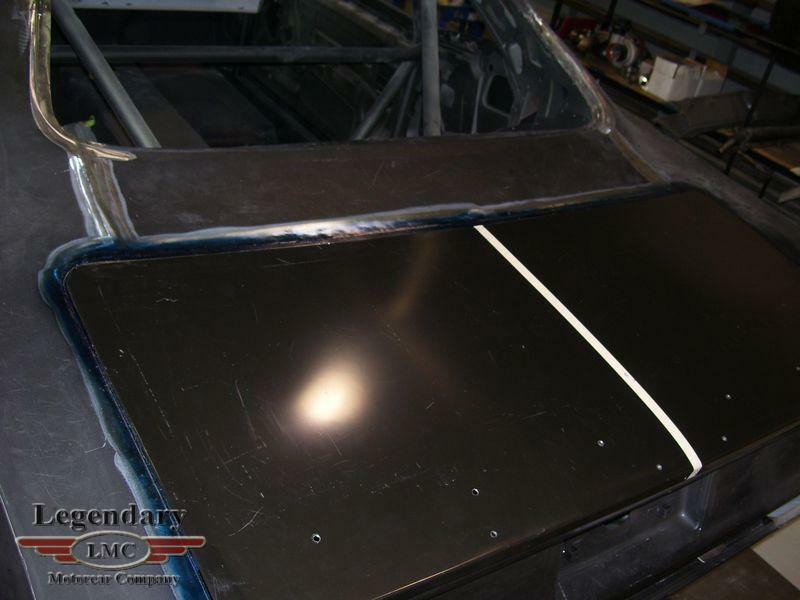 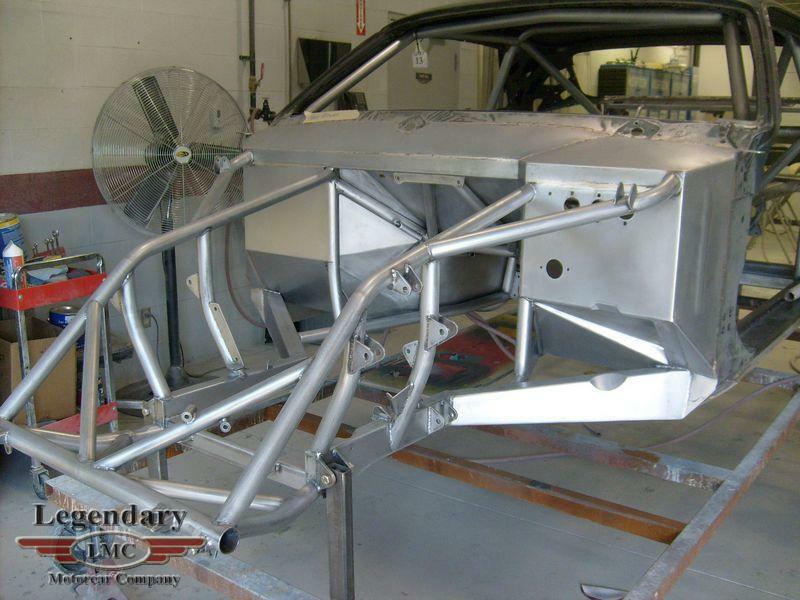 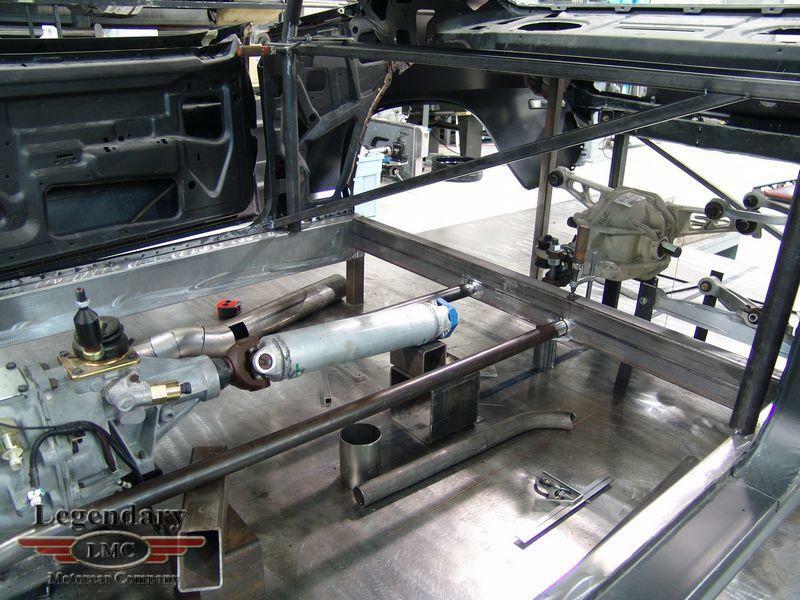 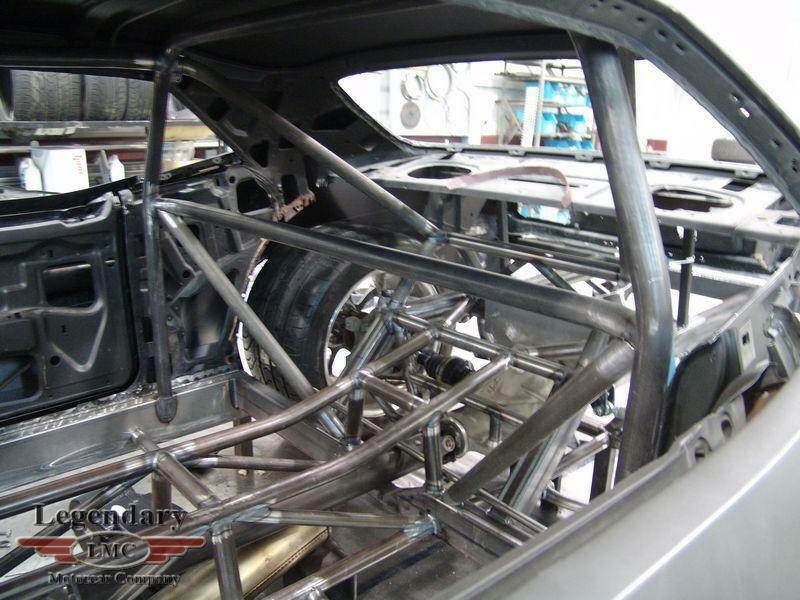 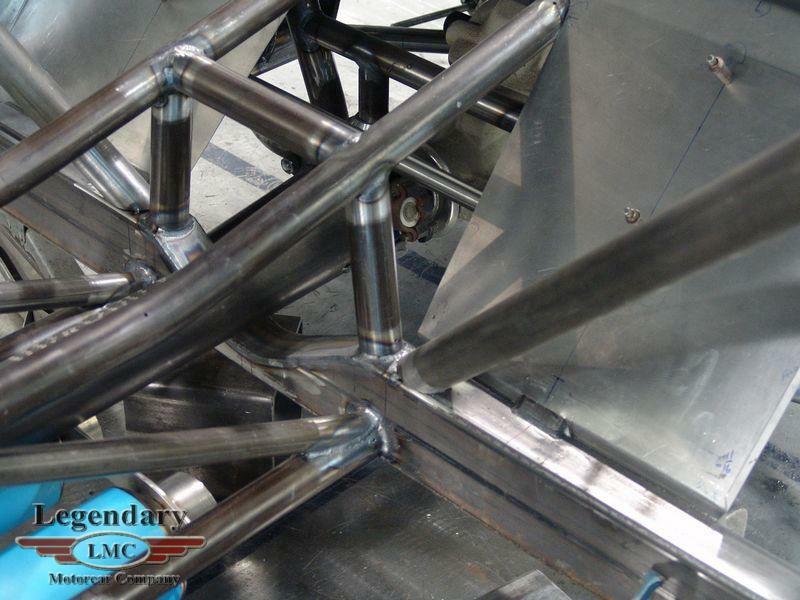 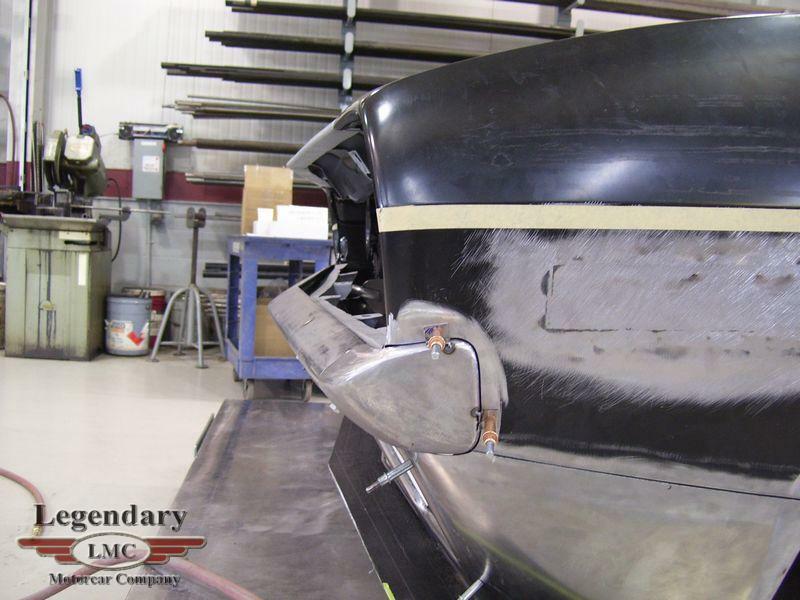 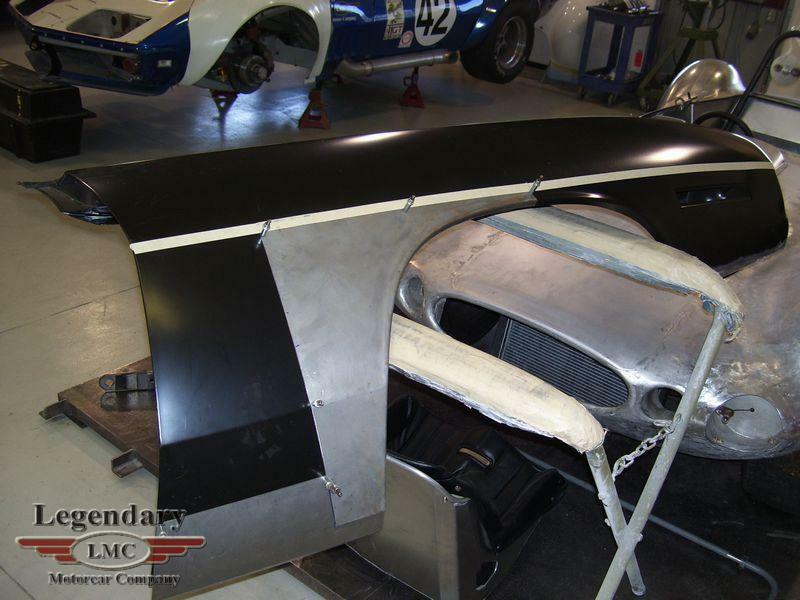 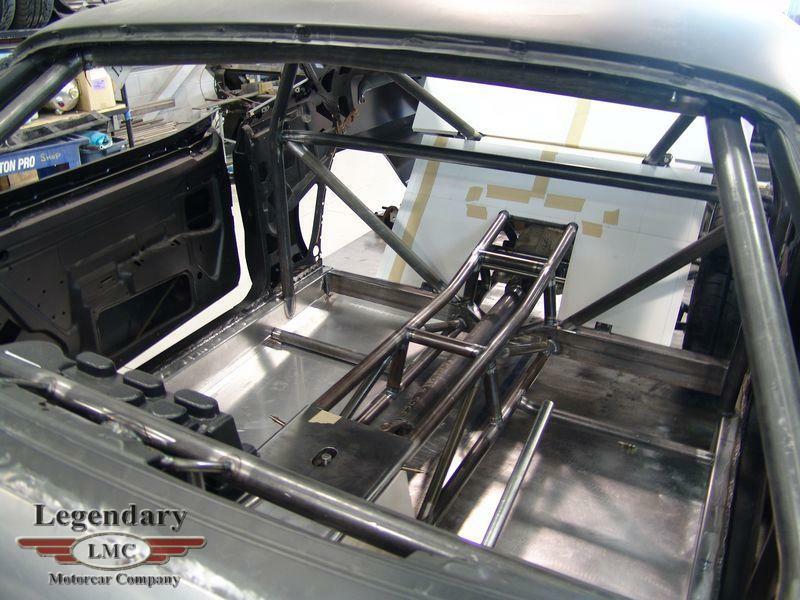 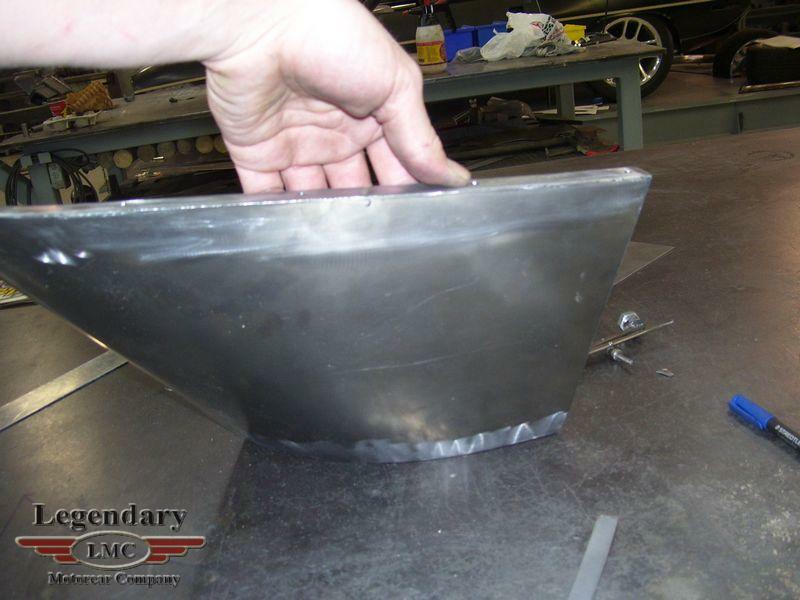 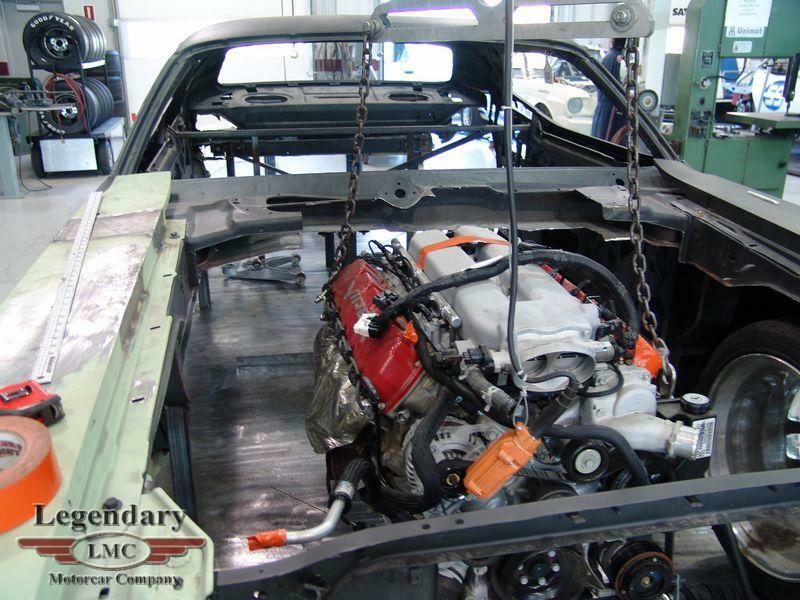 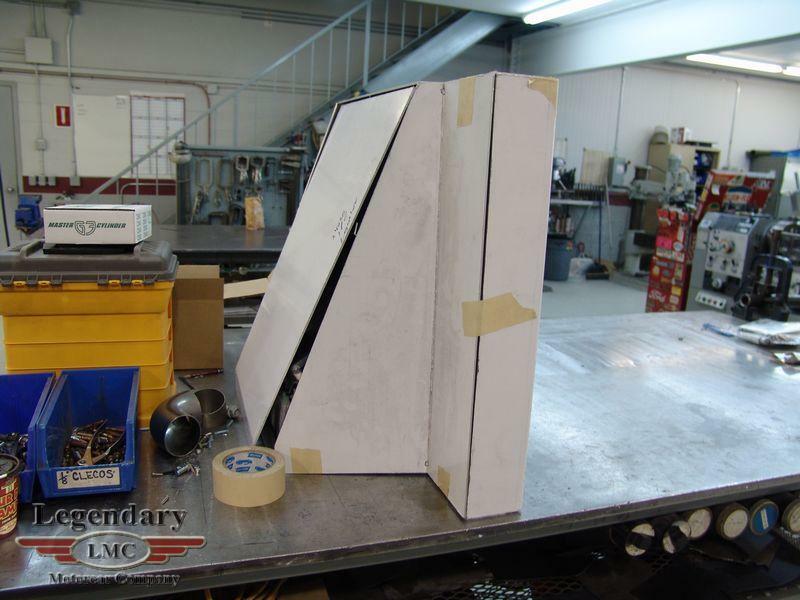 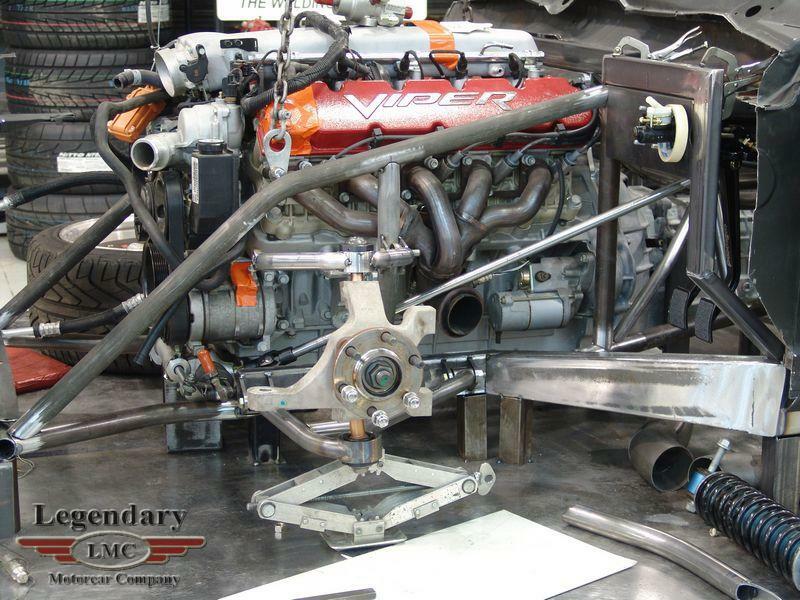 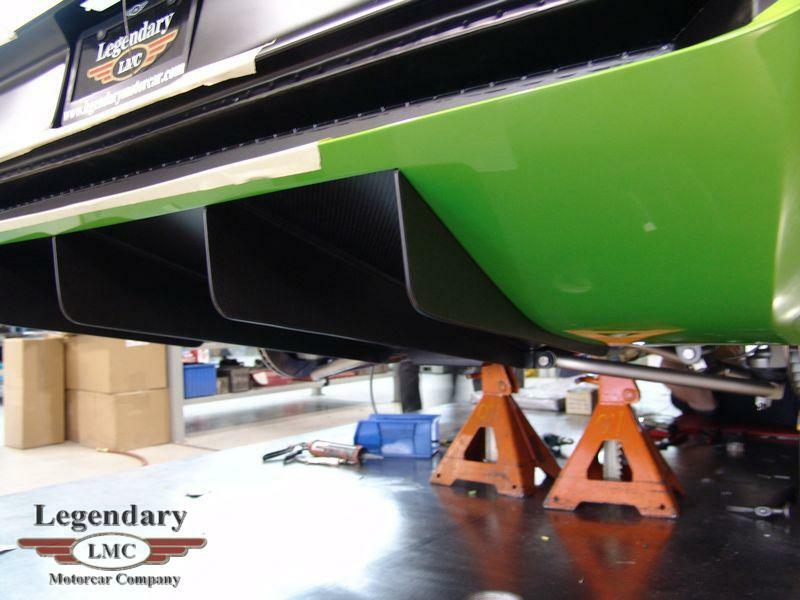 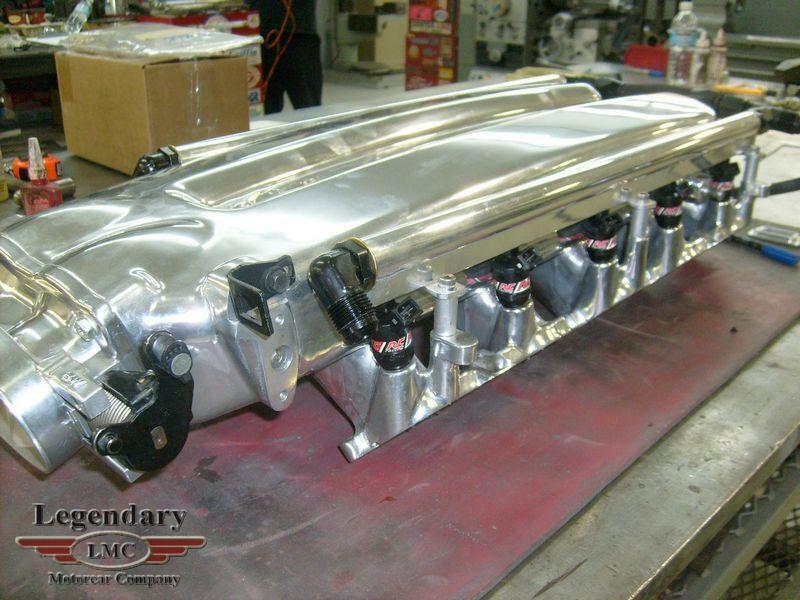 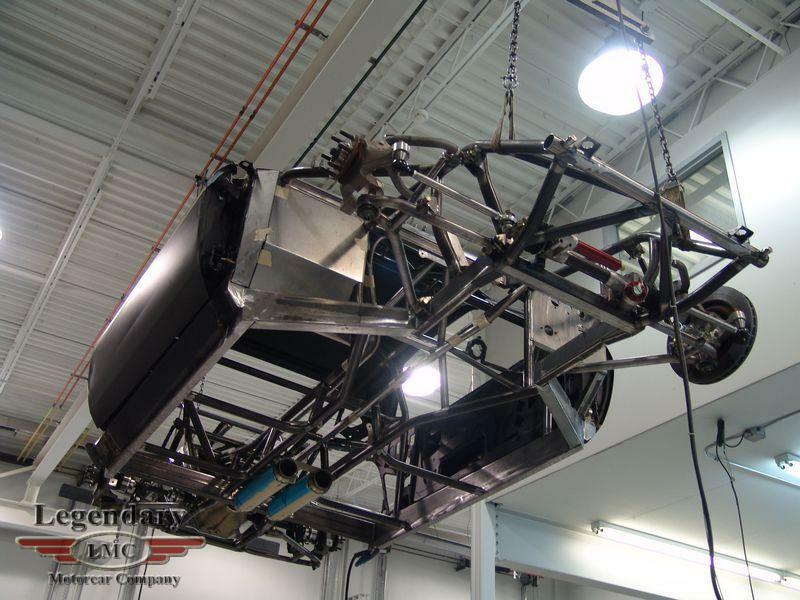 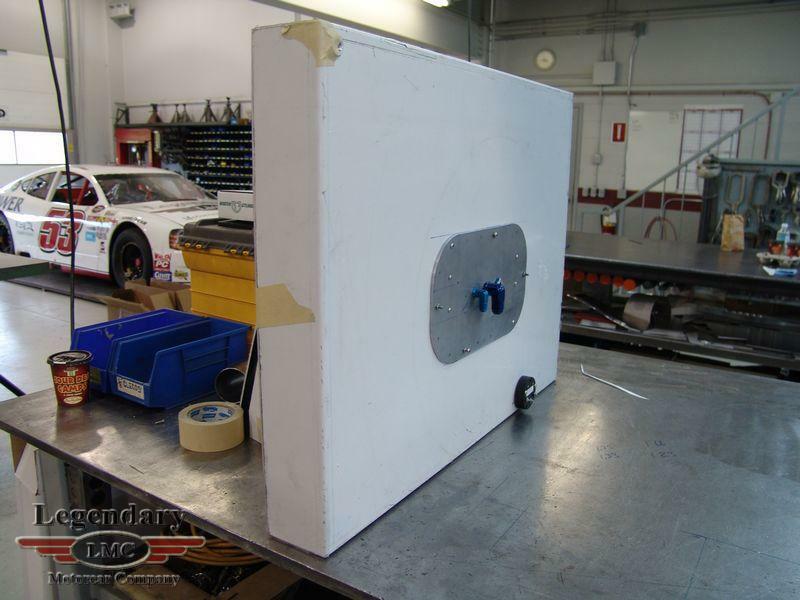 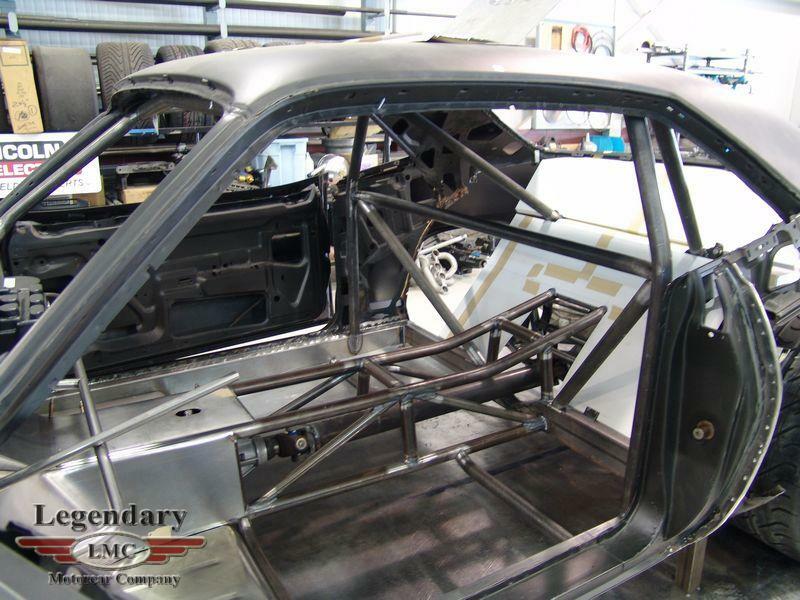 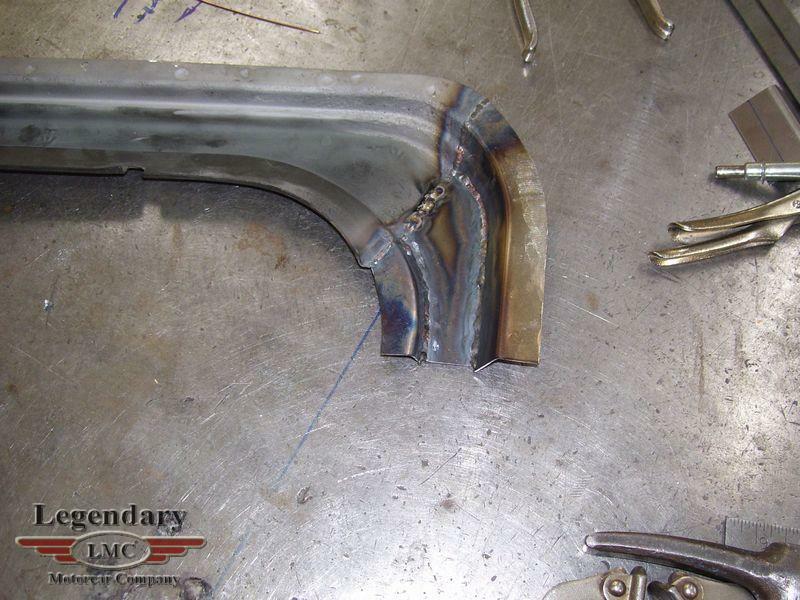 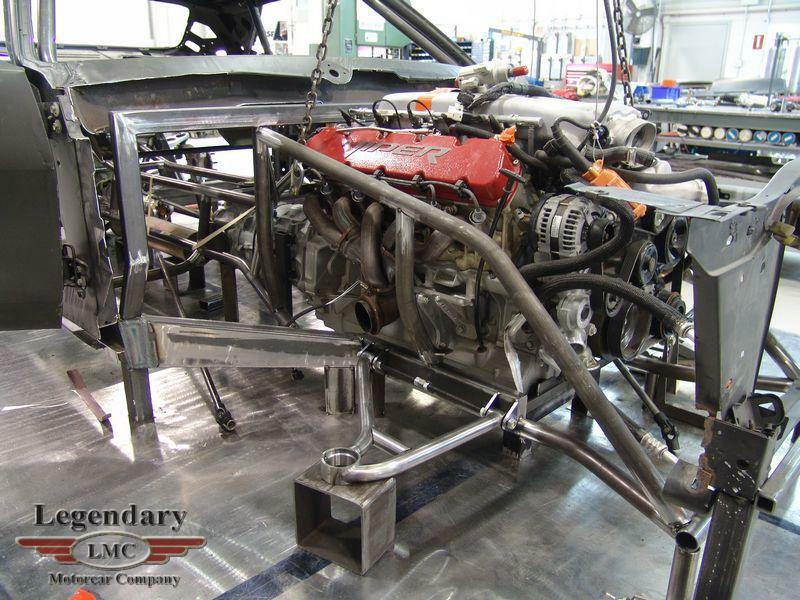 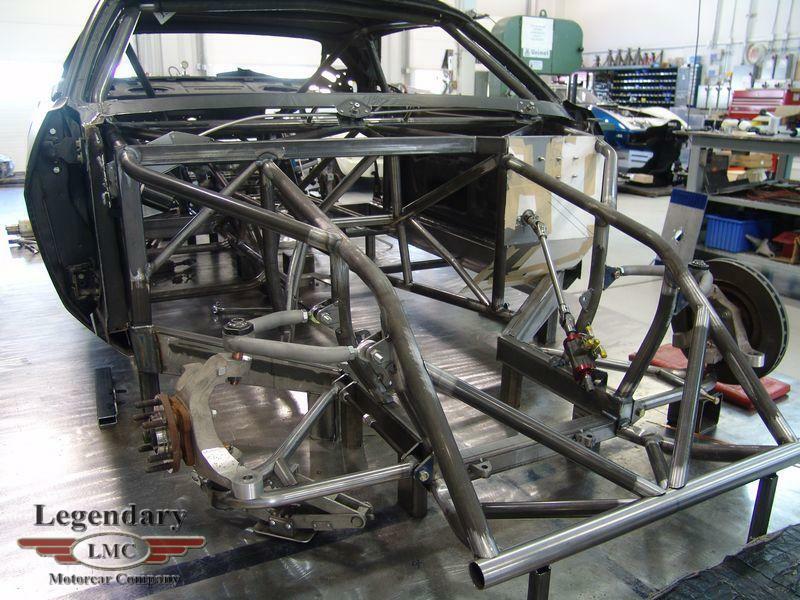 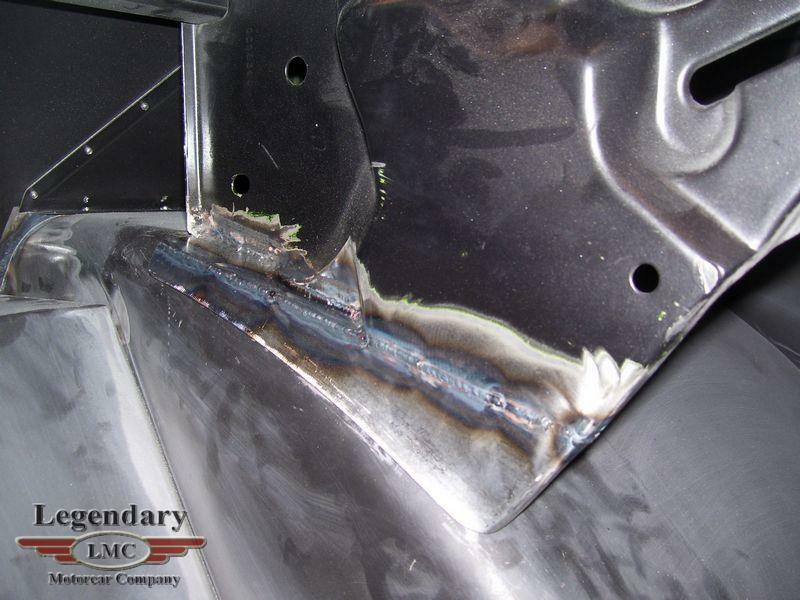 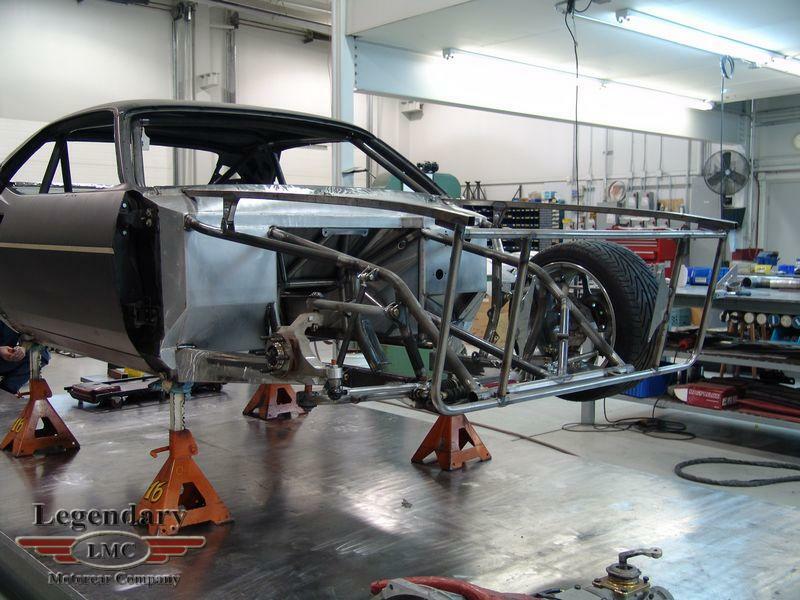 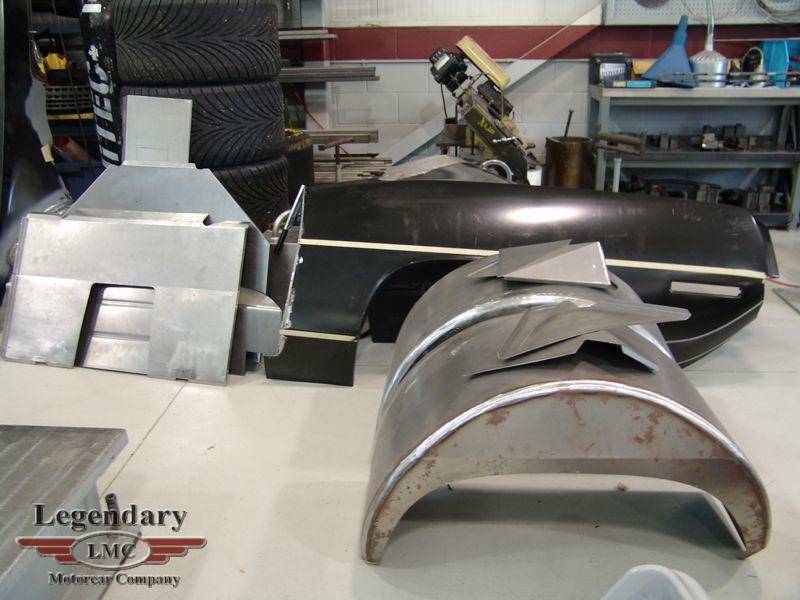 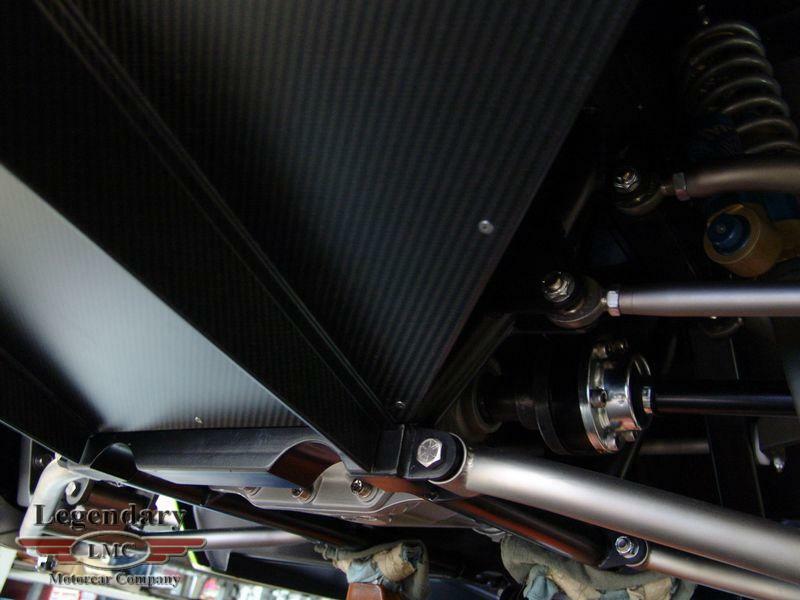 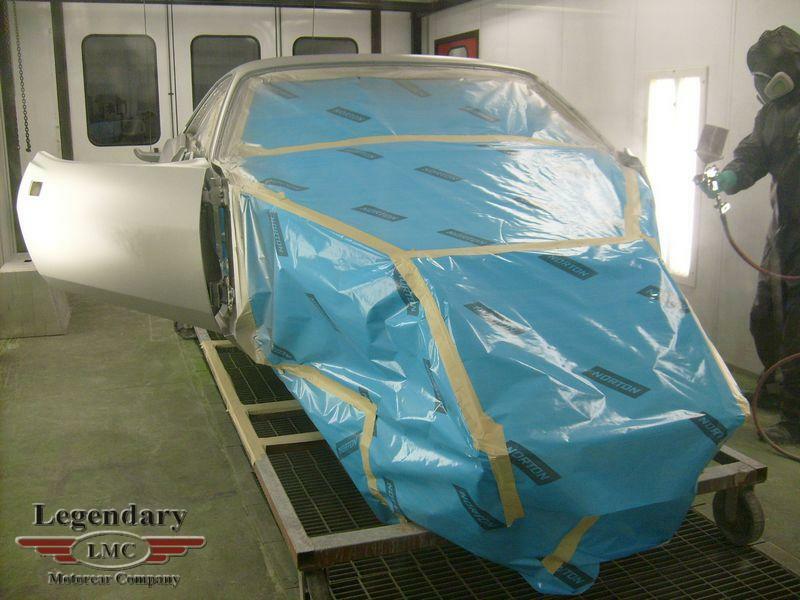 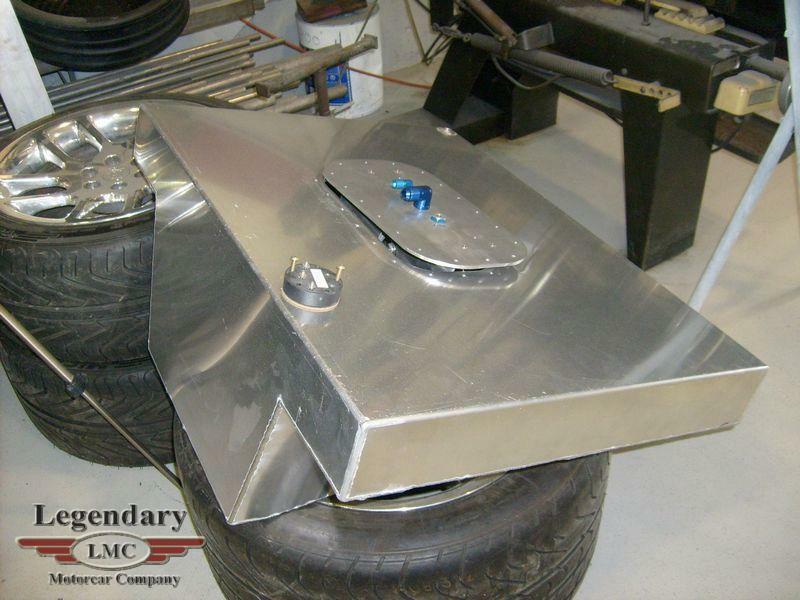 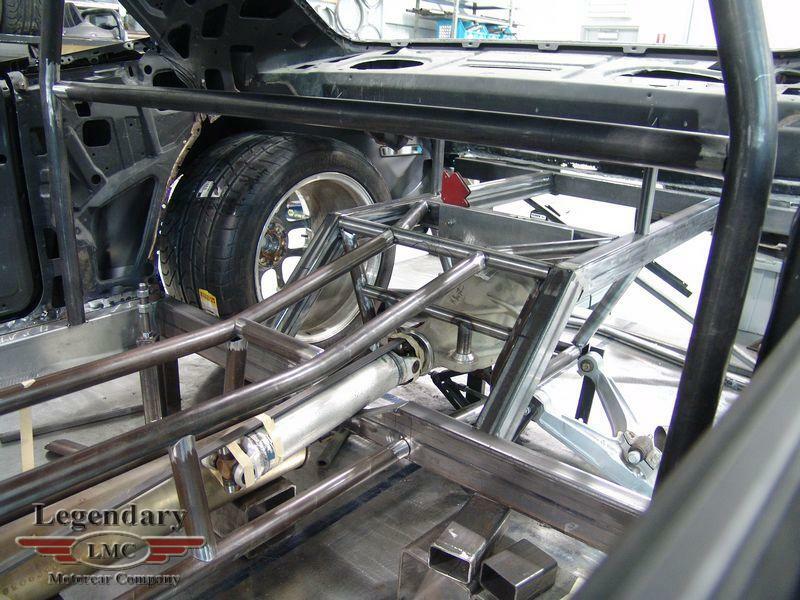 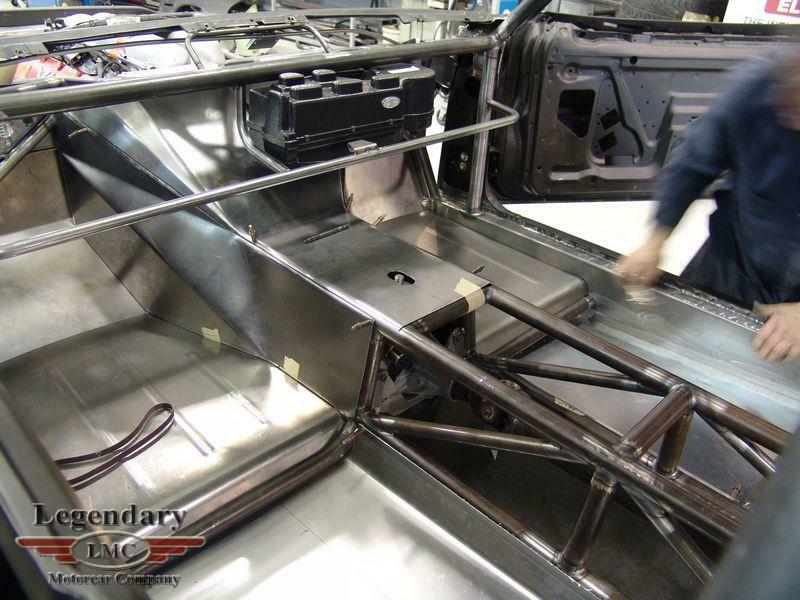 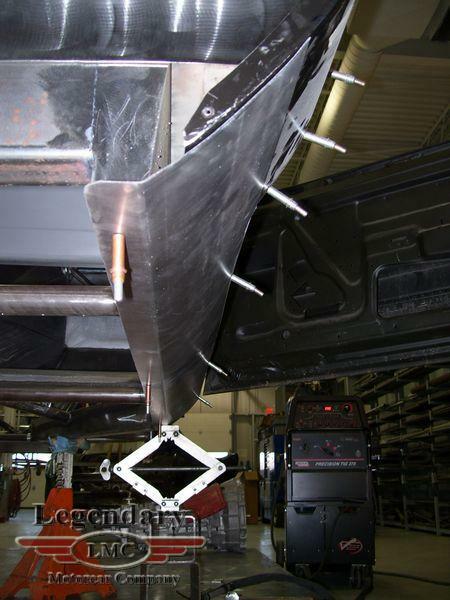 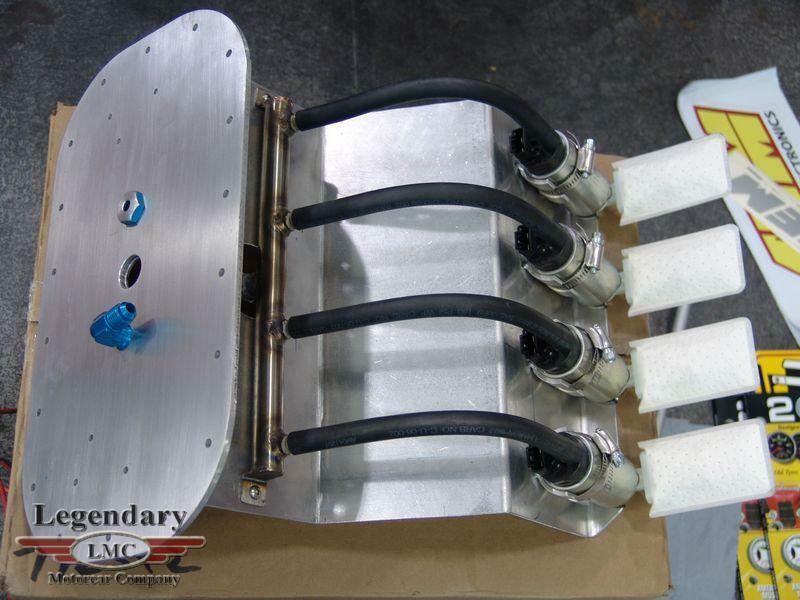 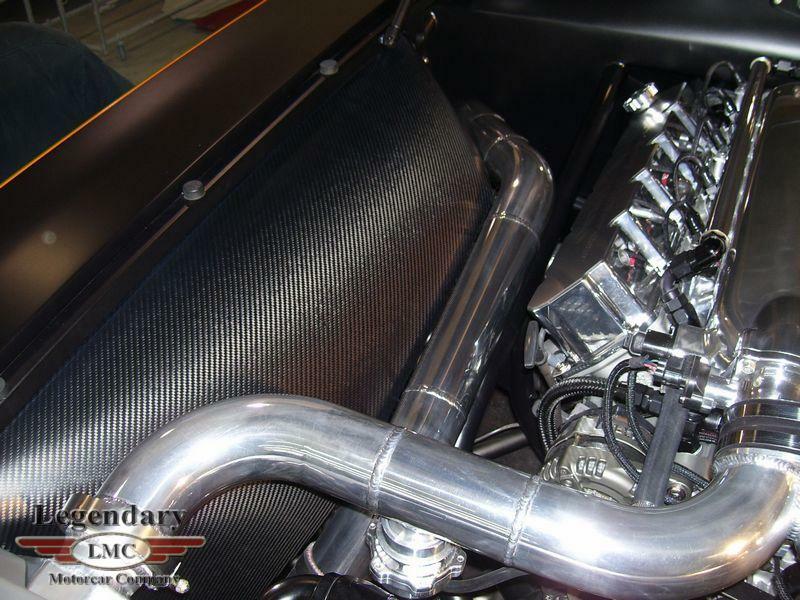 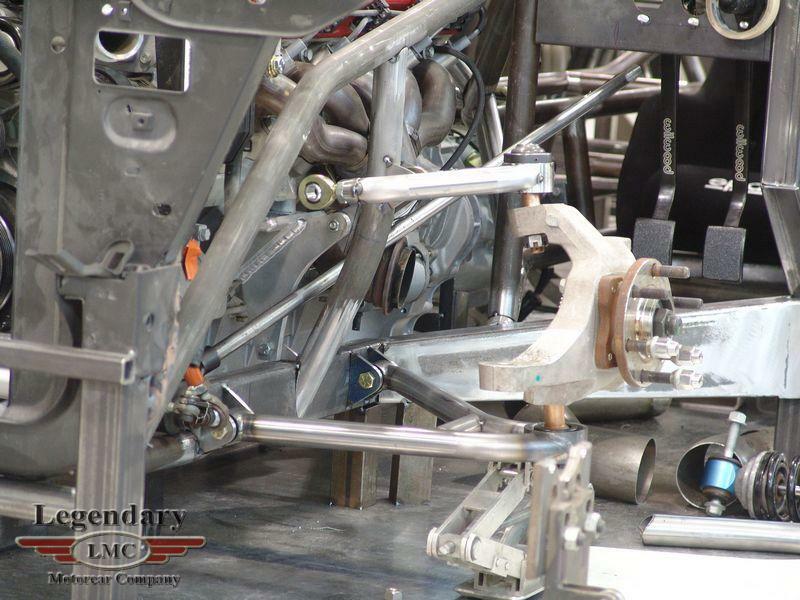 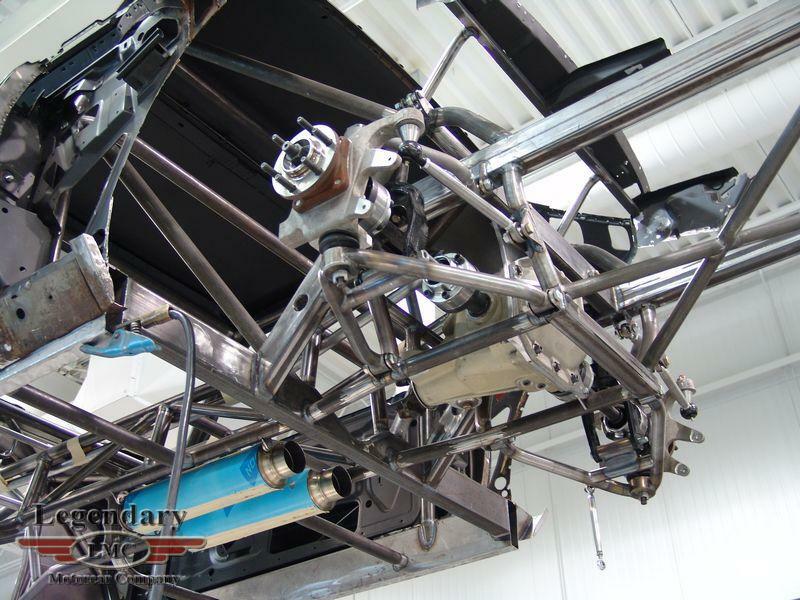 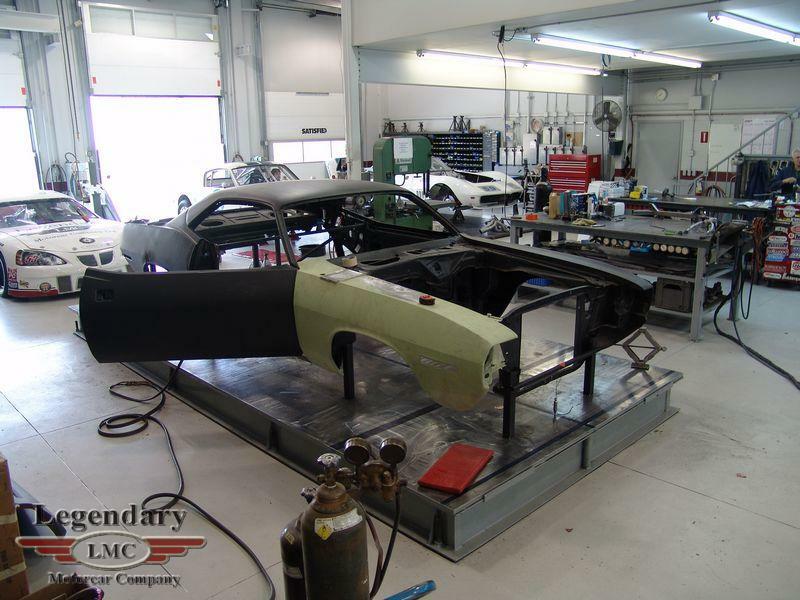 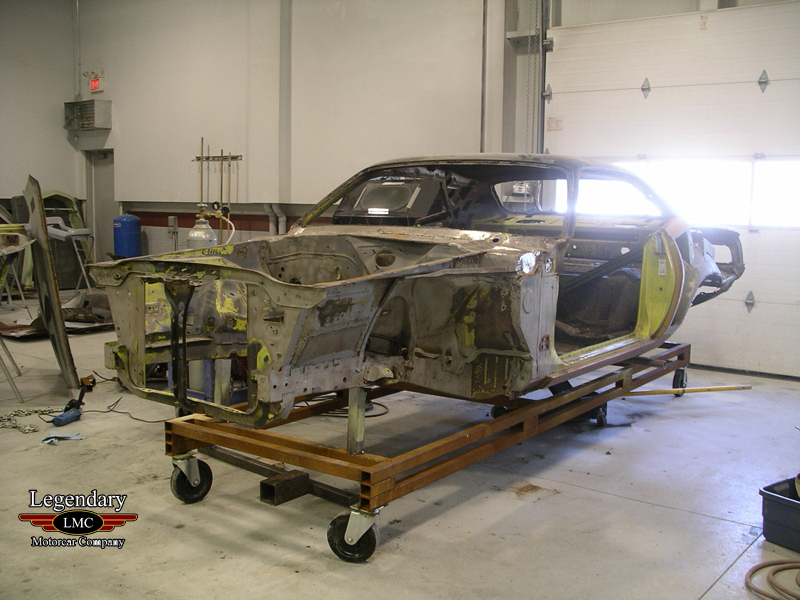 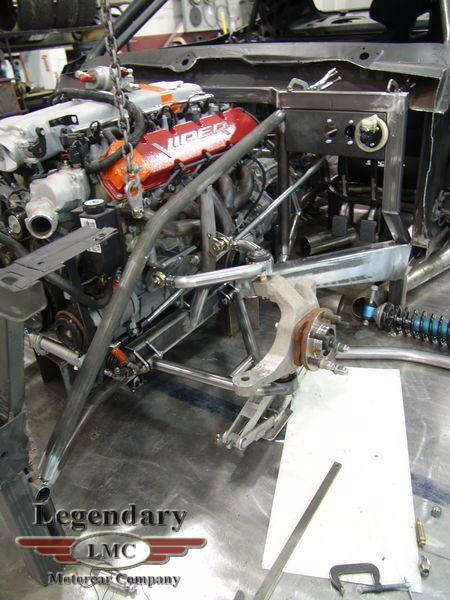 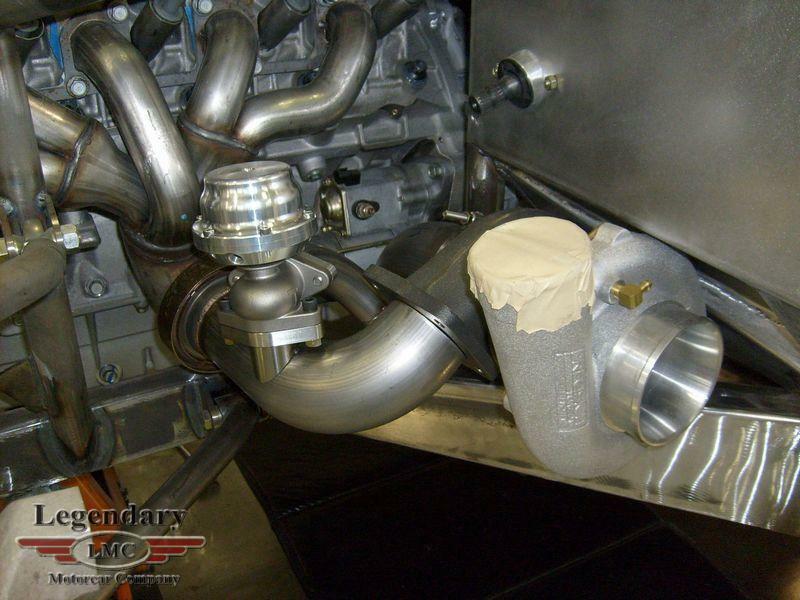 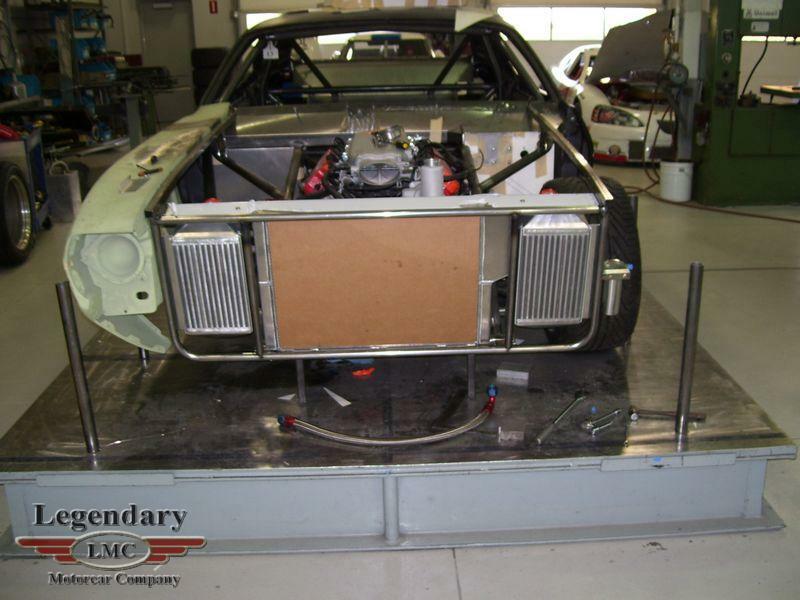 LMC debuted the car at the SEMA Show in 2009 and less than a month later, the famous test day began. 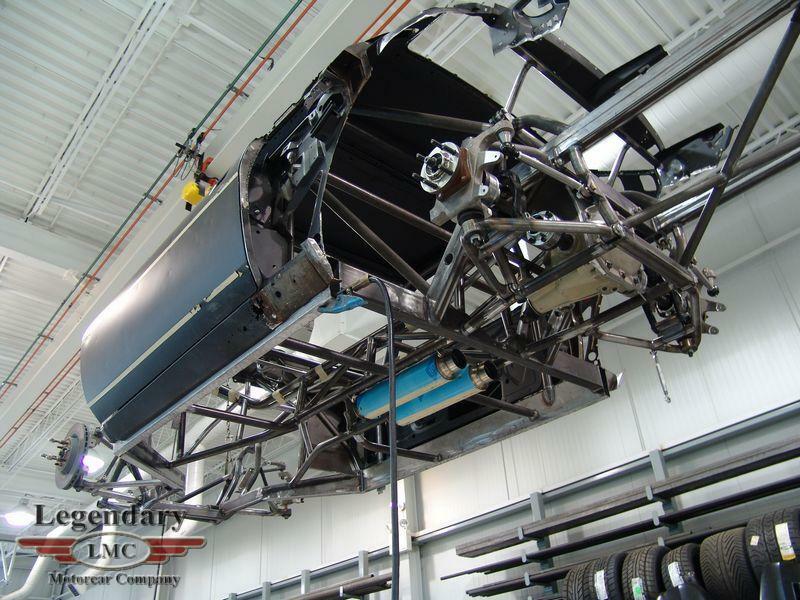 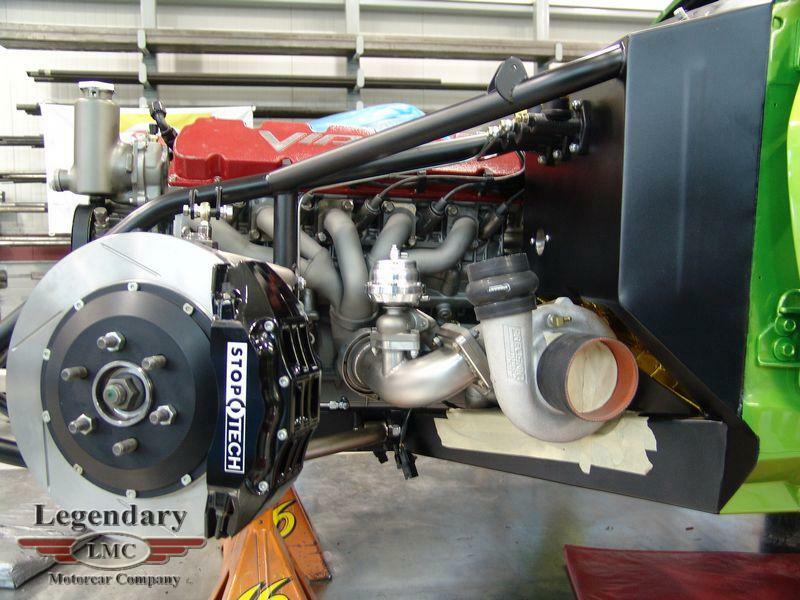 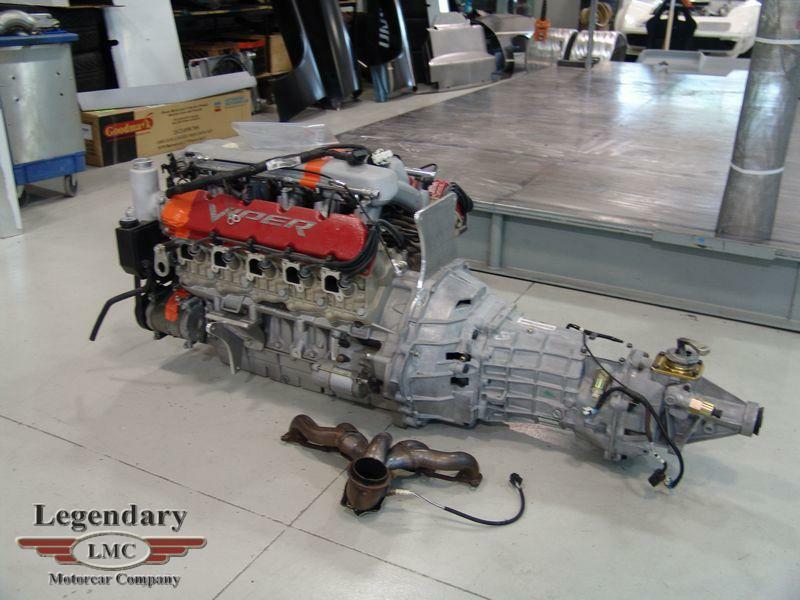 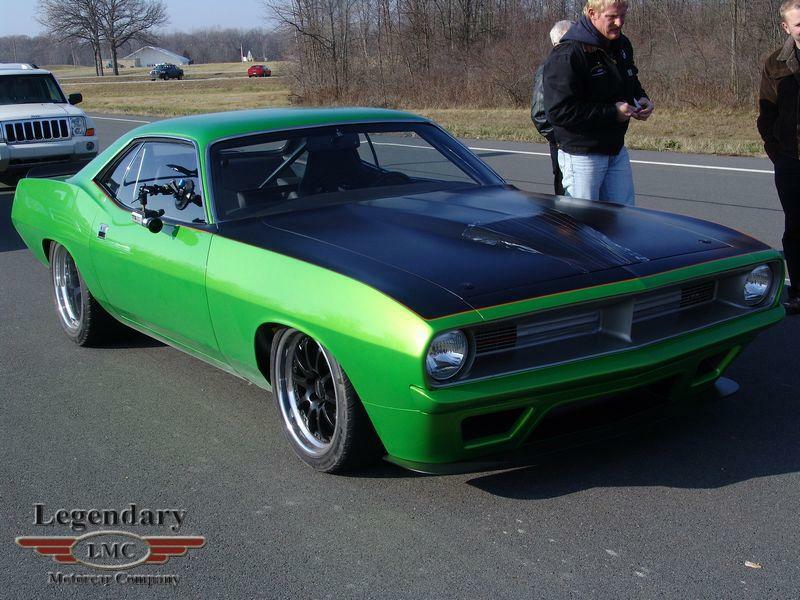 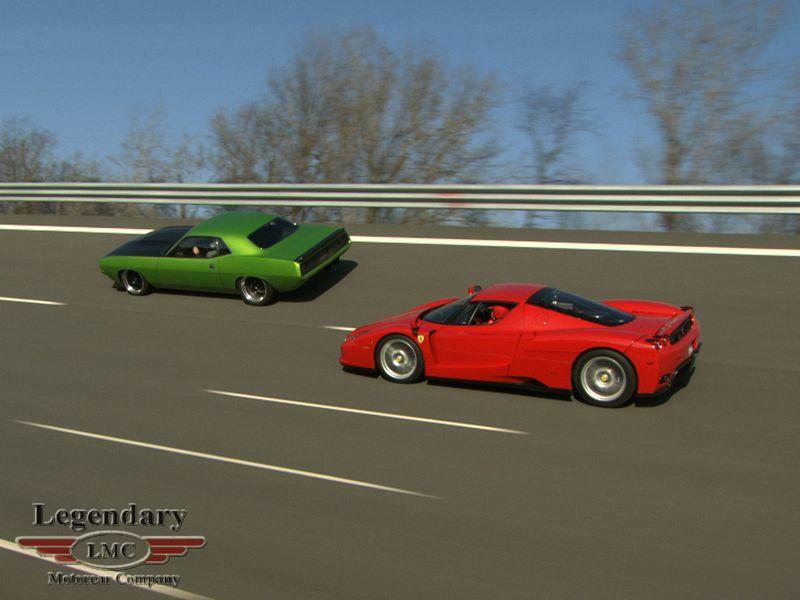 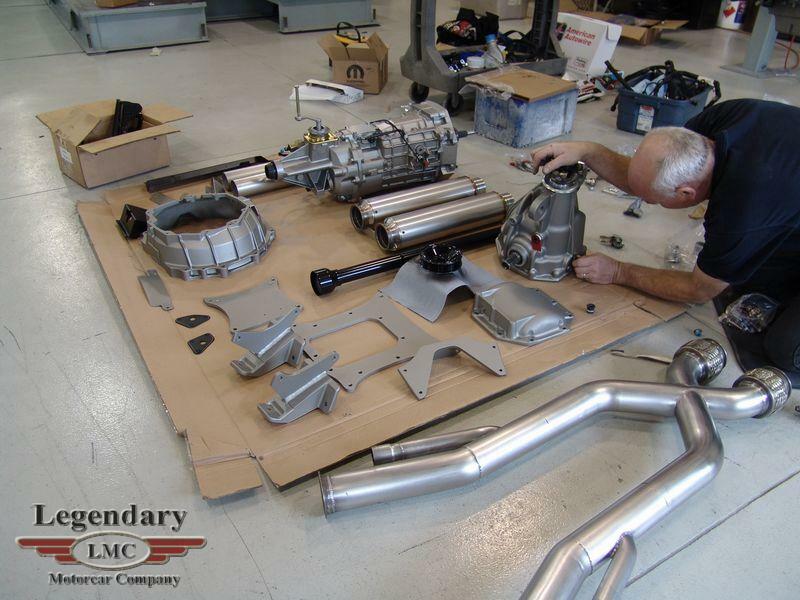 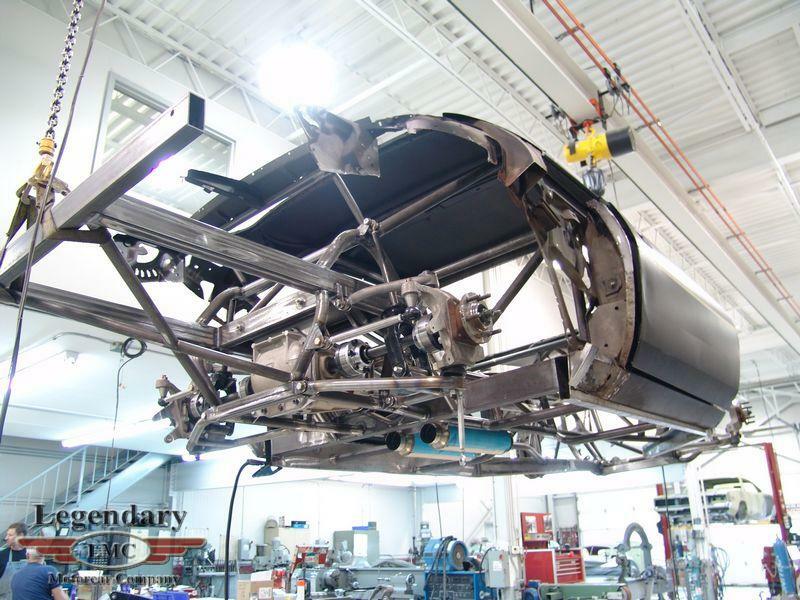 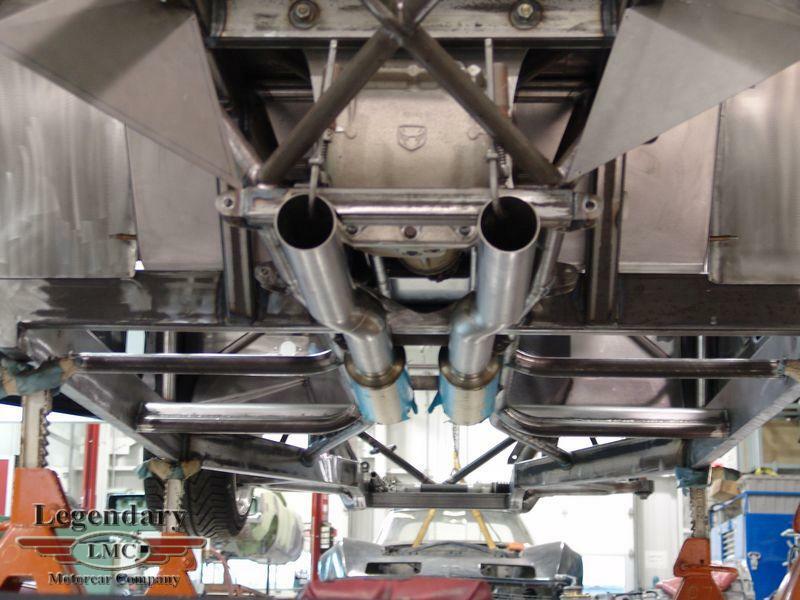 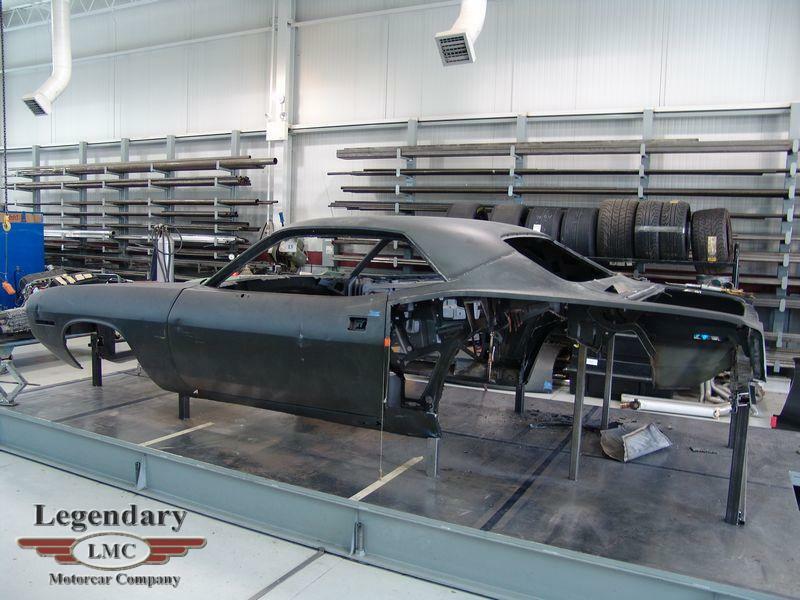 On December 1, 2009, LMC brought the newly built “Super Cuda” to Chrysler’s Chelsea Proving Grounds for a high-speed test with the goal of reaching 200 mph. 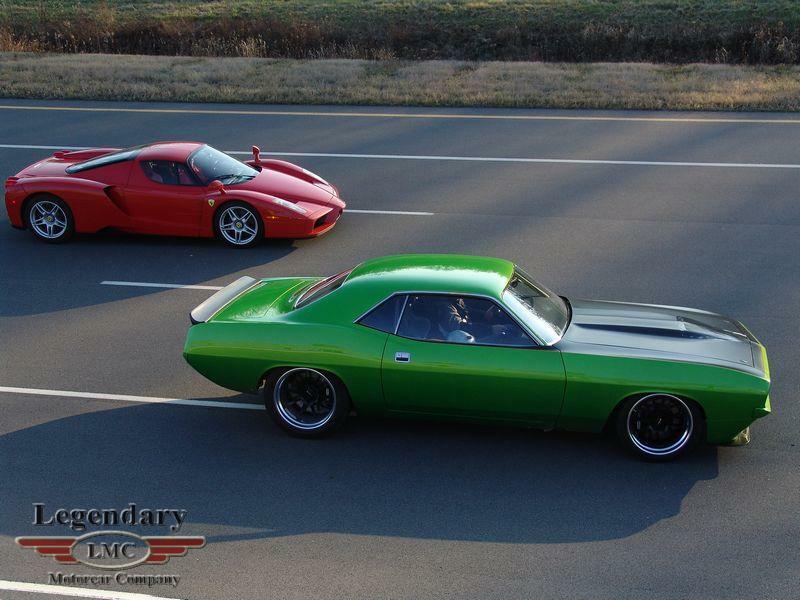 In true Legendary fashion, an Enzo was also brought along for competition. 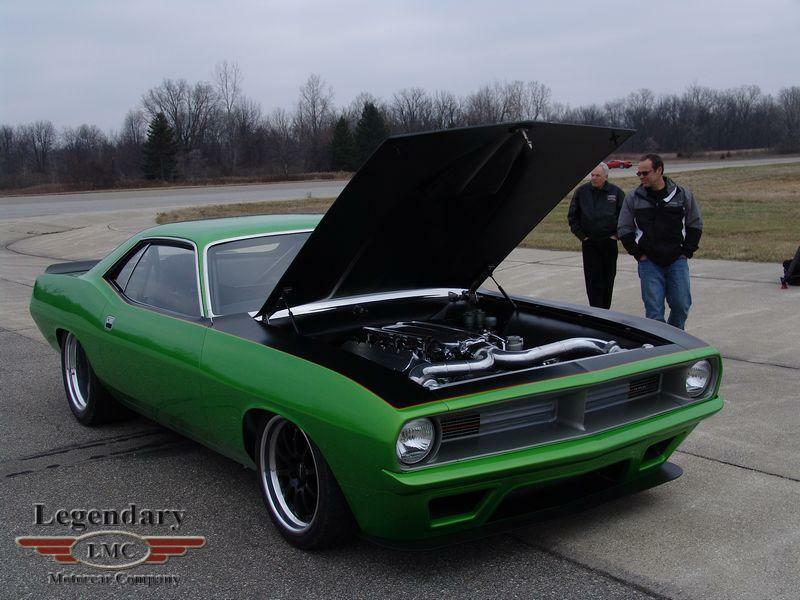 The Super Cuda not only met the 200 mph goal, was smashed it by making it to an astonishing 208 mph. 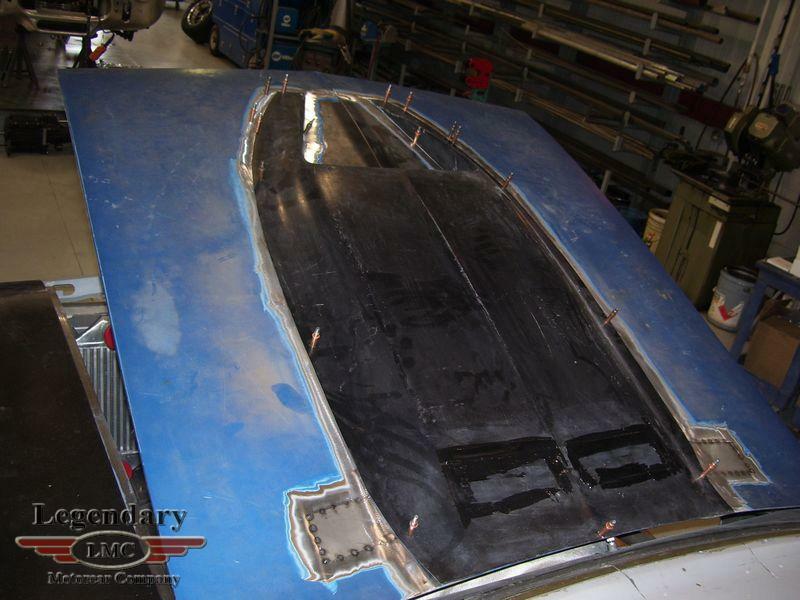 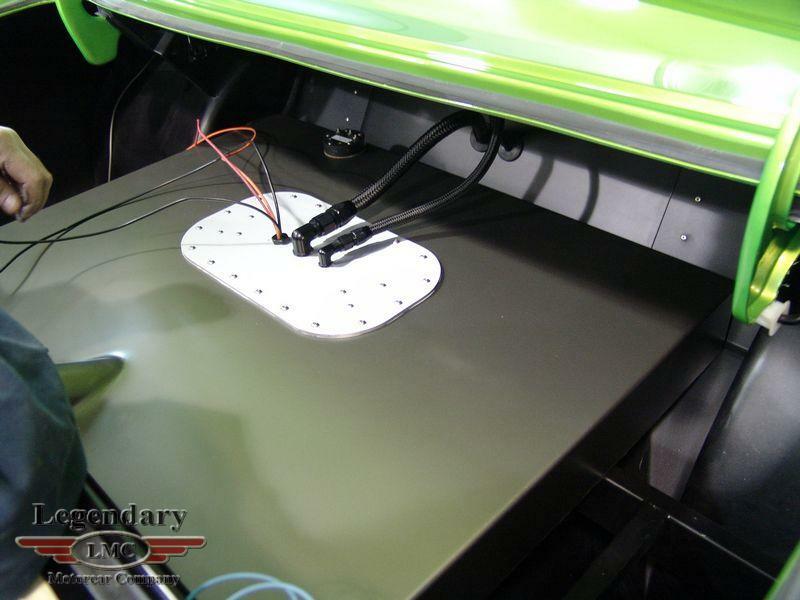 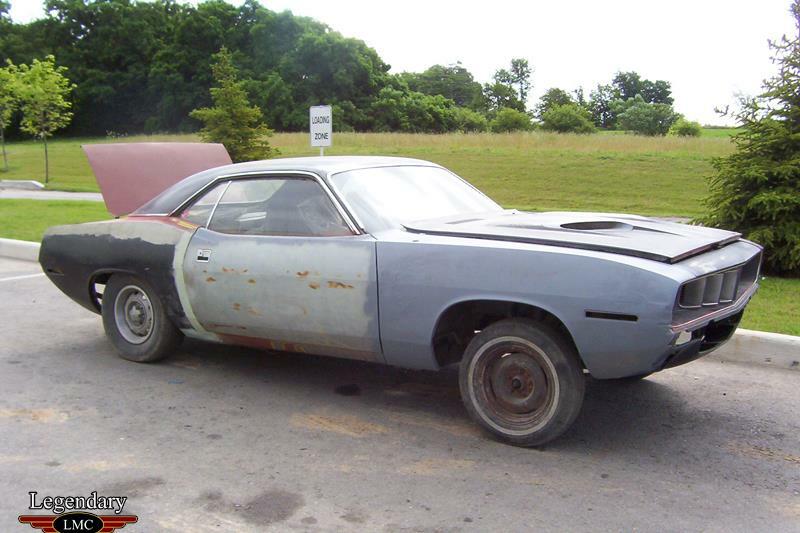 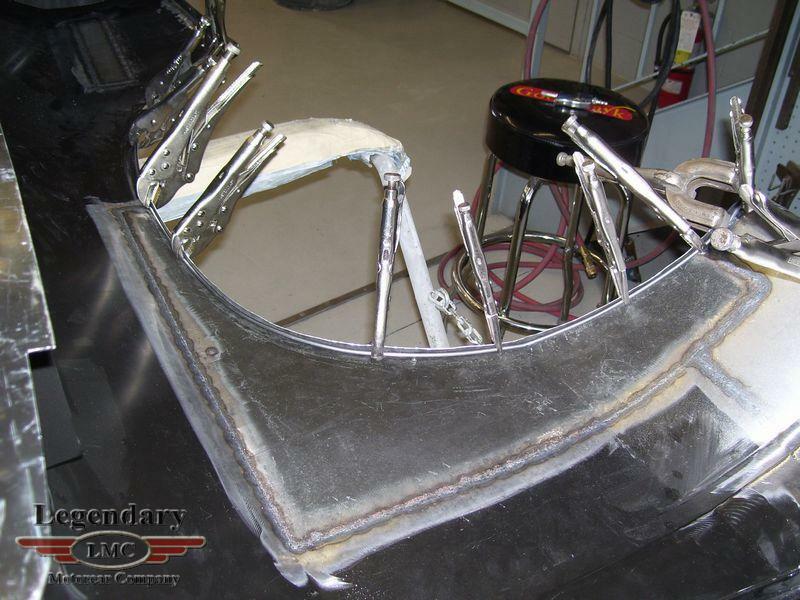 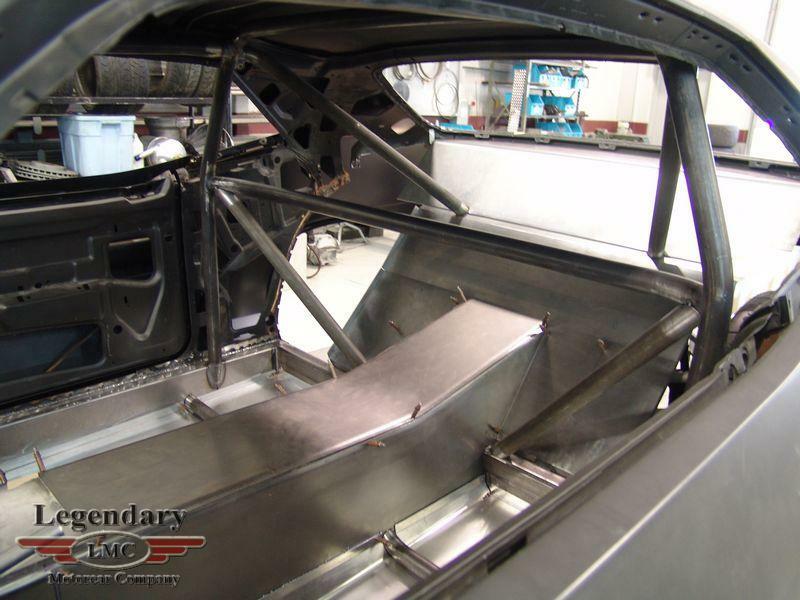 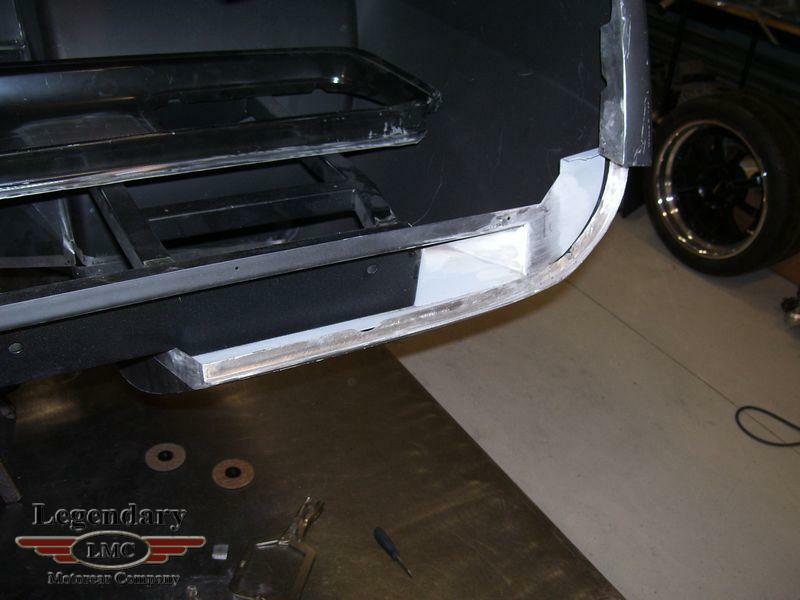 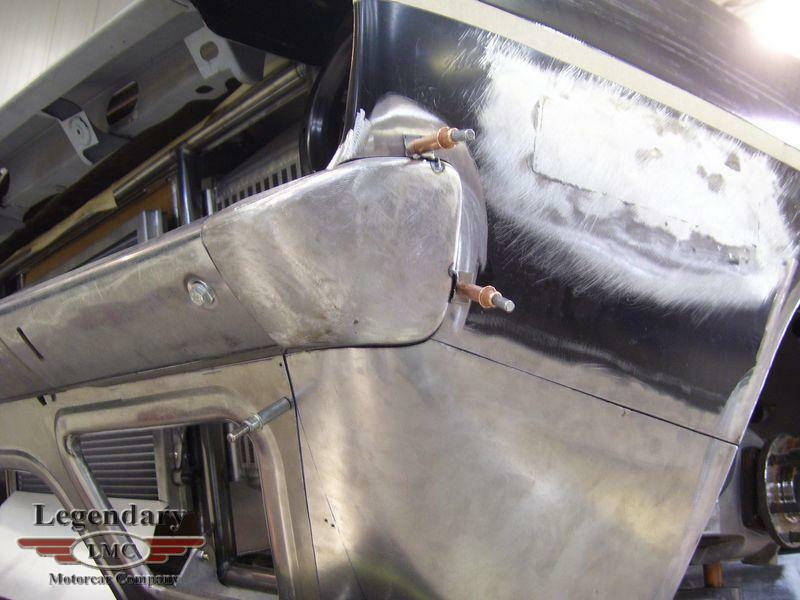 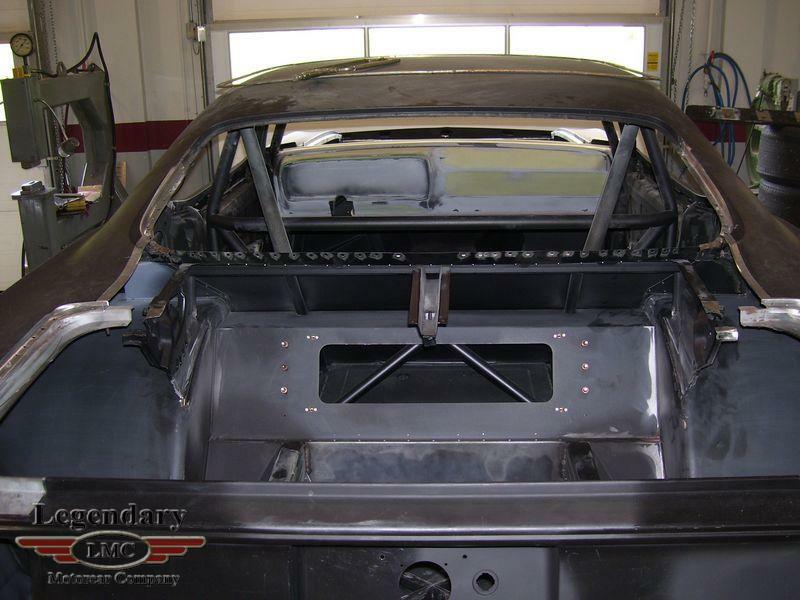 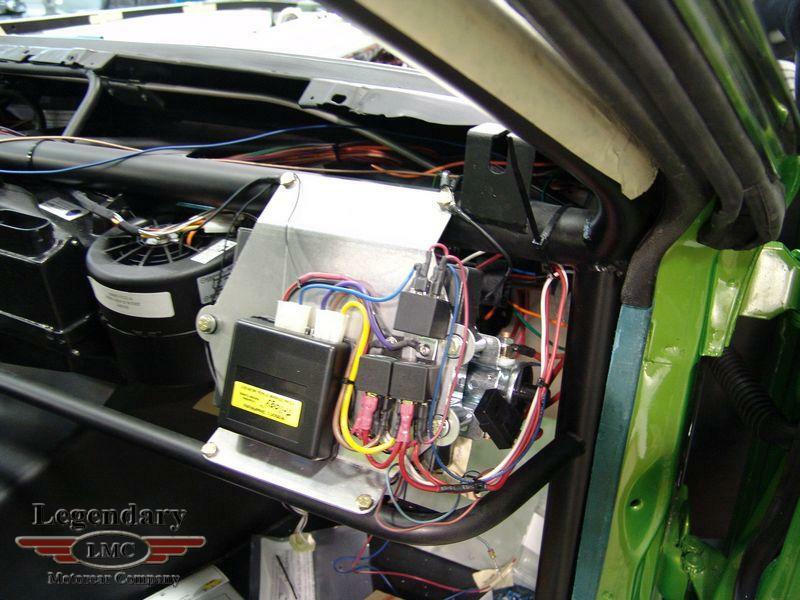 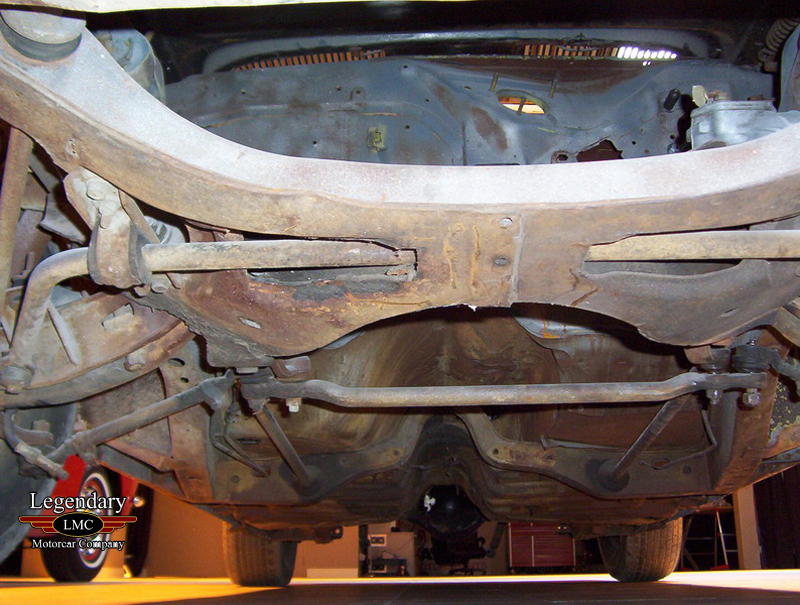 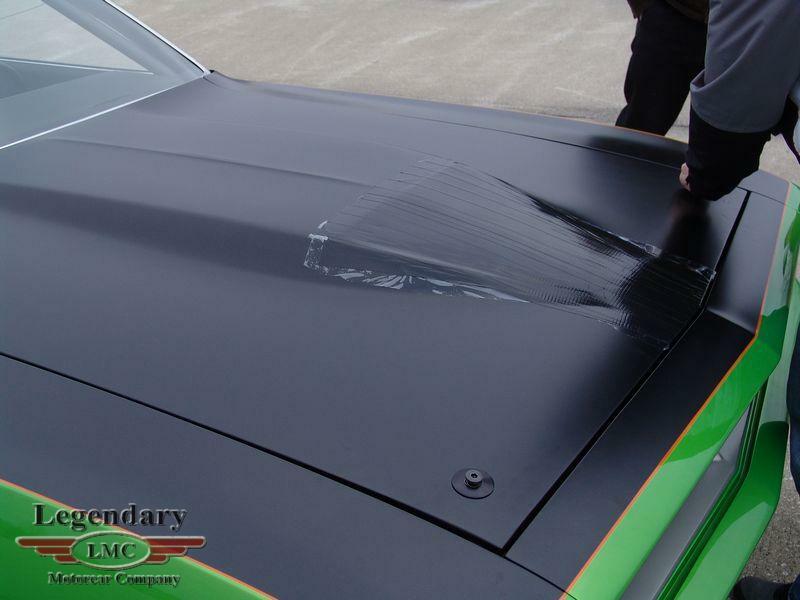 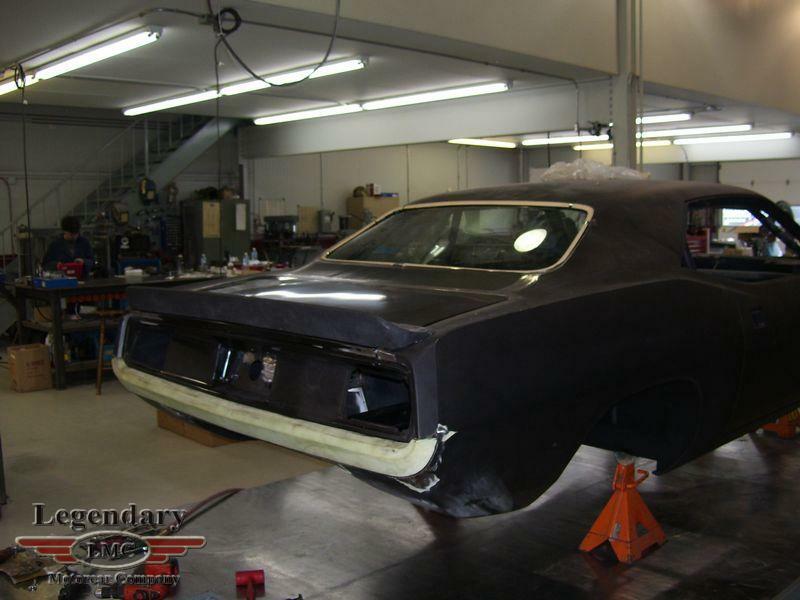 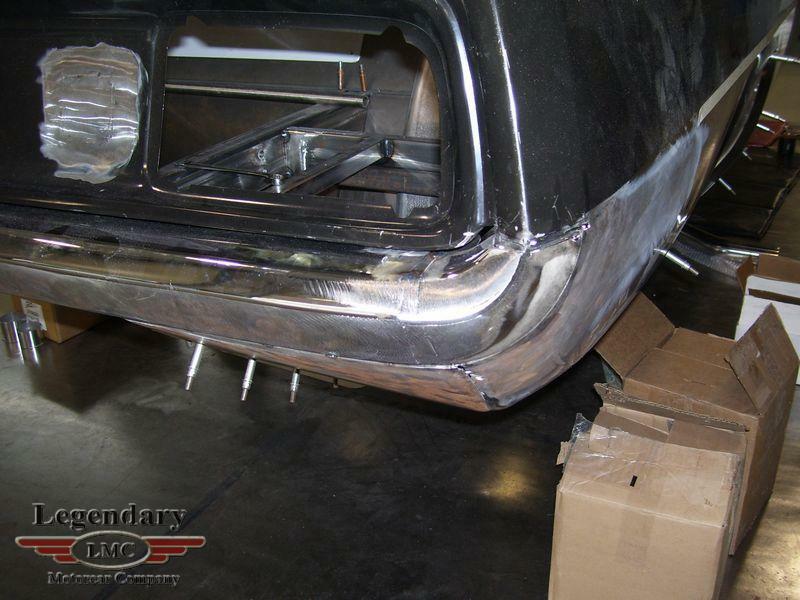 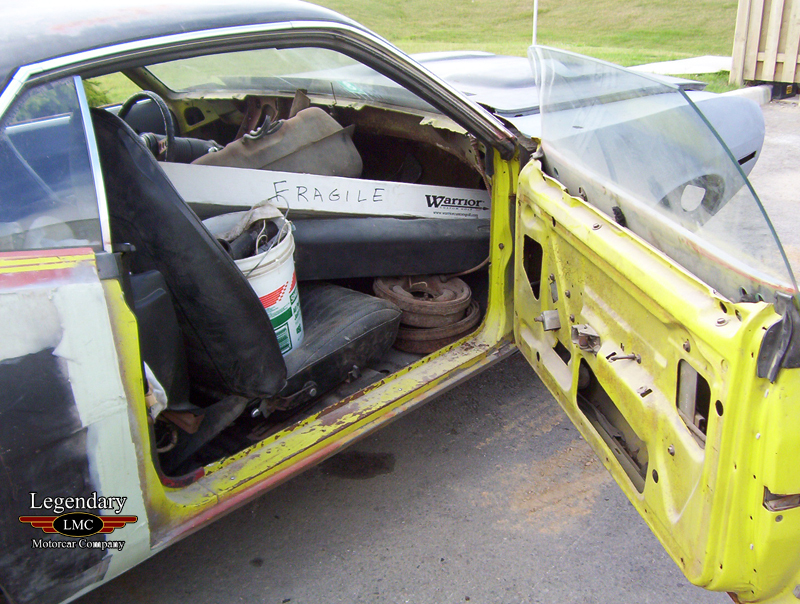 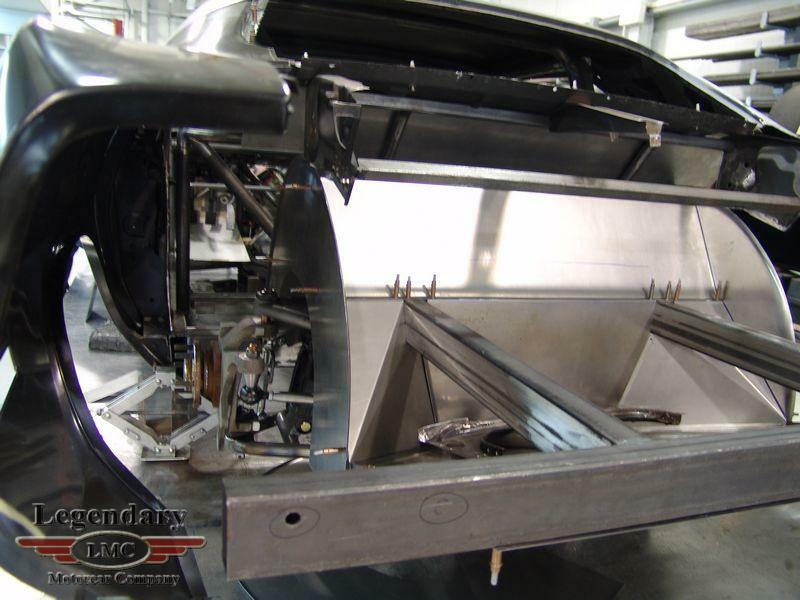 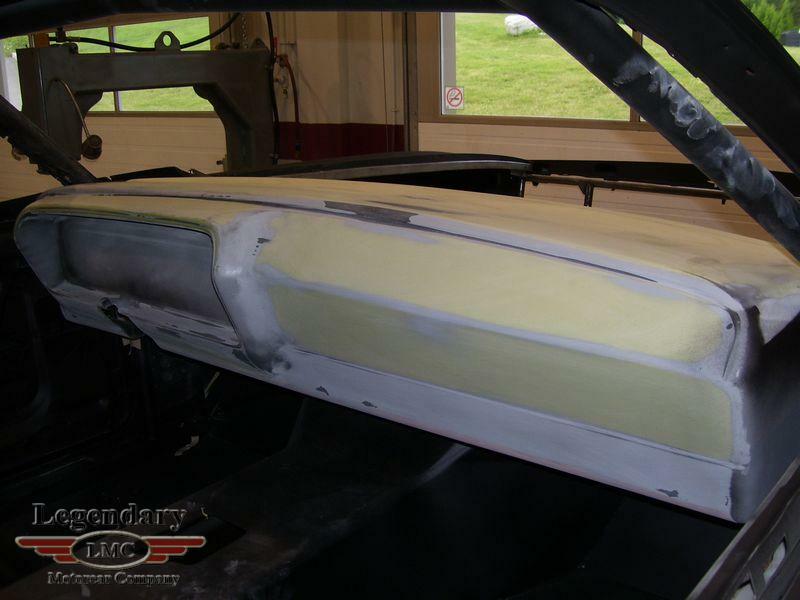 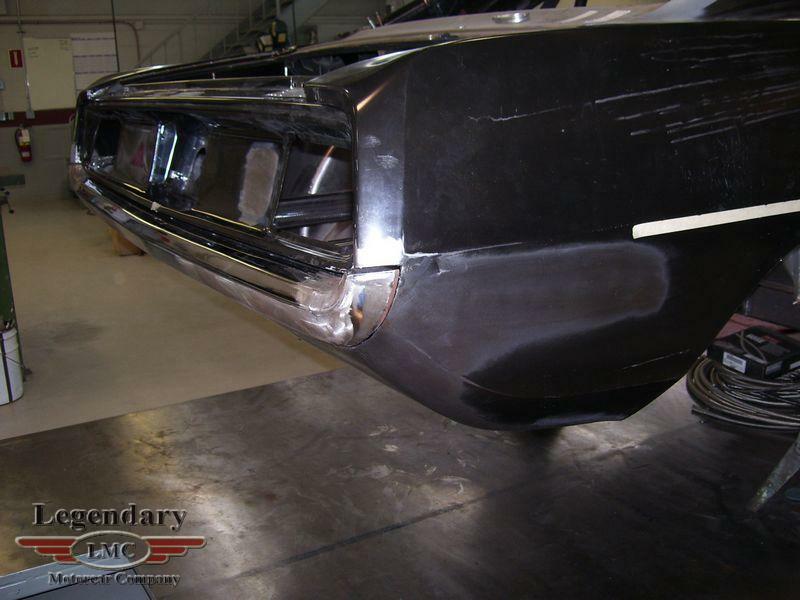 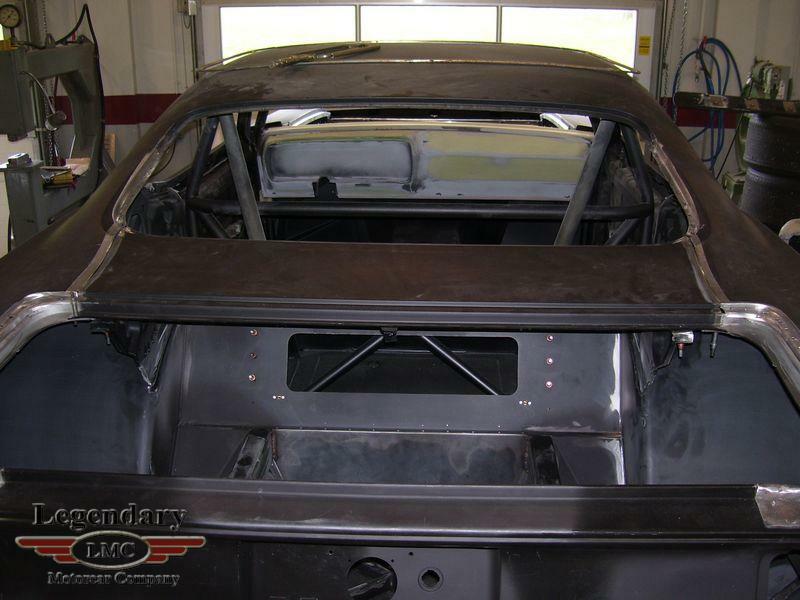 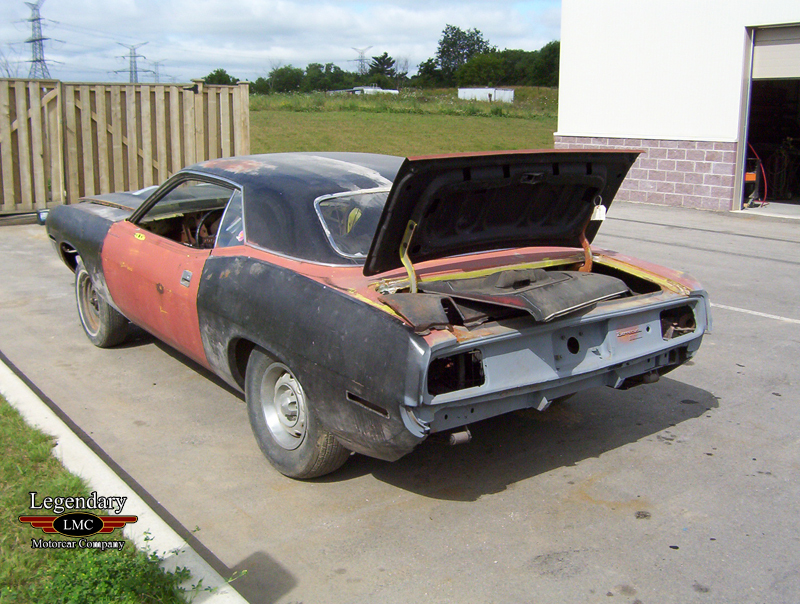 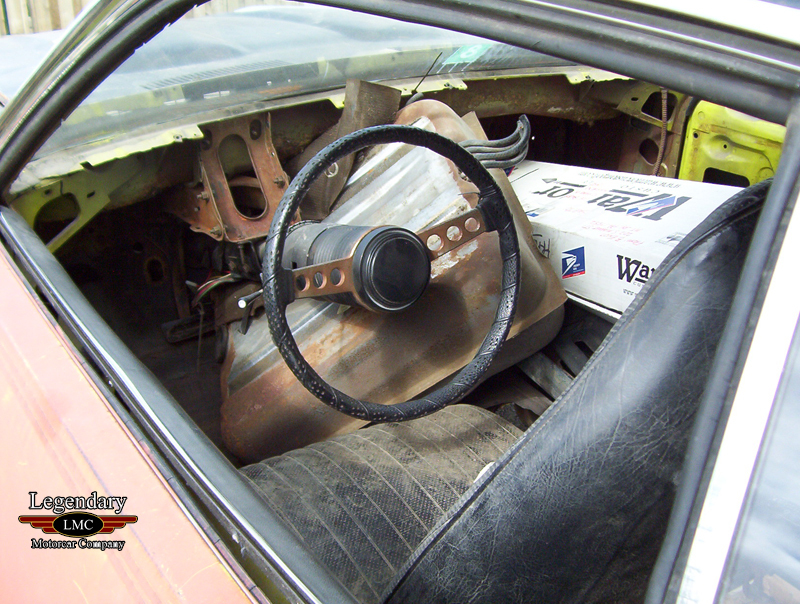 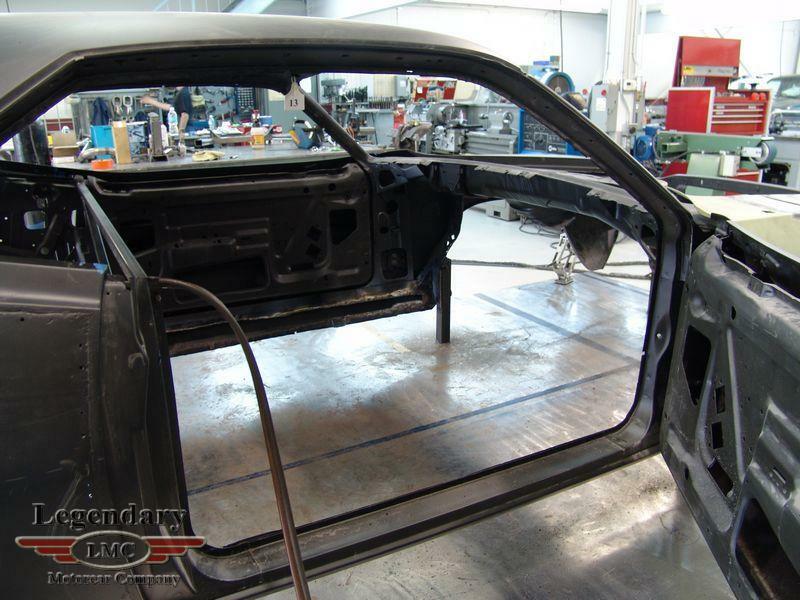 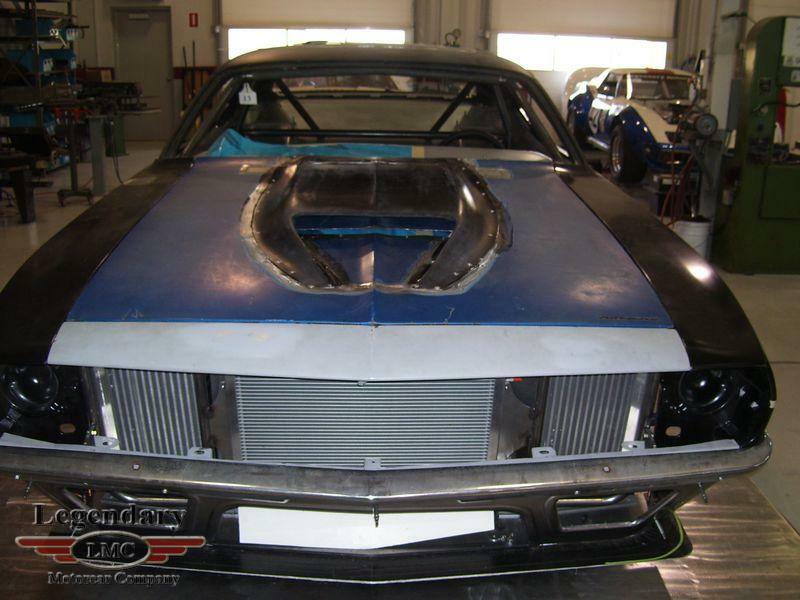 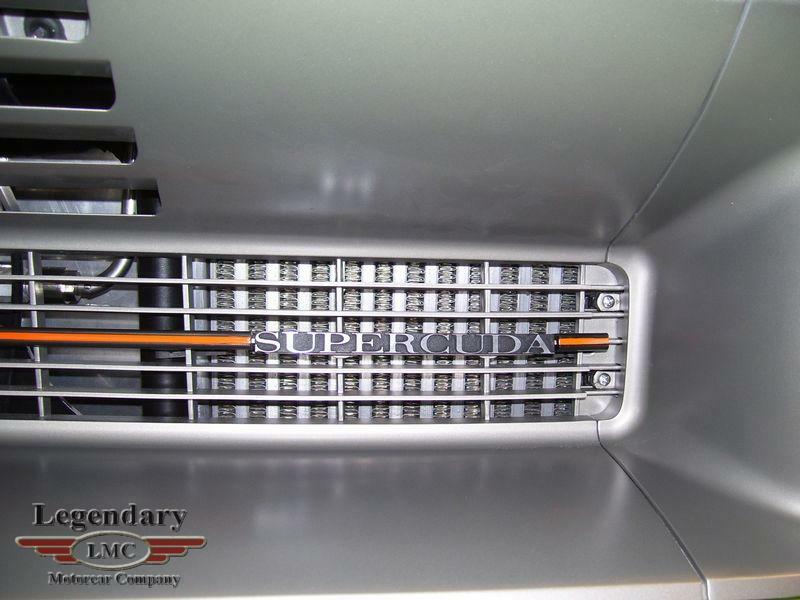 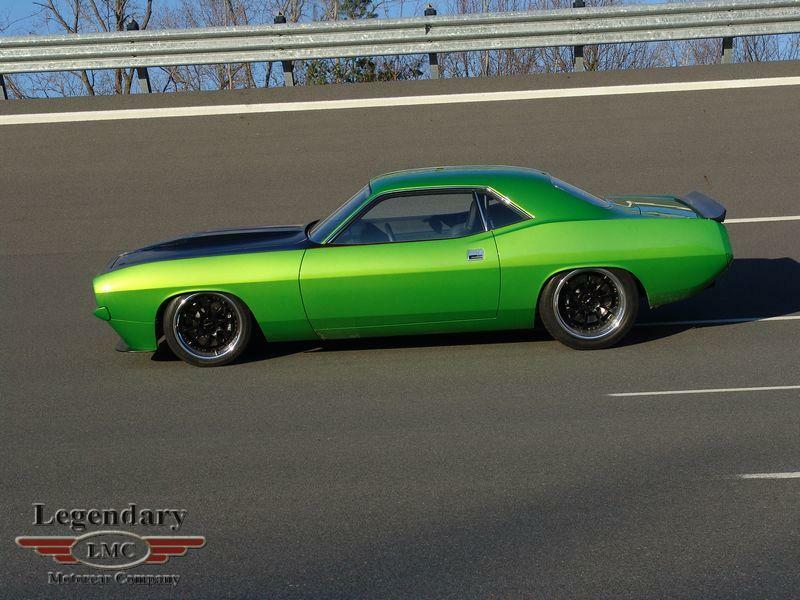 The car had more power left in it, but the 1970 Cuda aerodynamics were drawing a line for the top speed. 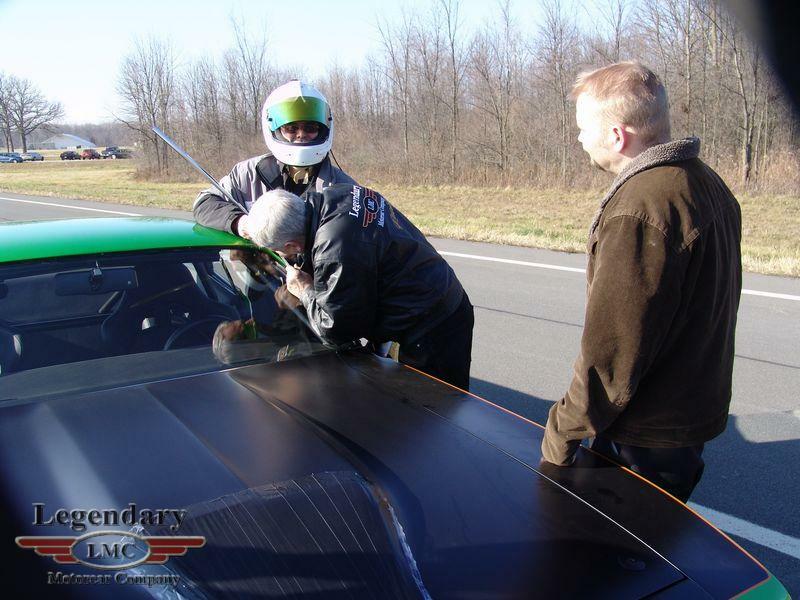 The video of that test day can be viewed here. 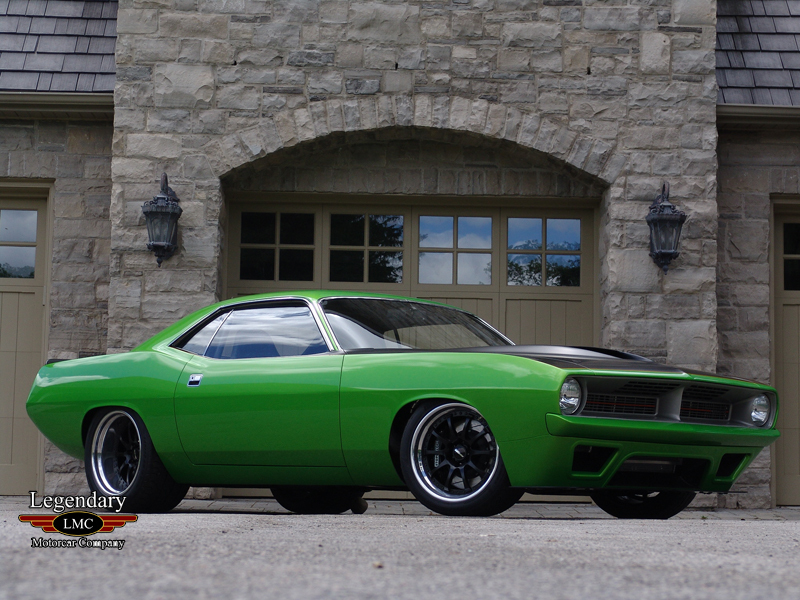 The Super Cuda is a truly unique and legendary build. 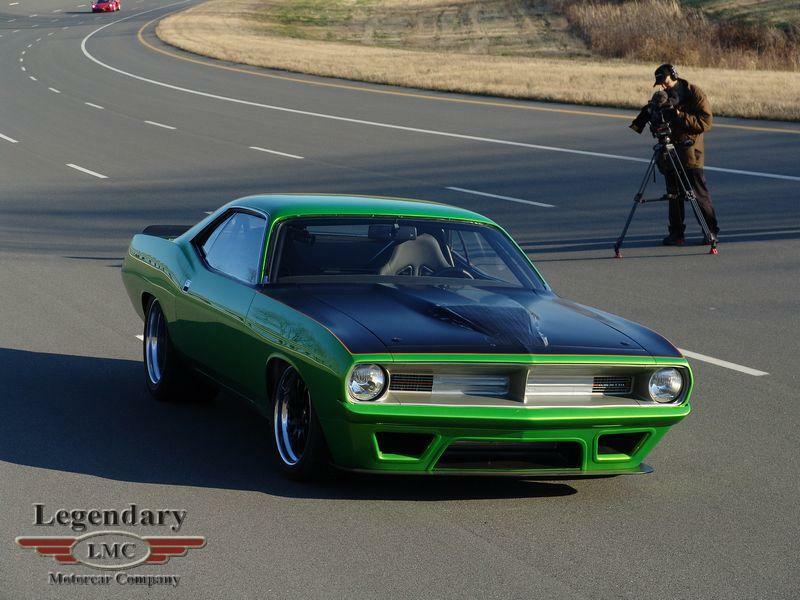 It has become world famous and most every gearhead nowadays knows what car you’re talking about when you say the “Super Cuda”. 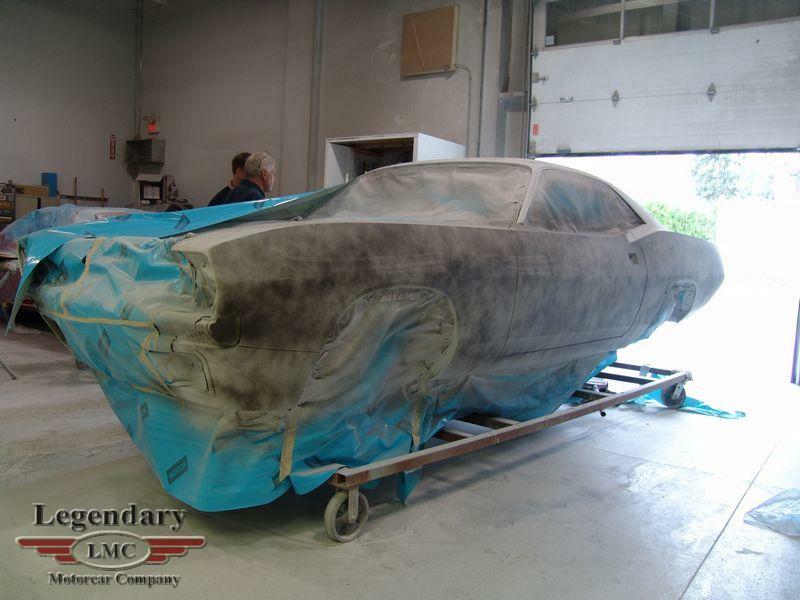 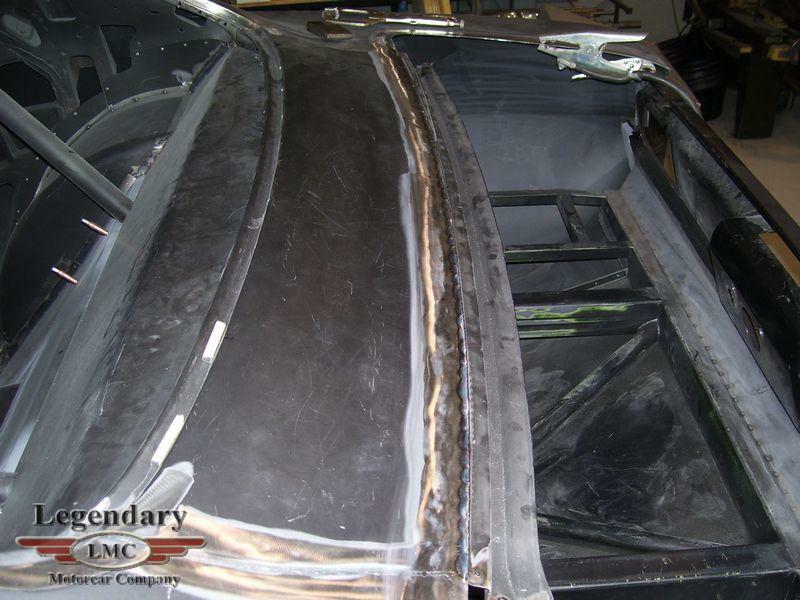 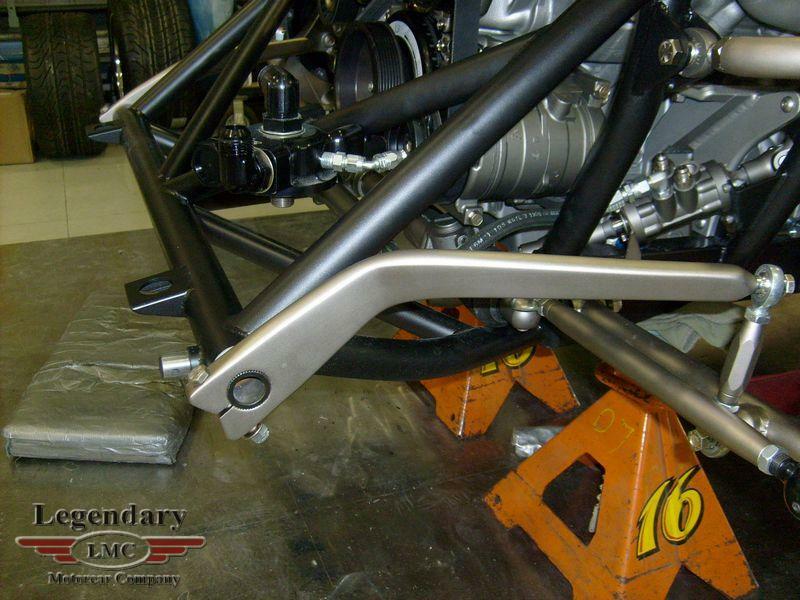 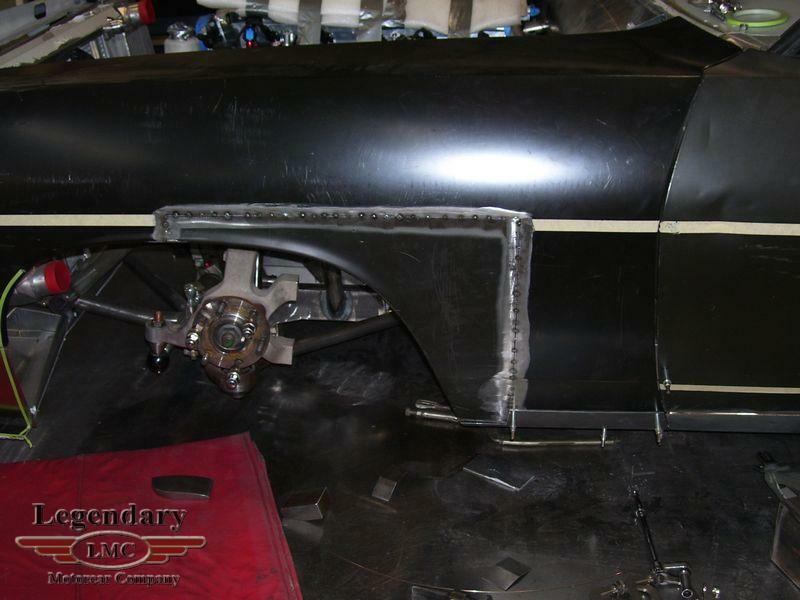 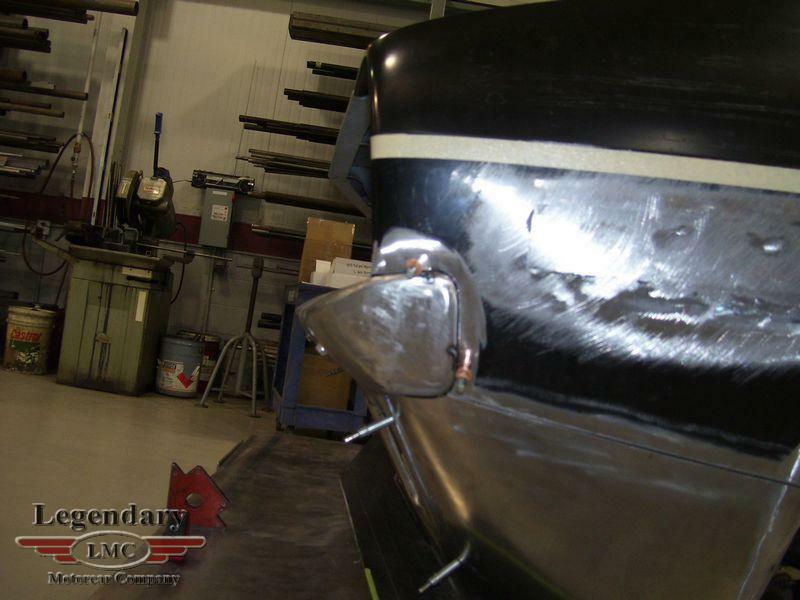 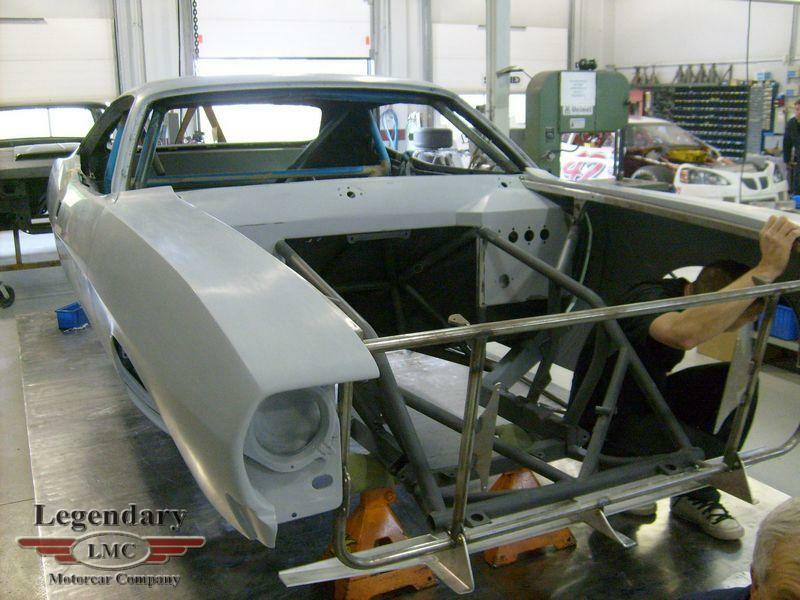 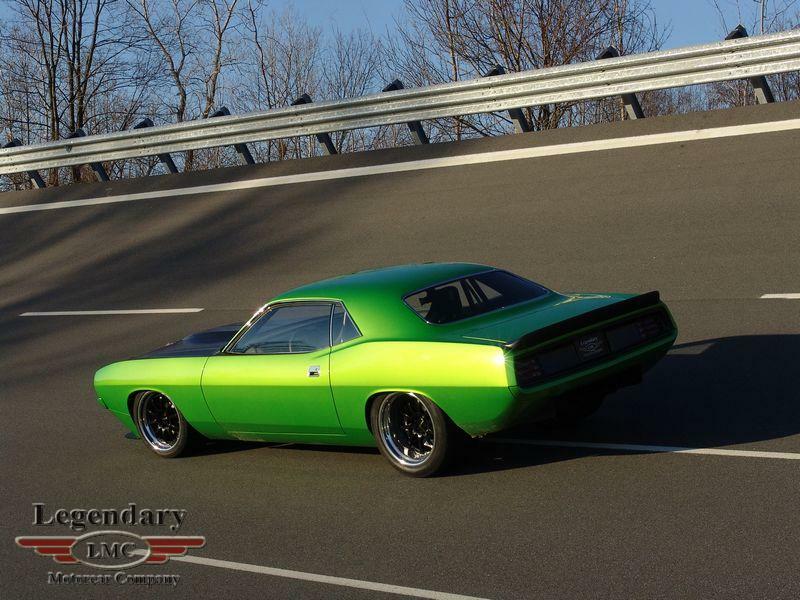 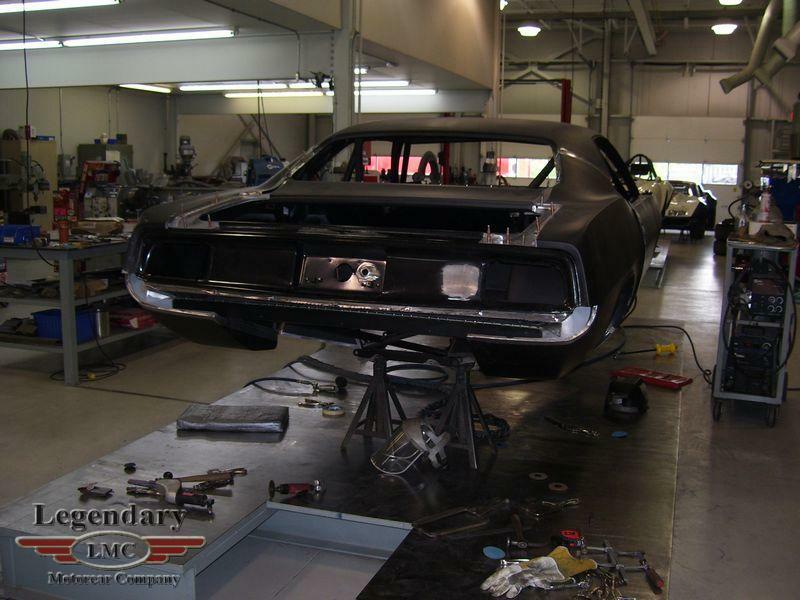 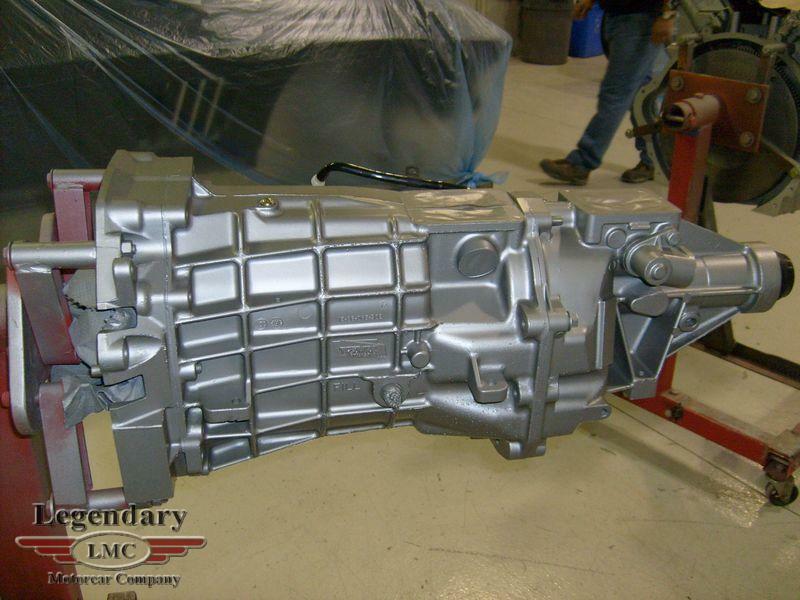 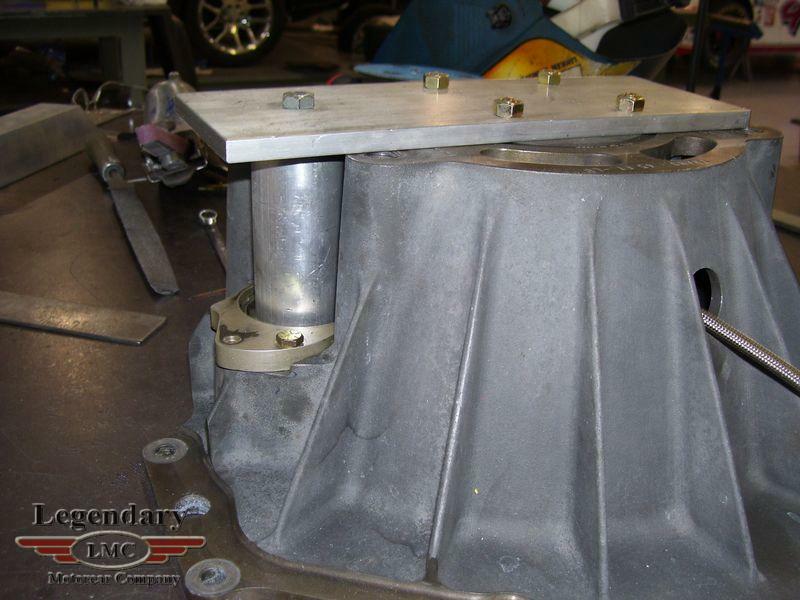 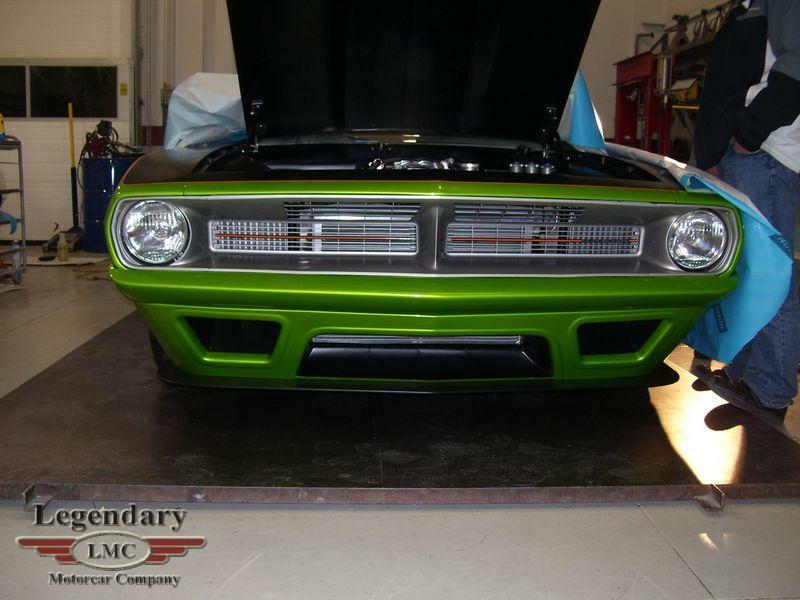 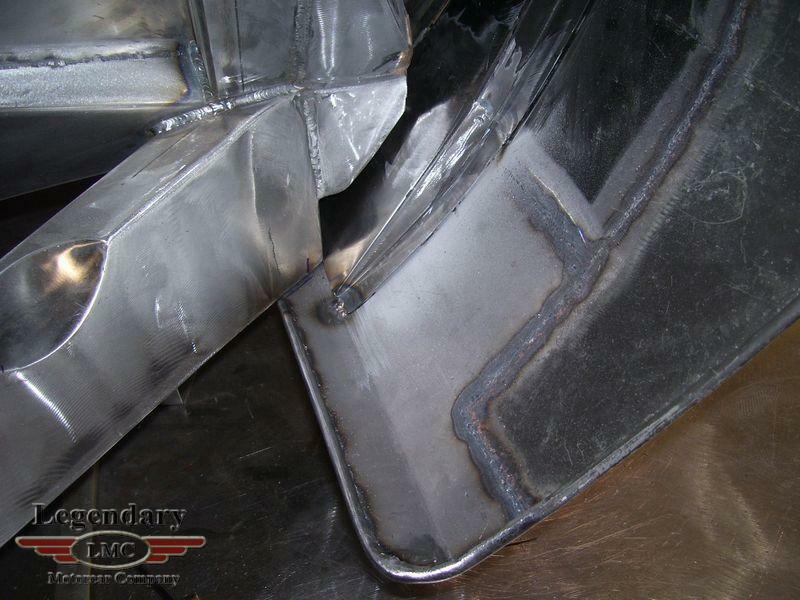 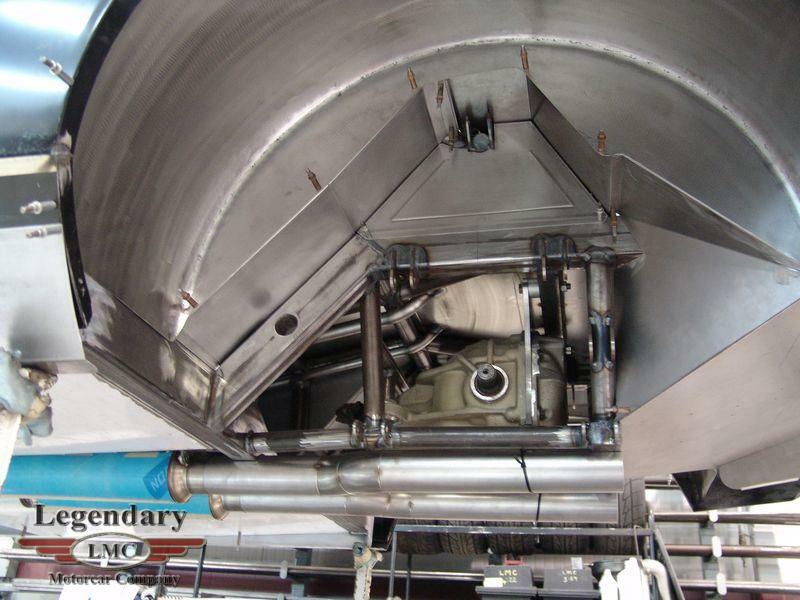 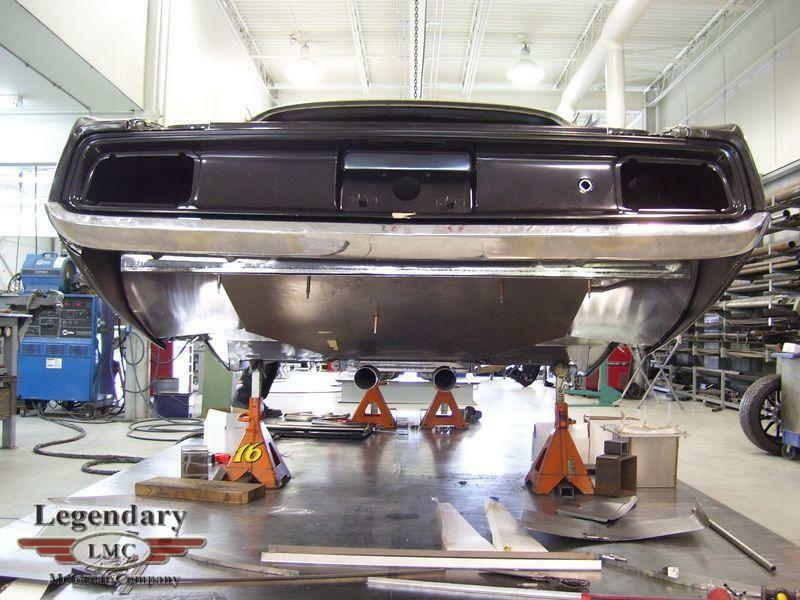 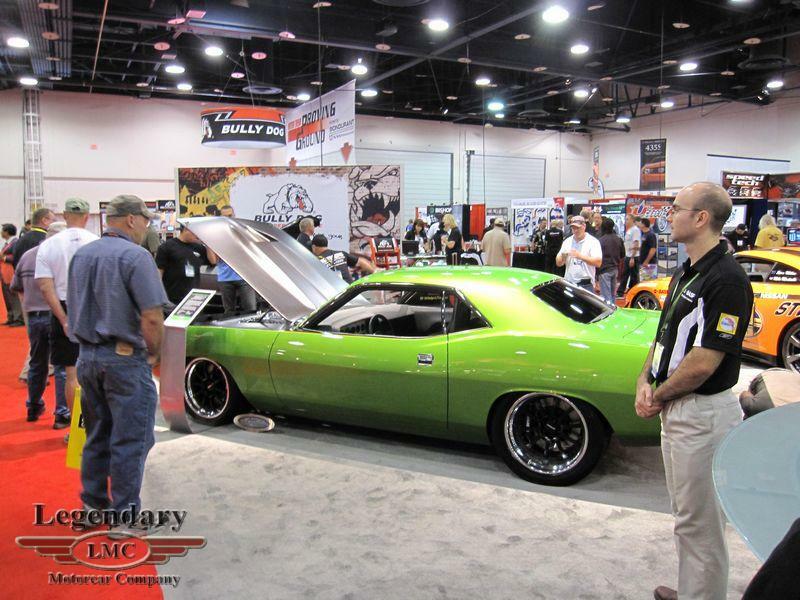 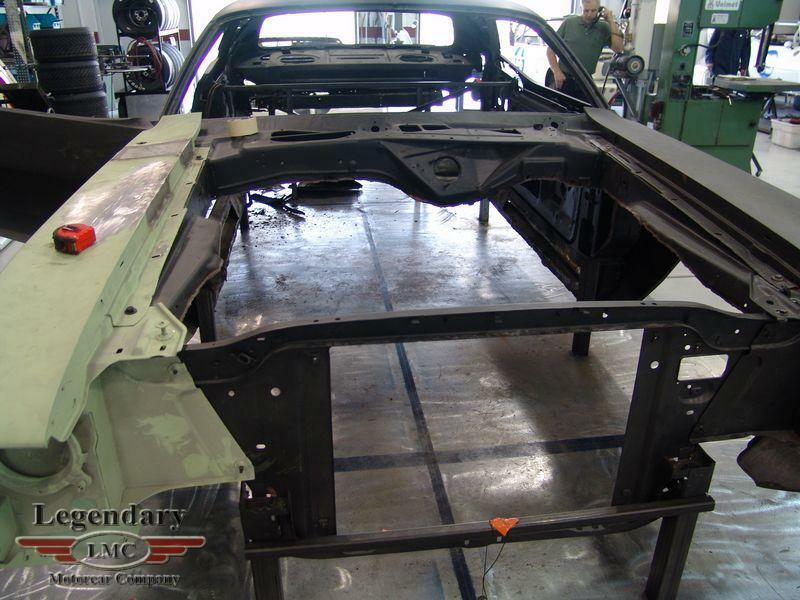 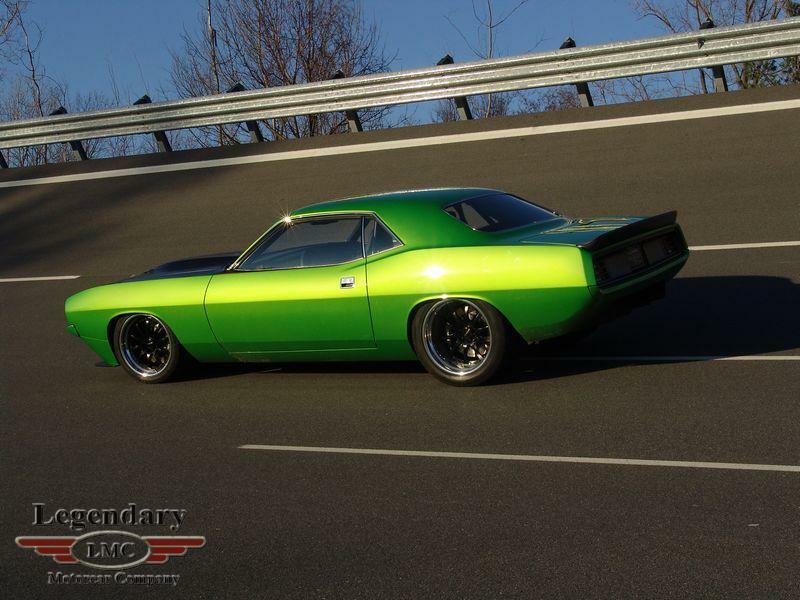 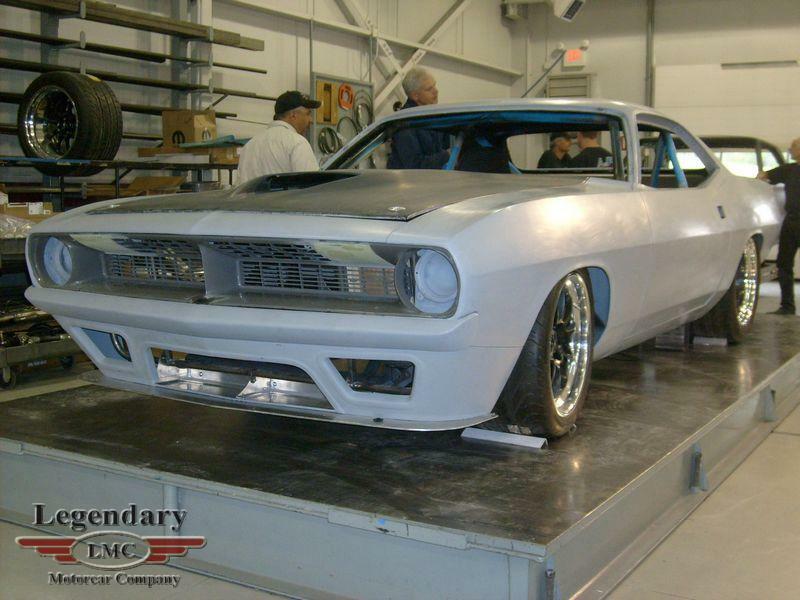 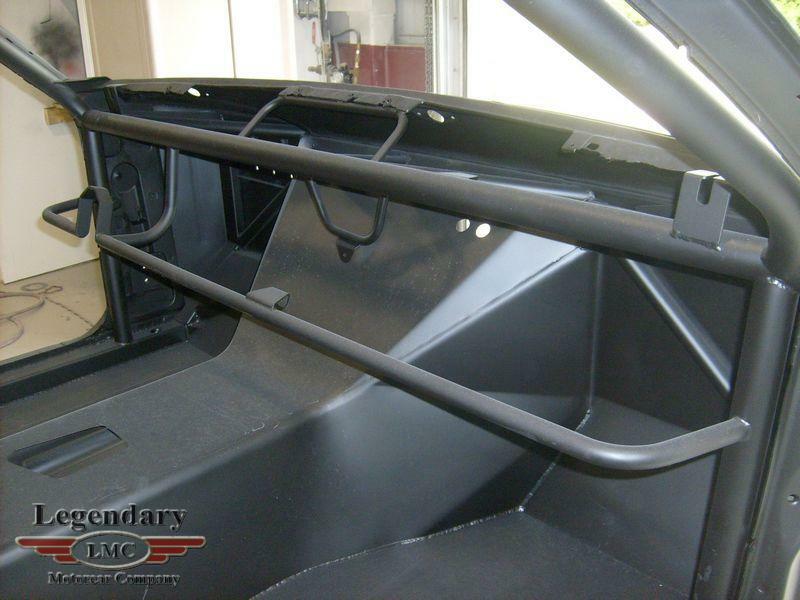 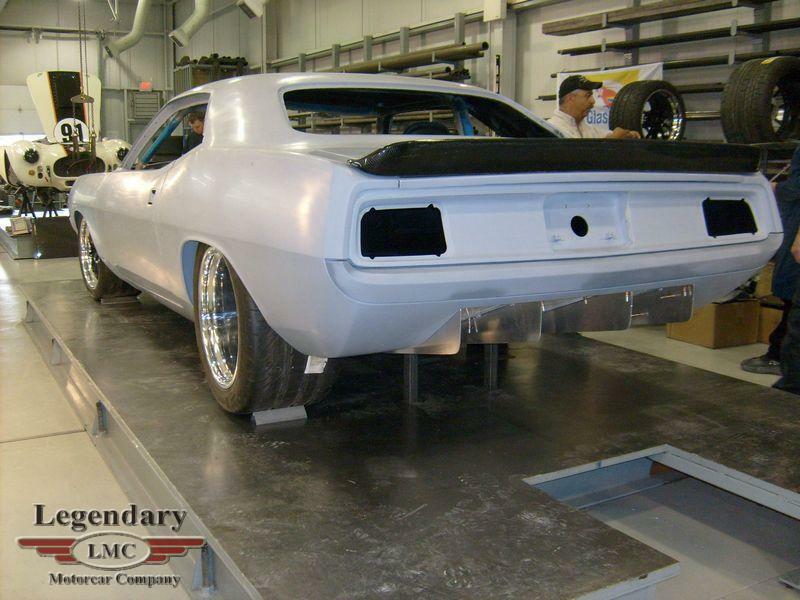 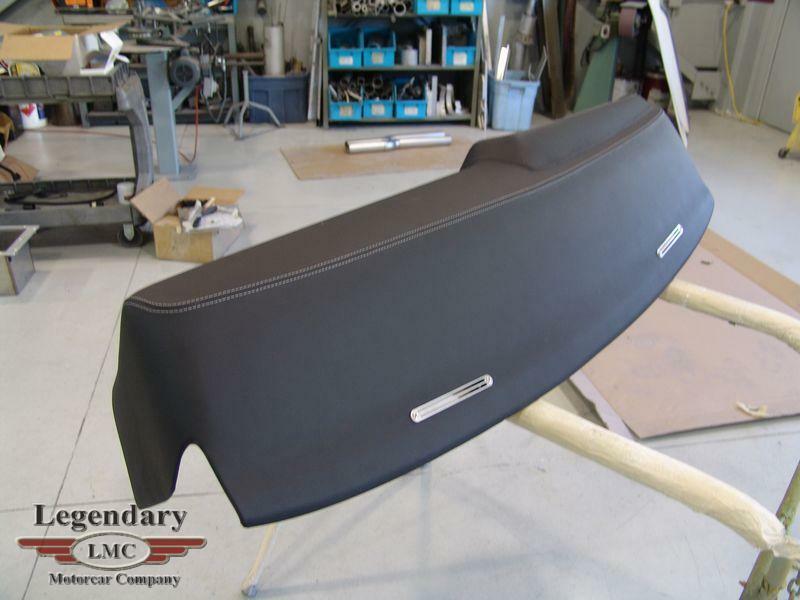 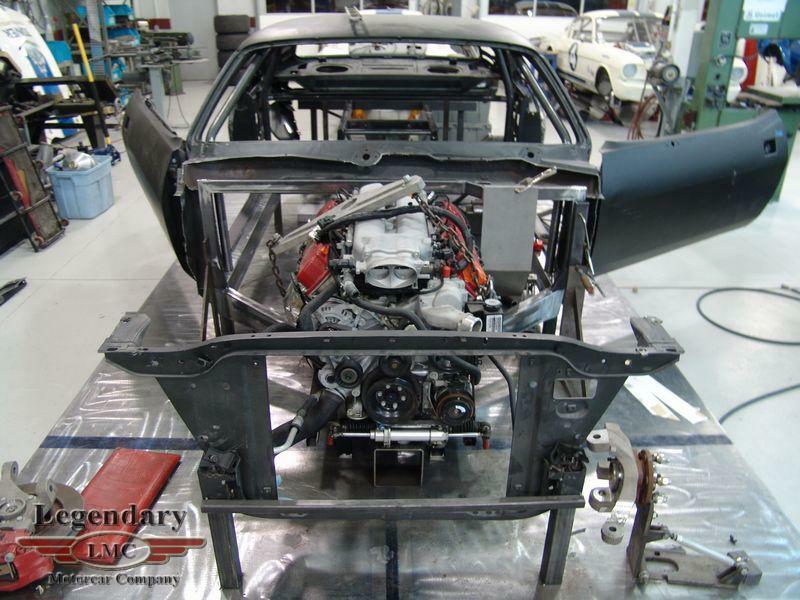 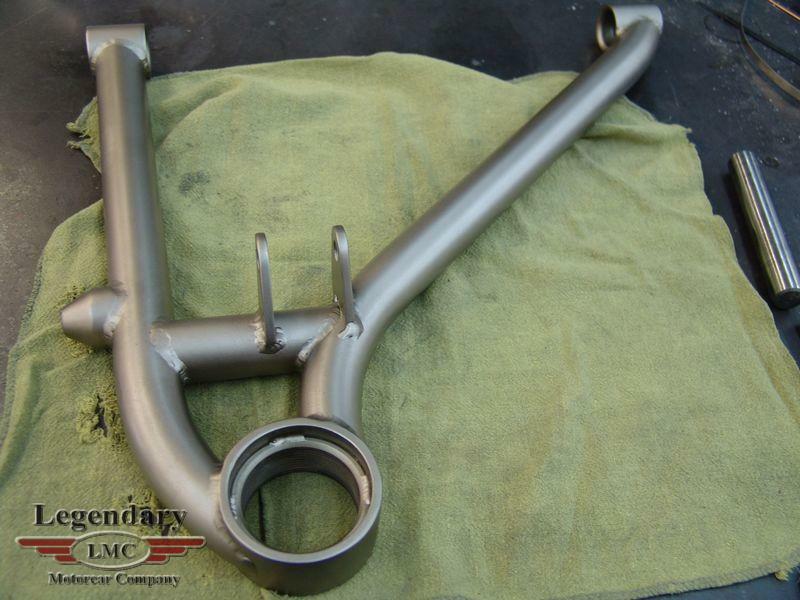 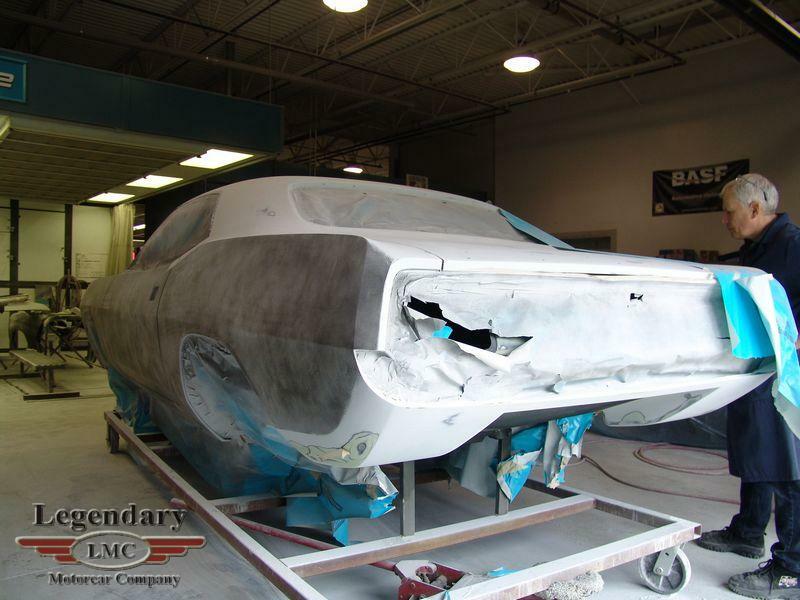 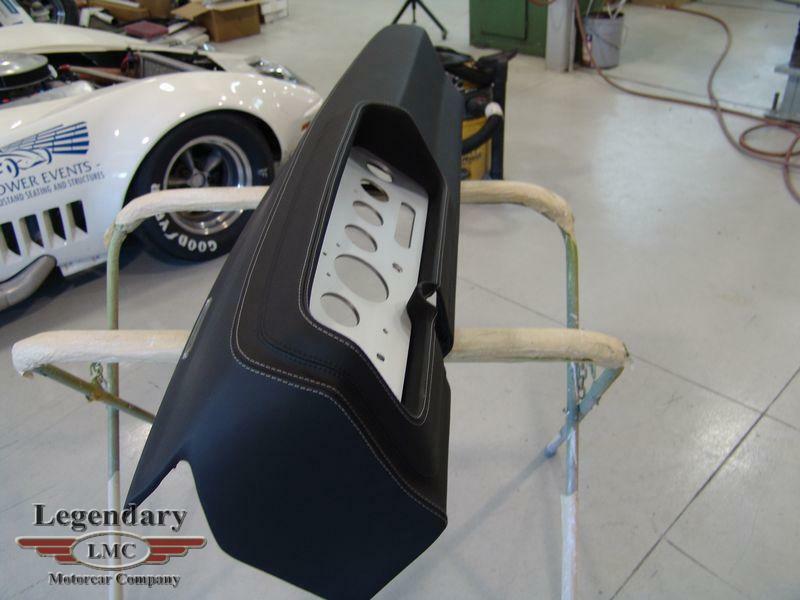 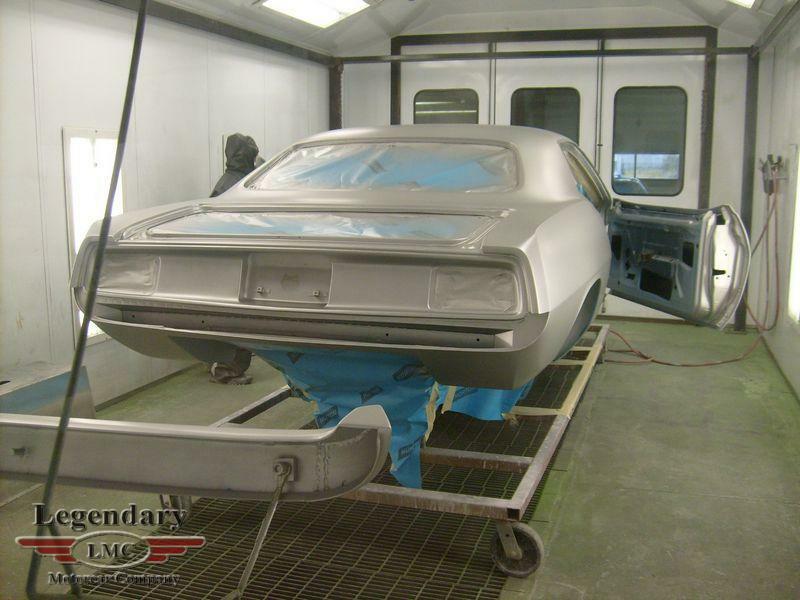 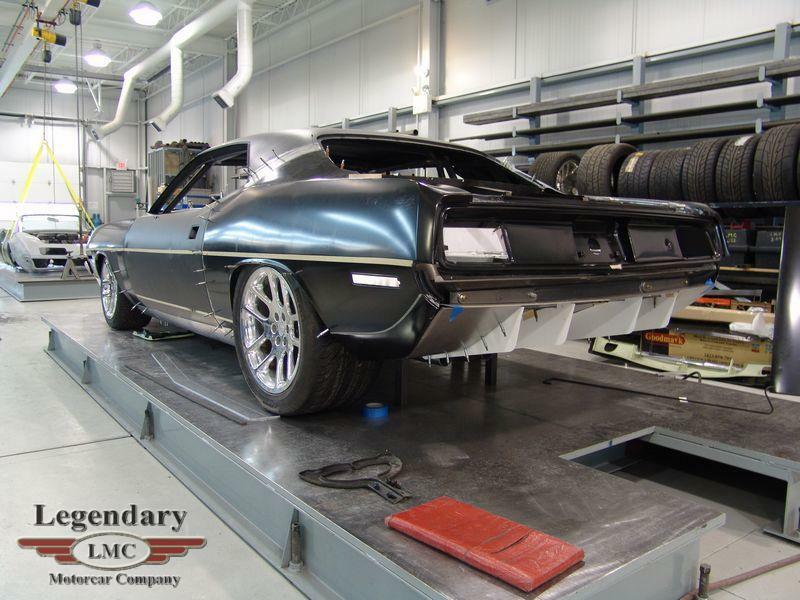 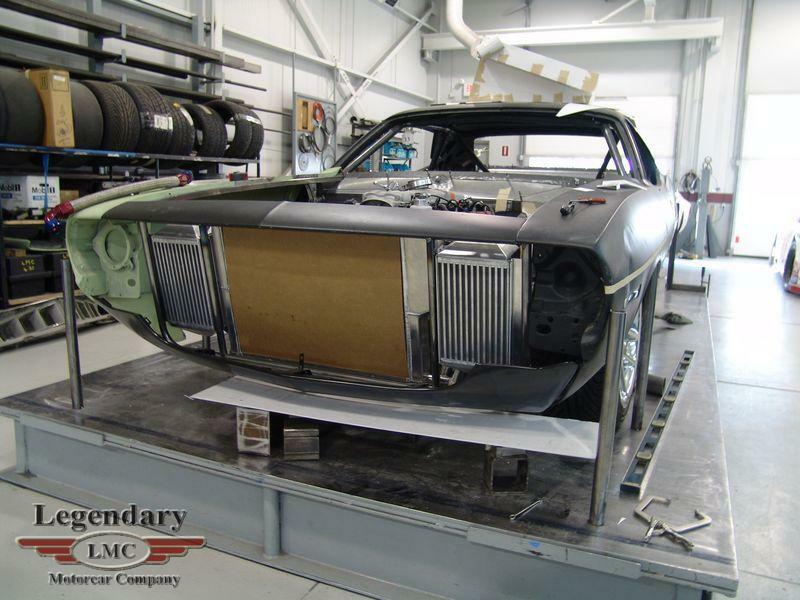 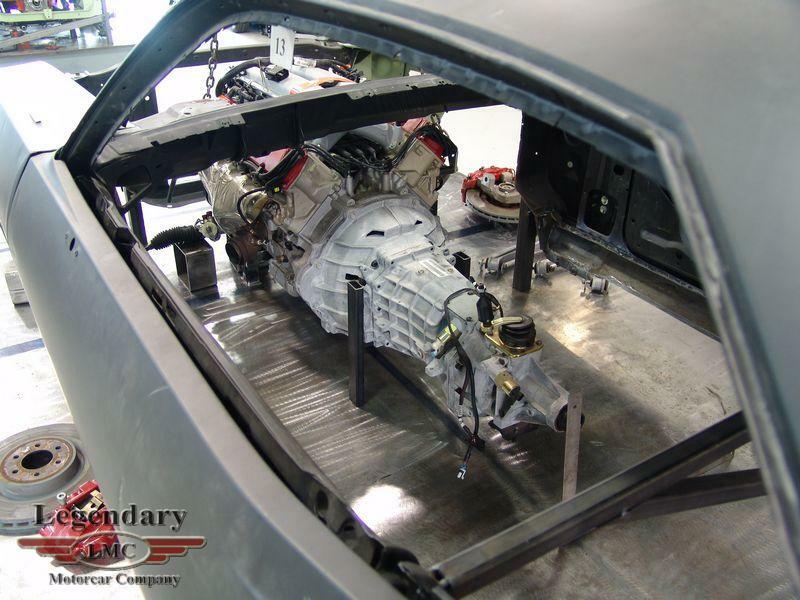 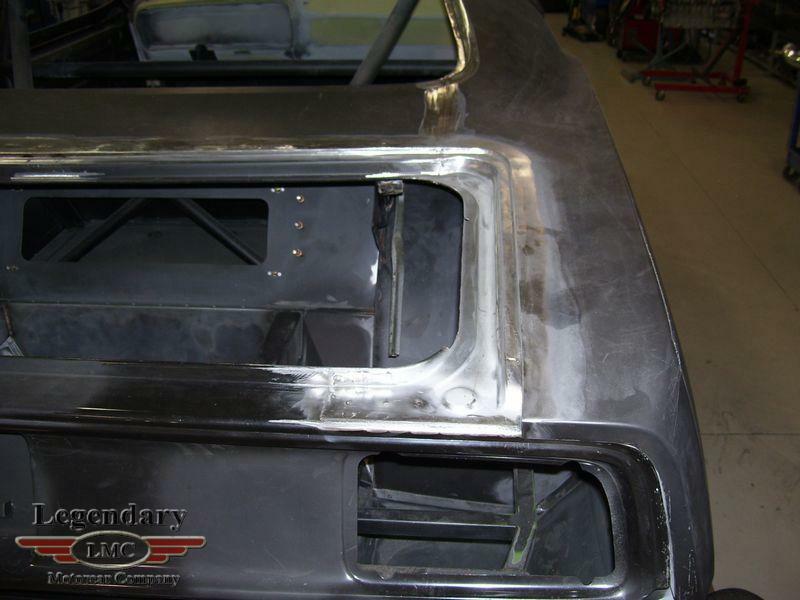 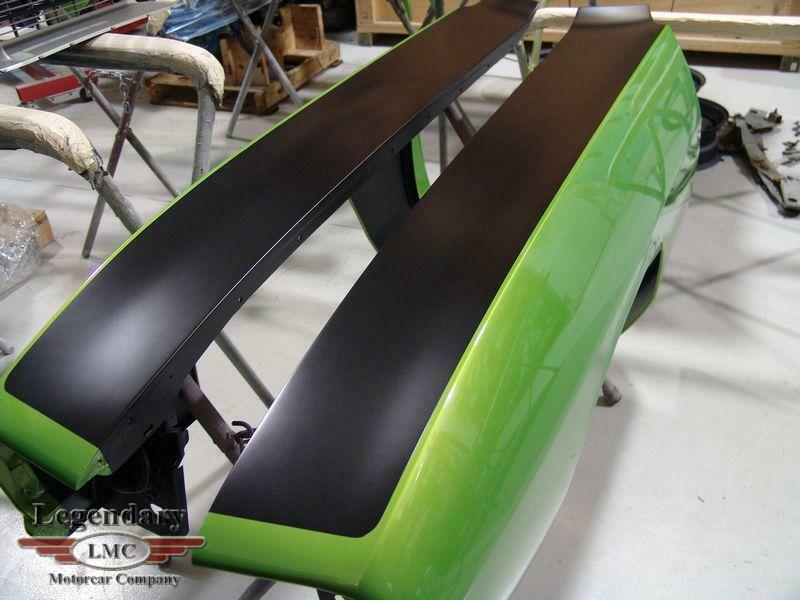 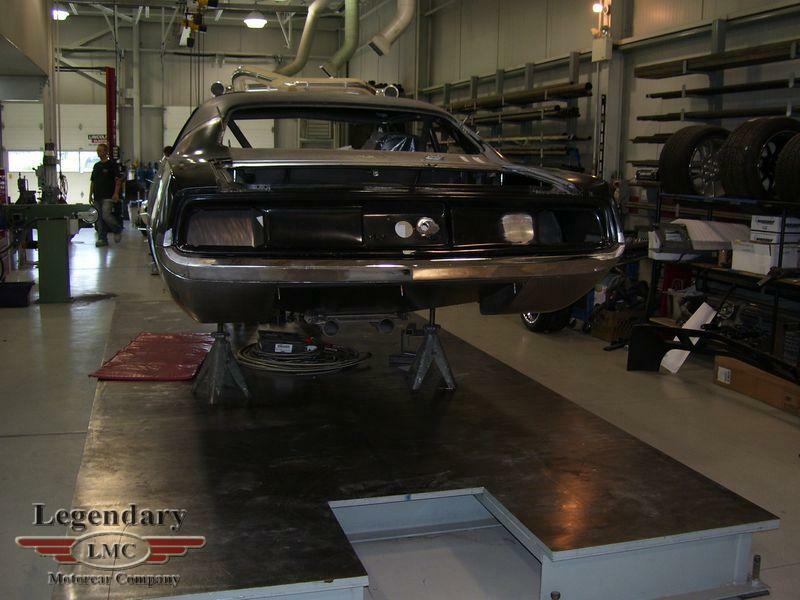 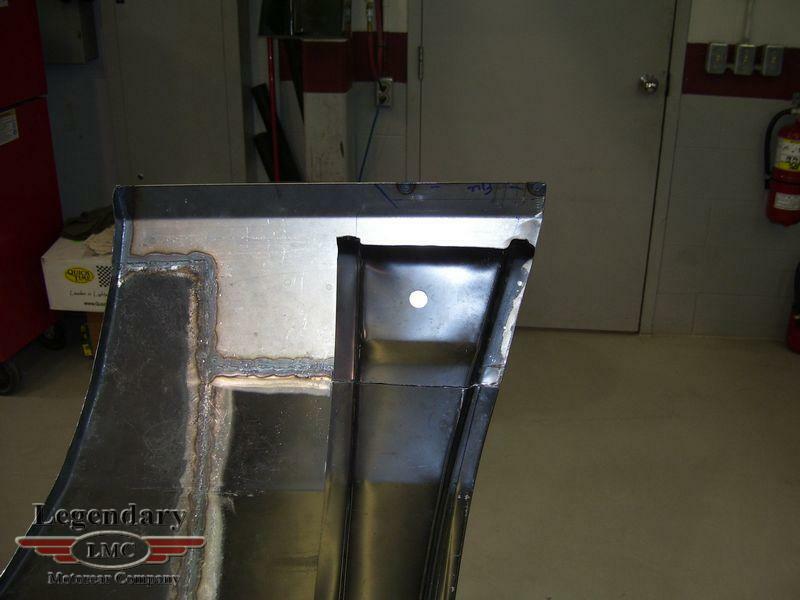 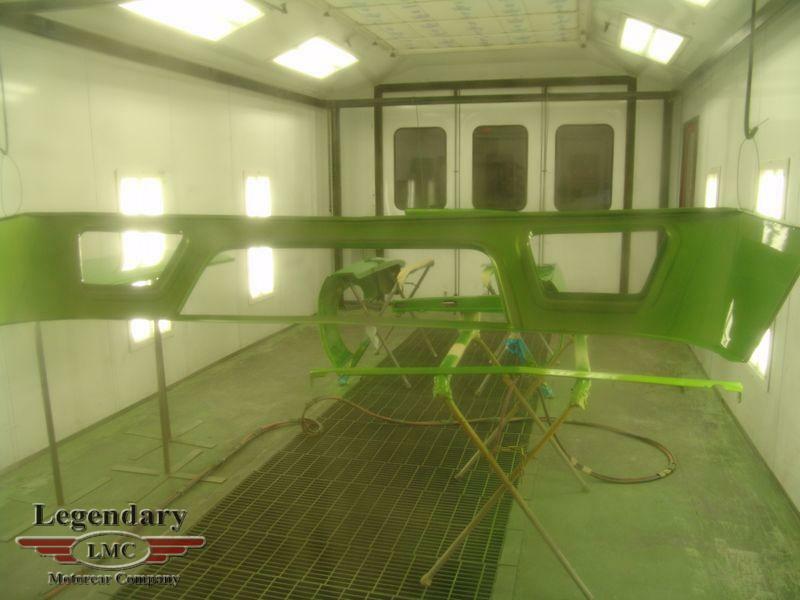 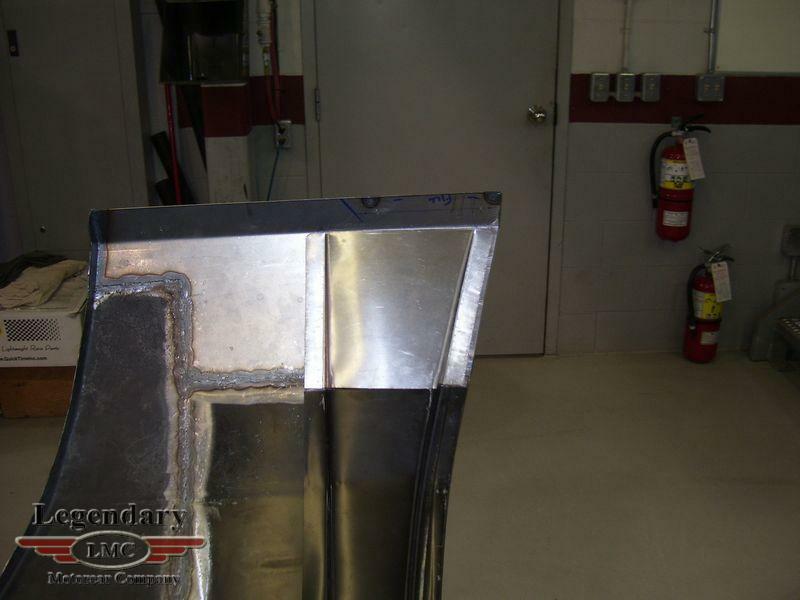 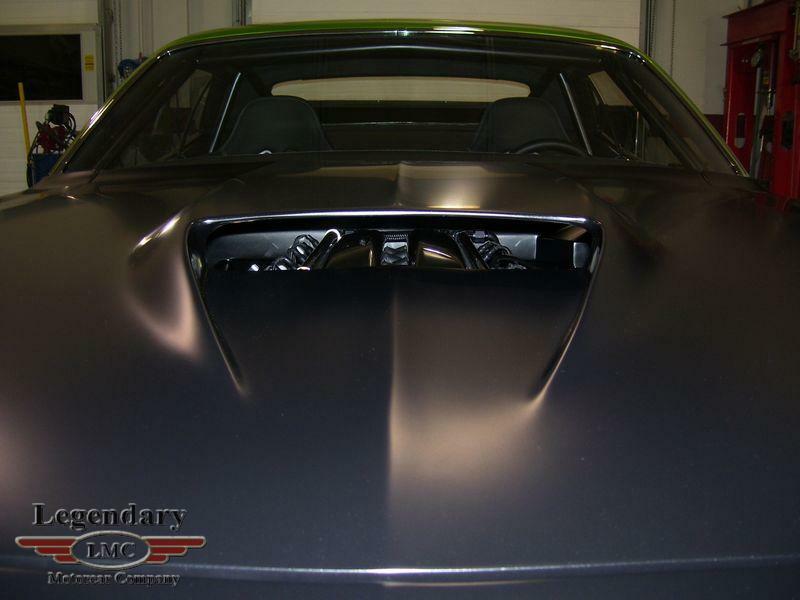 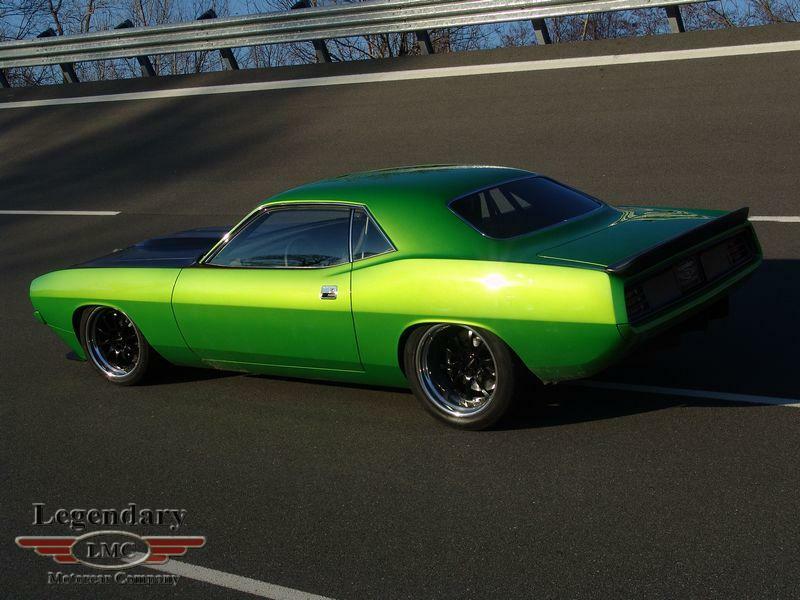 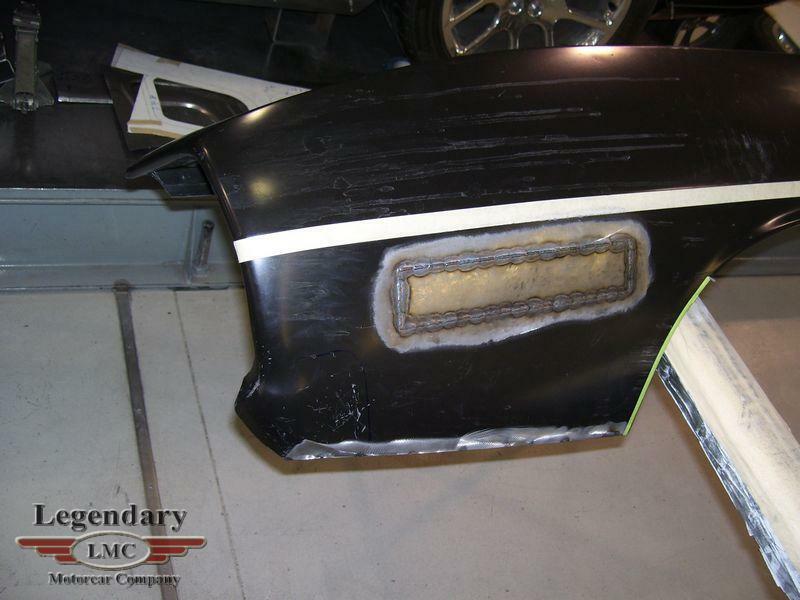 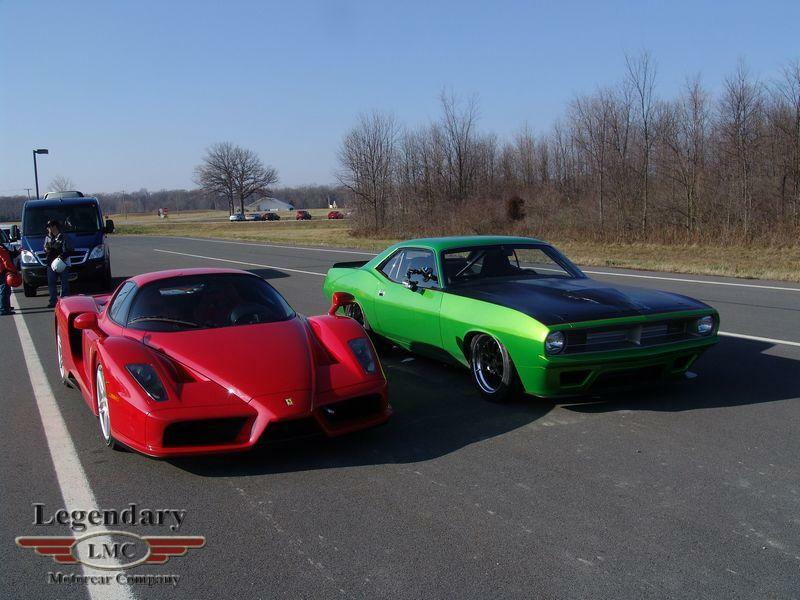 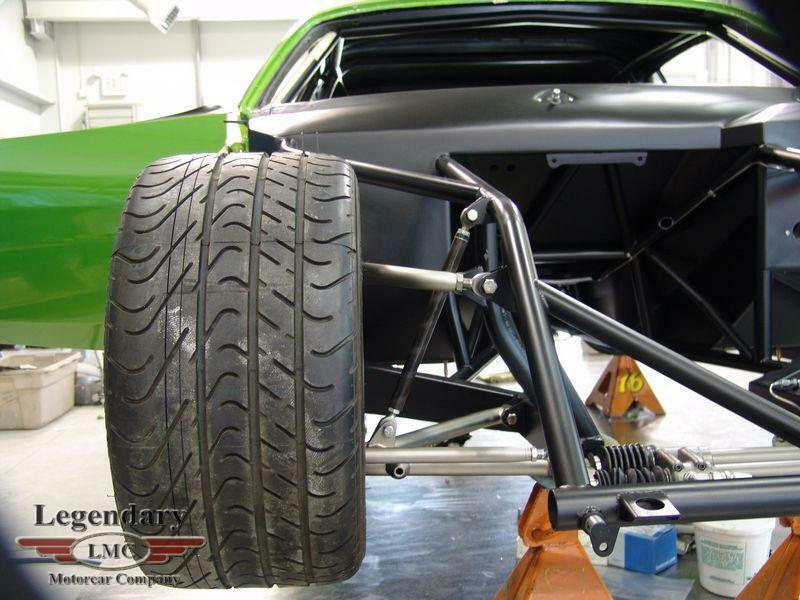 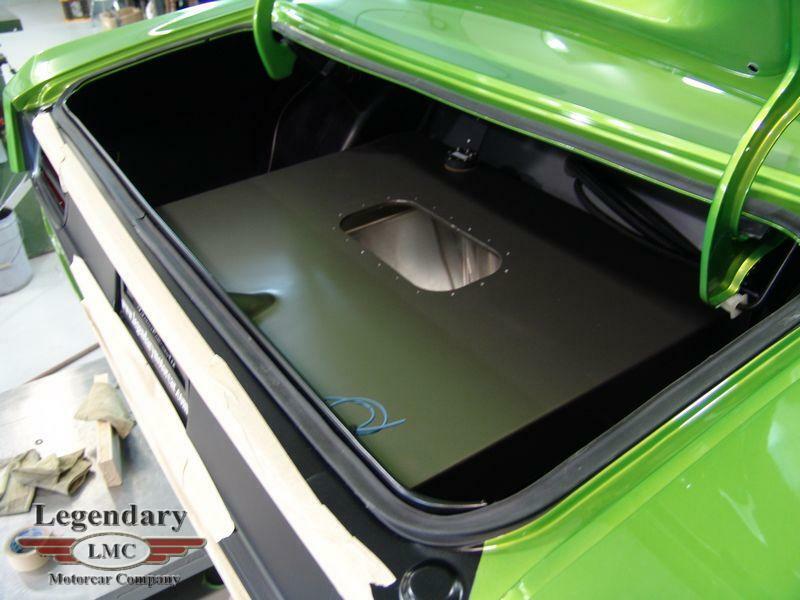 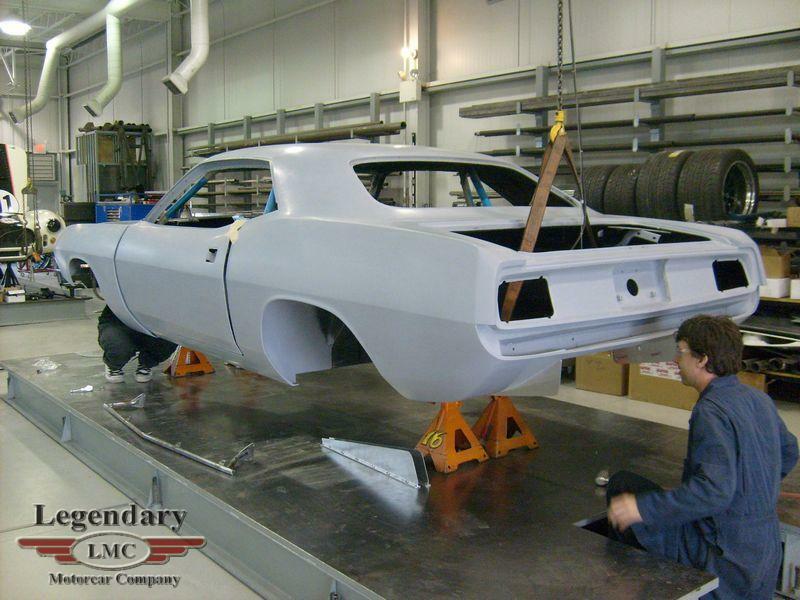 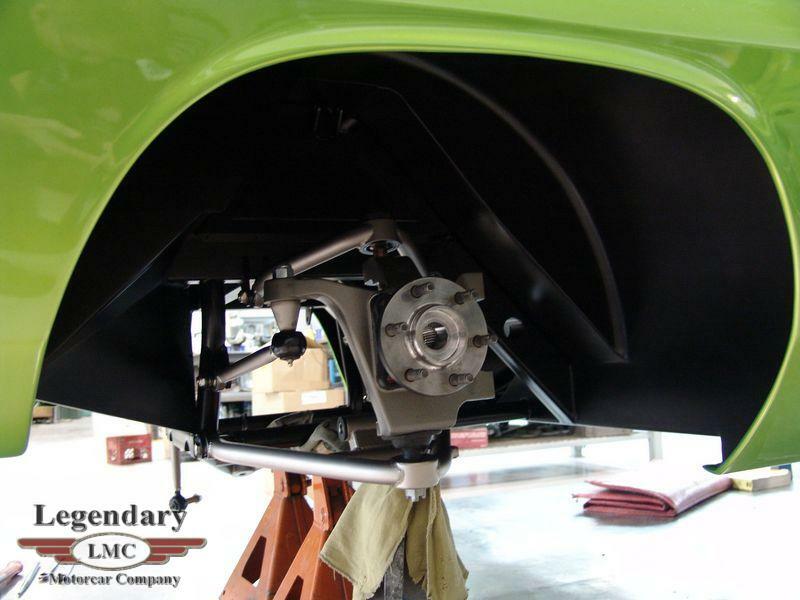 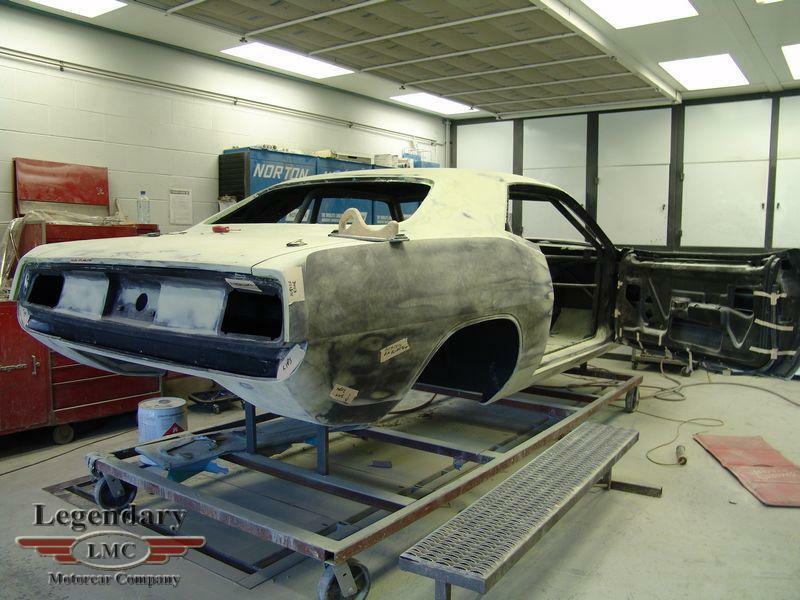 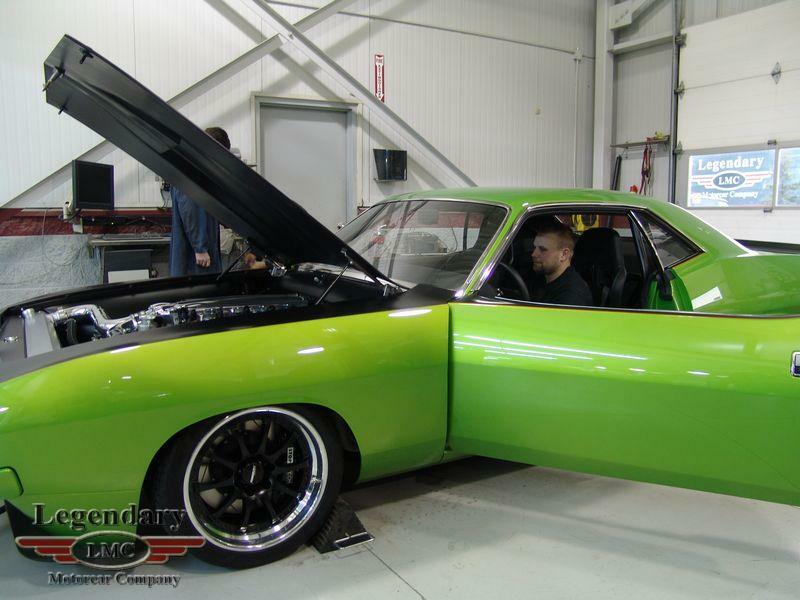 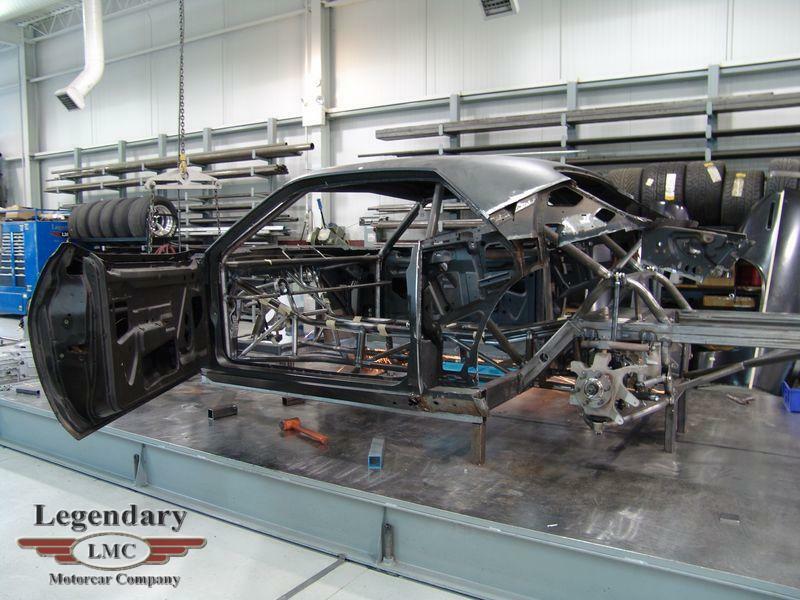 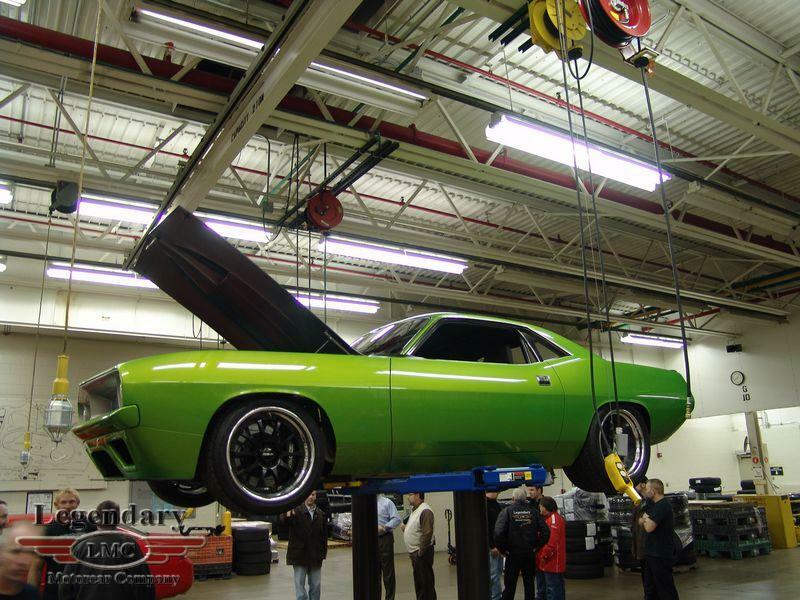 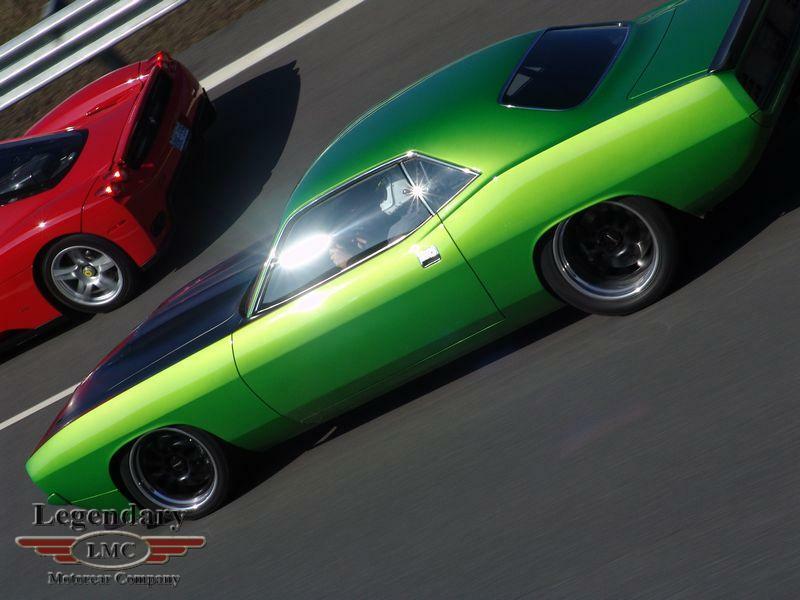 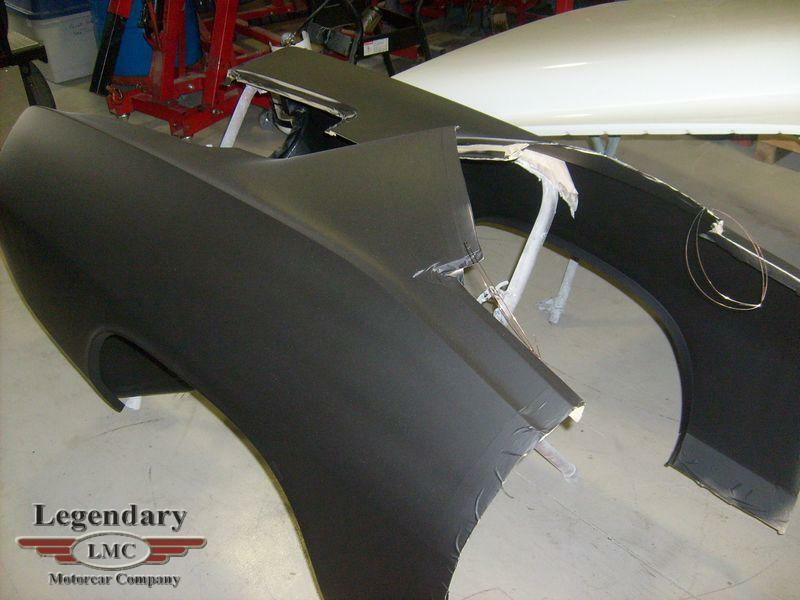 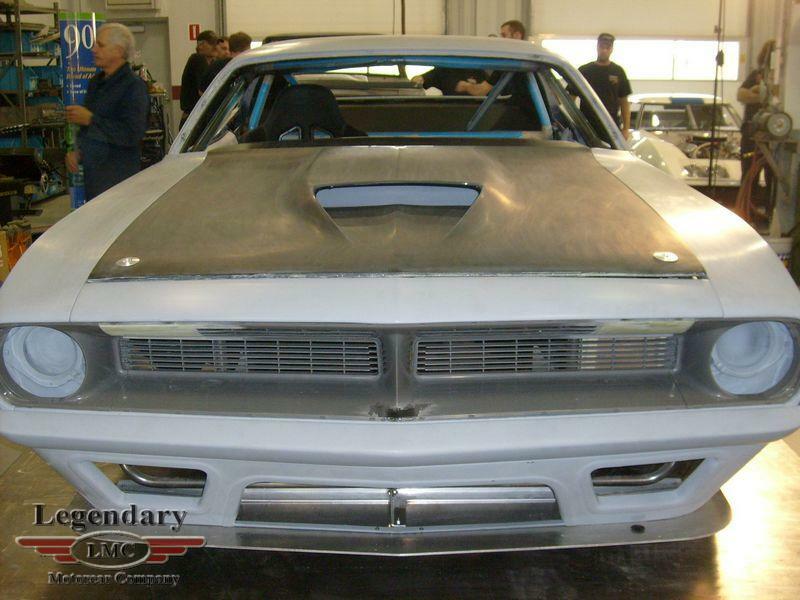 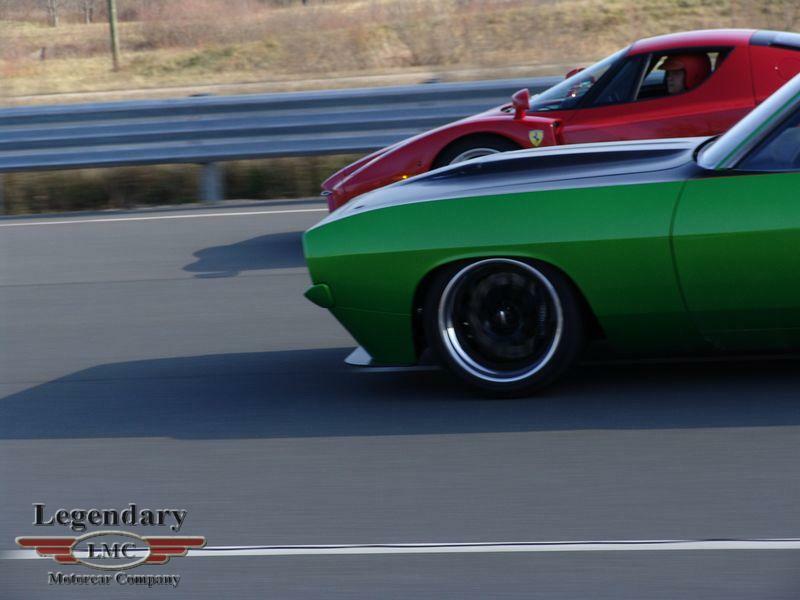 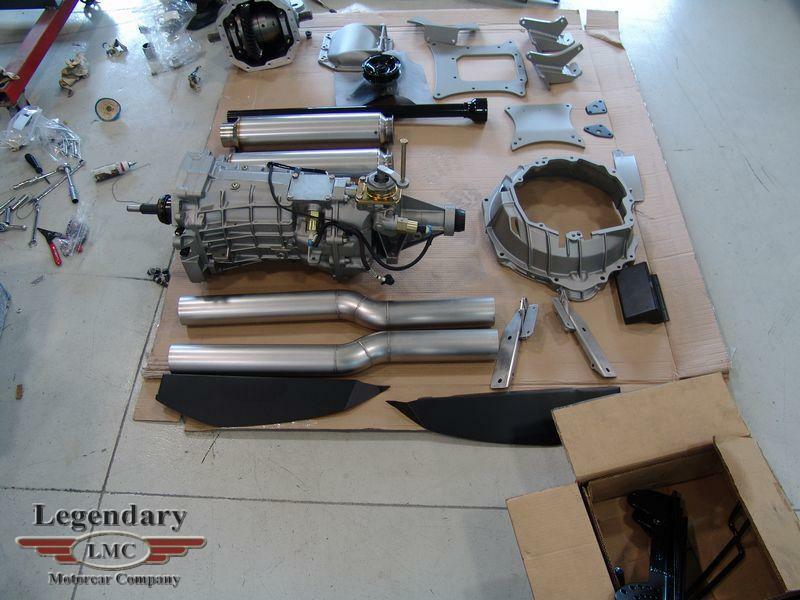 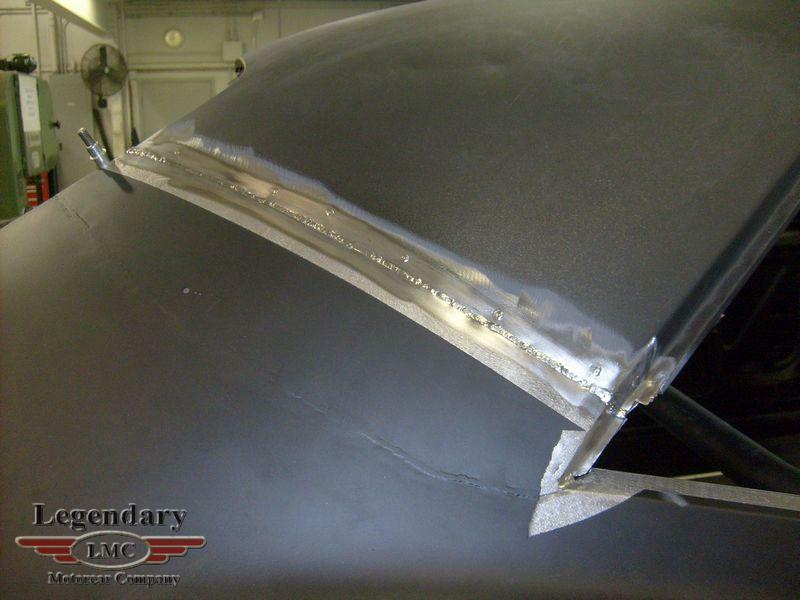 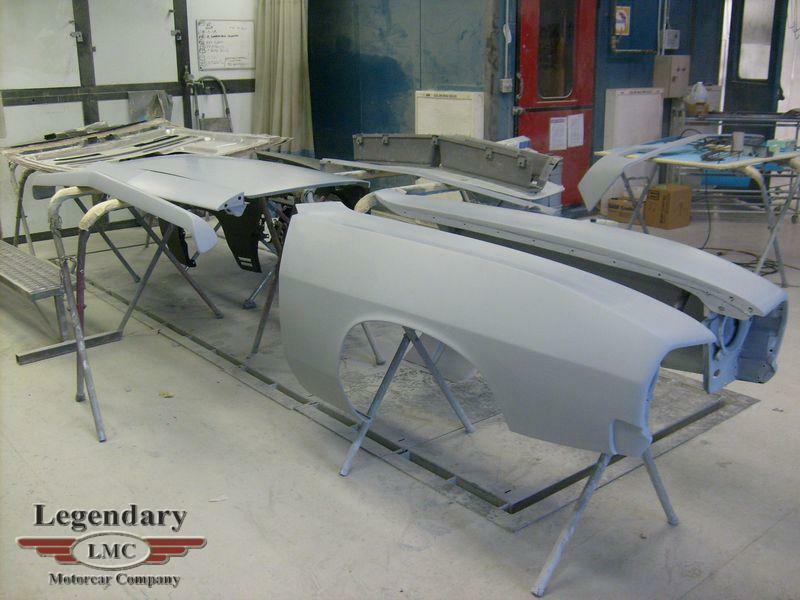 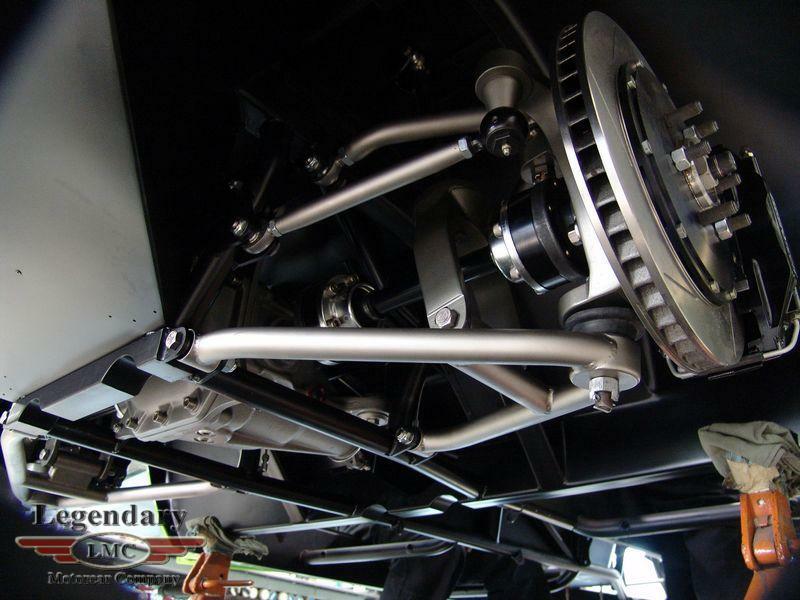 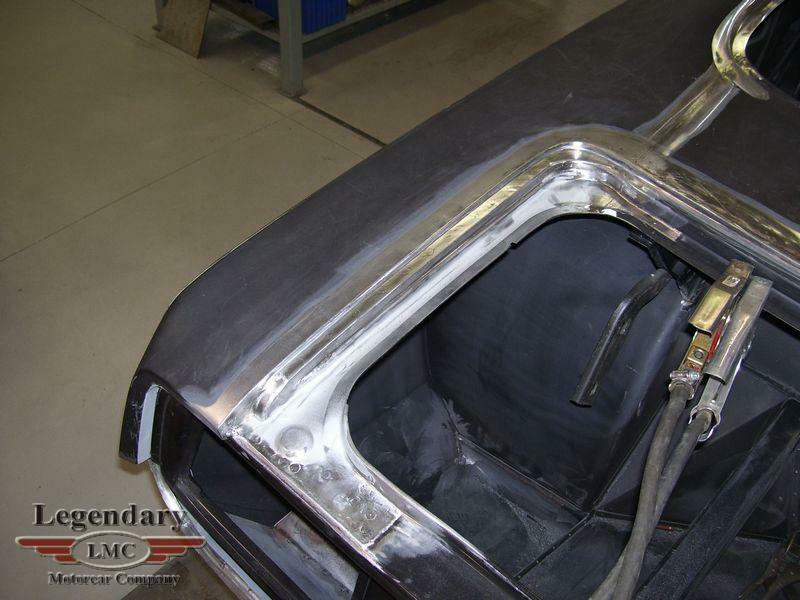 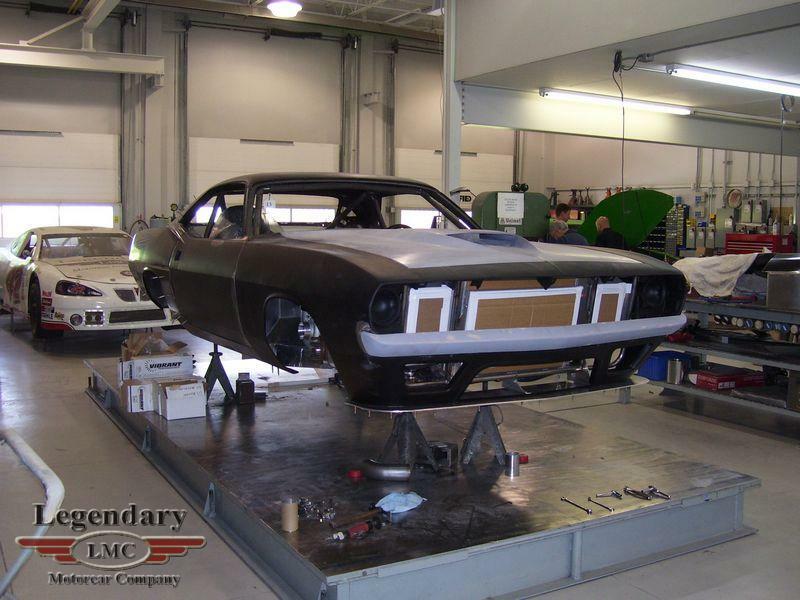 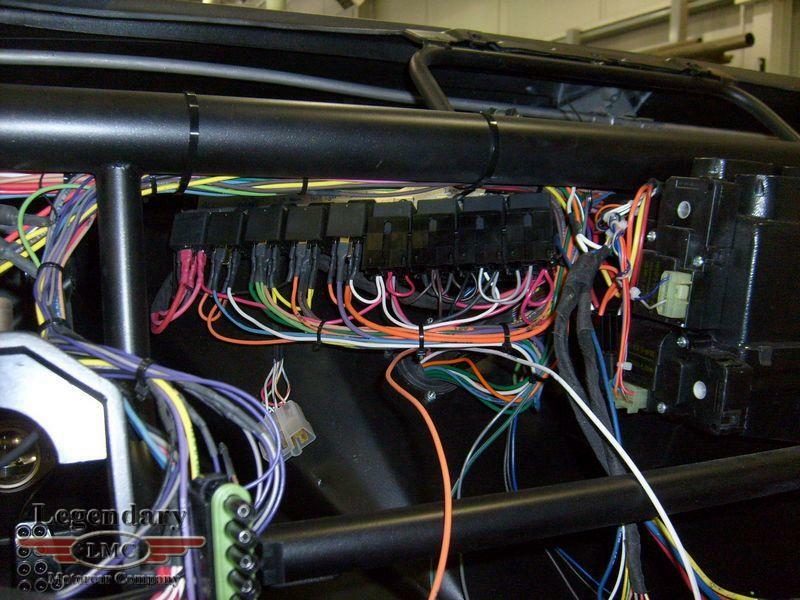 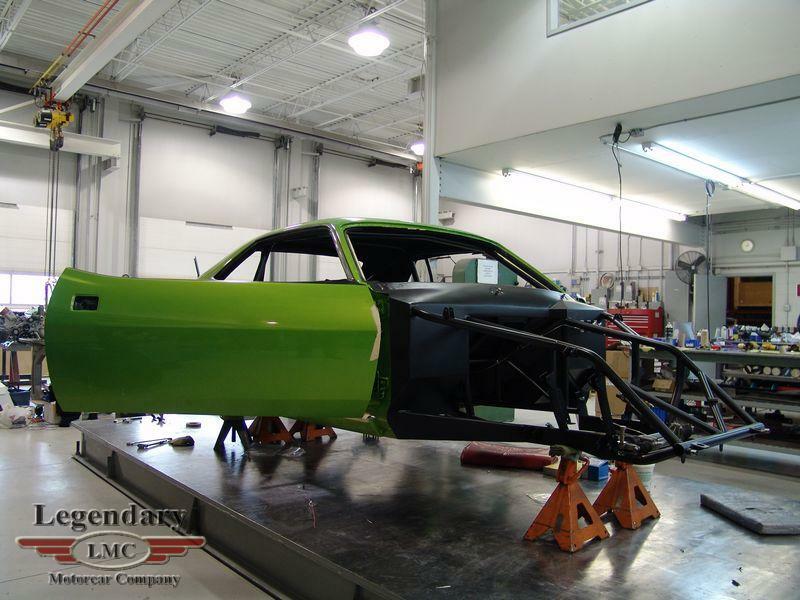 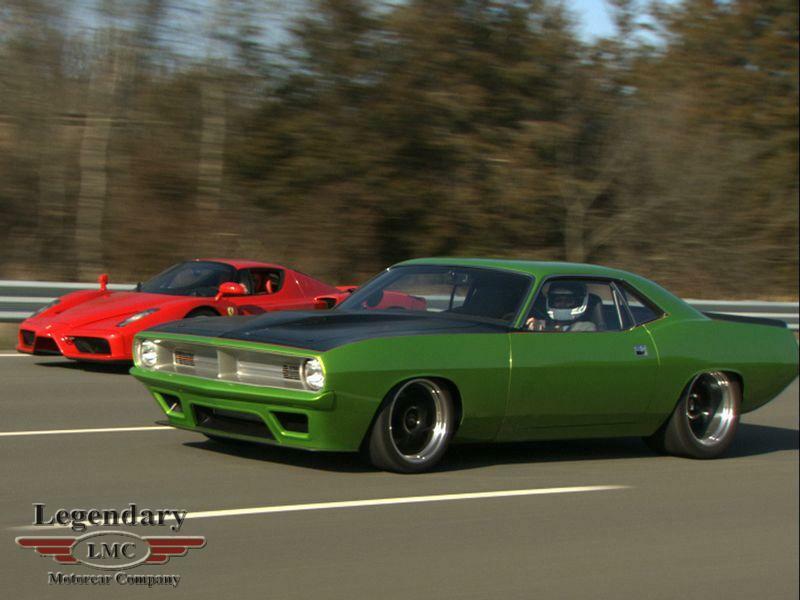 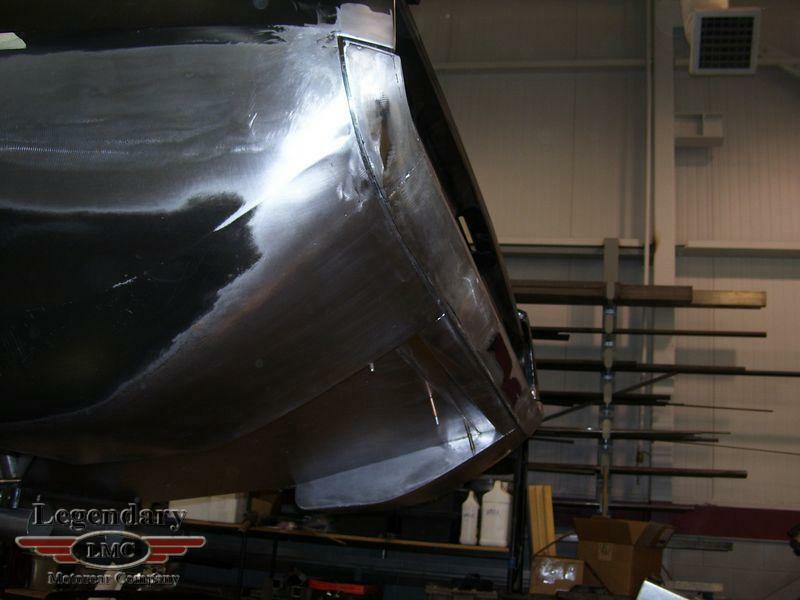 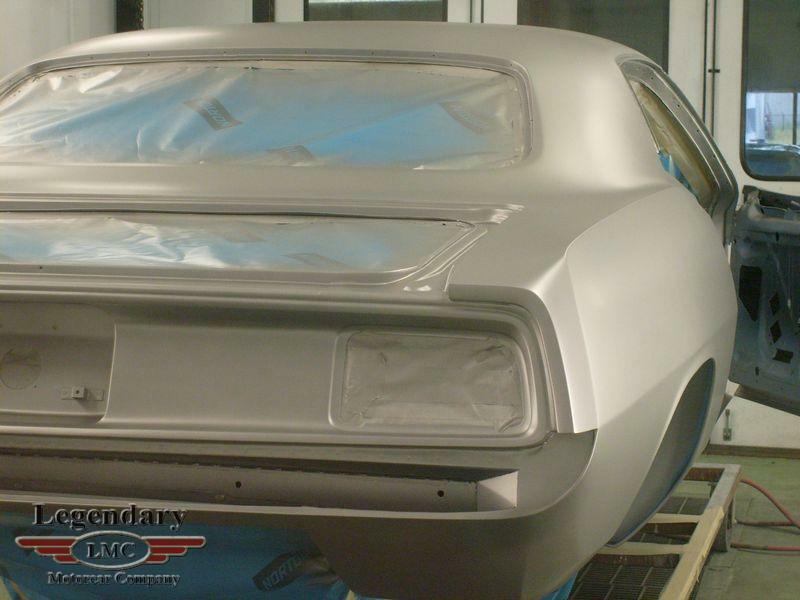 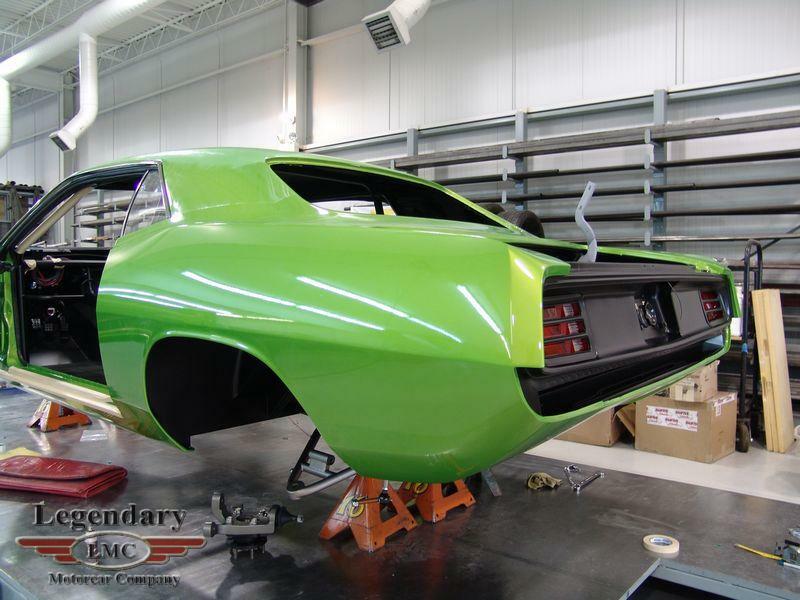 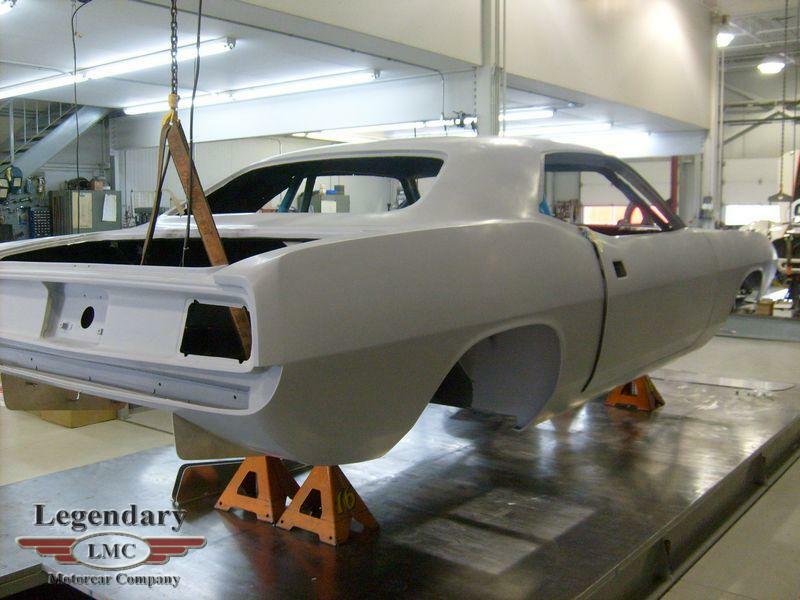 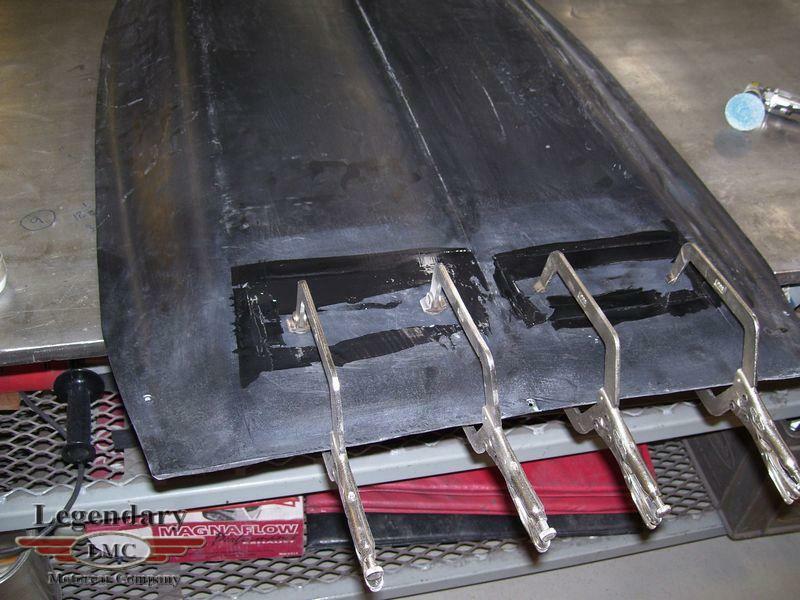 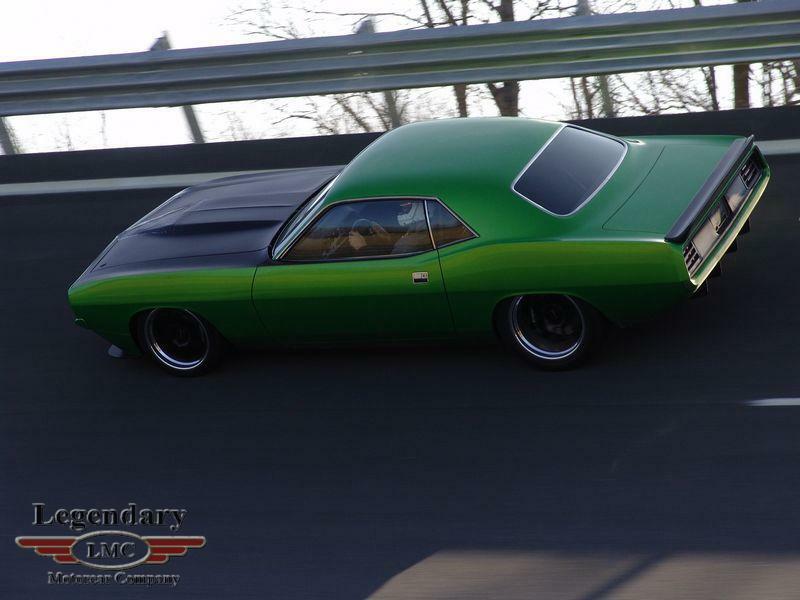 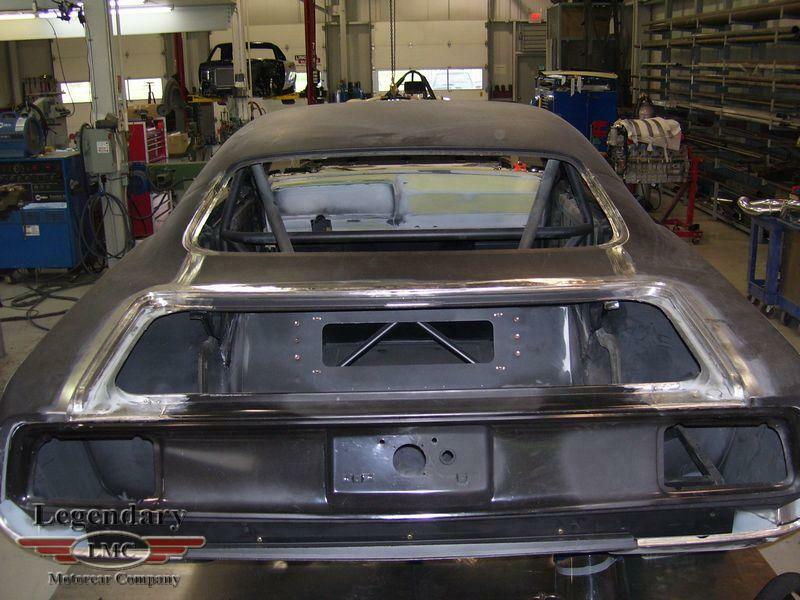 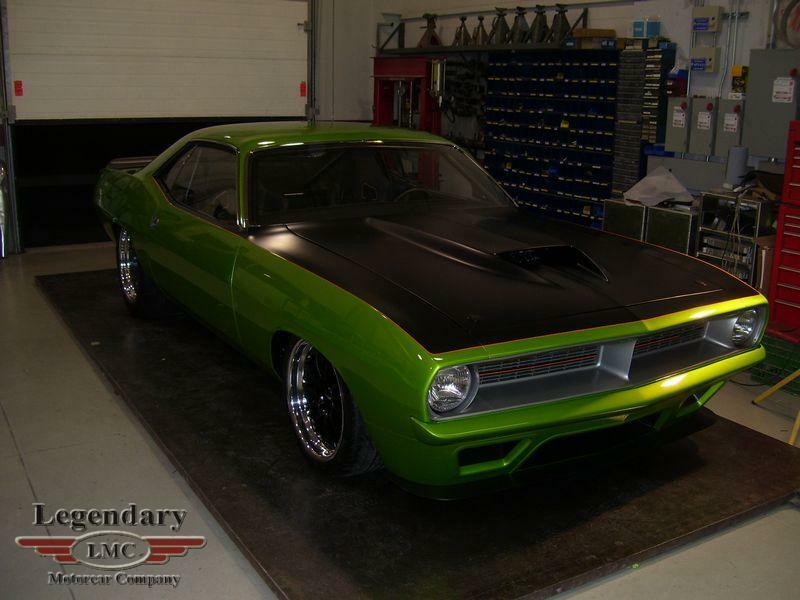 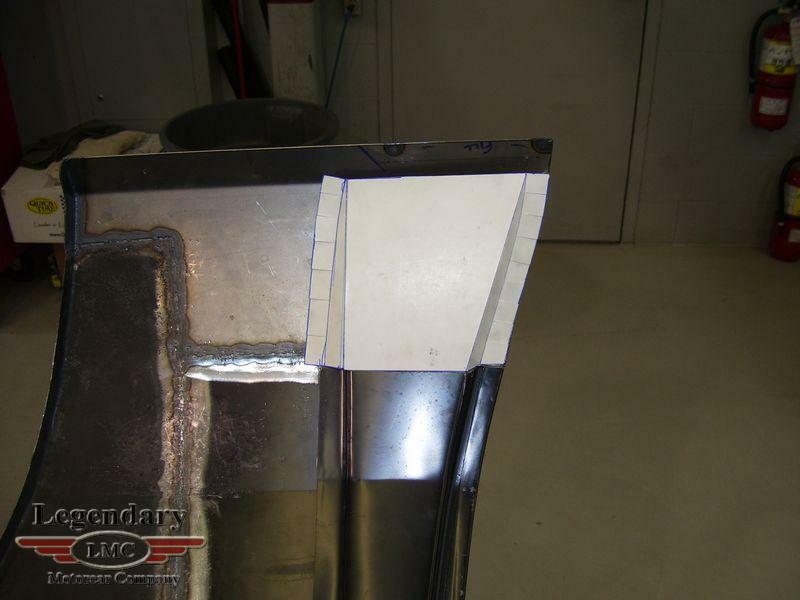 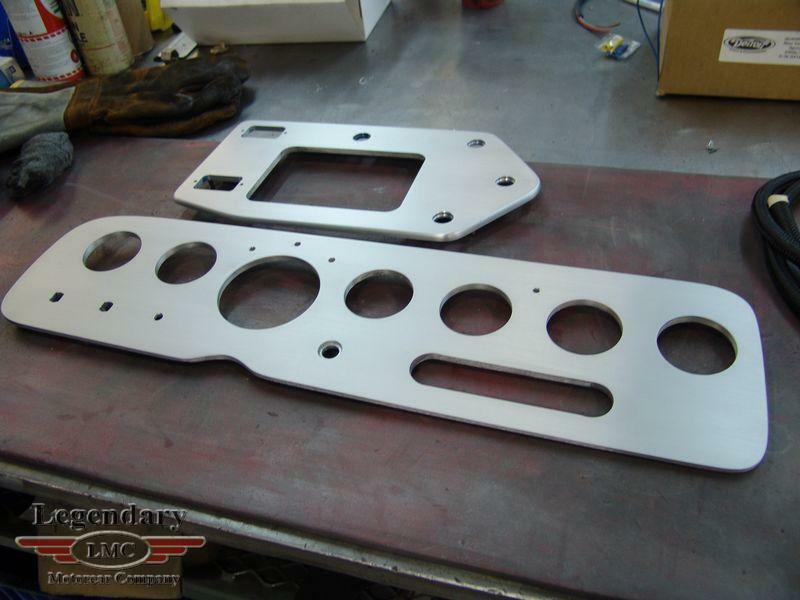 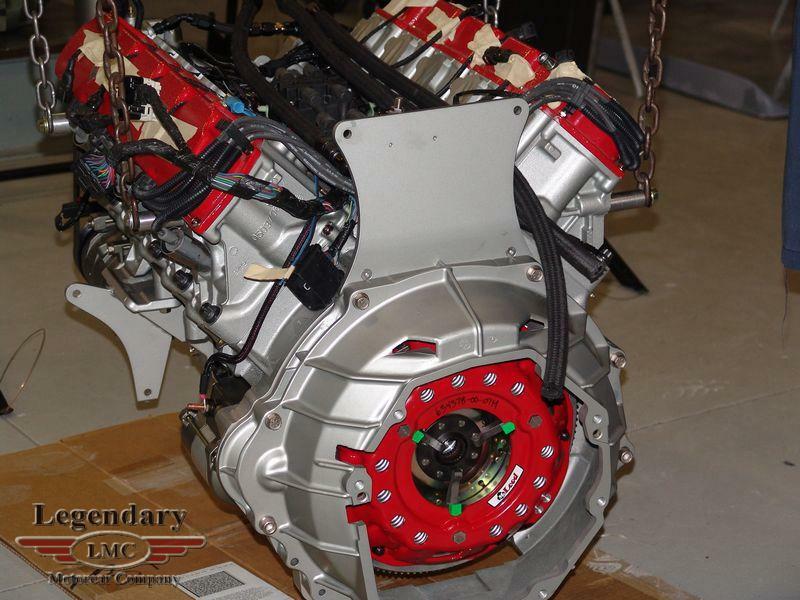 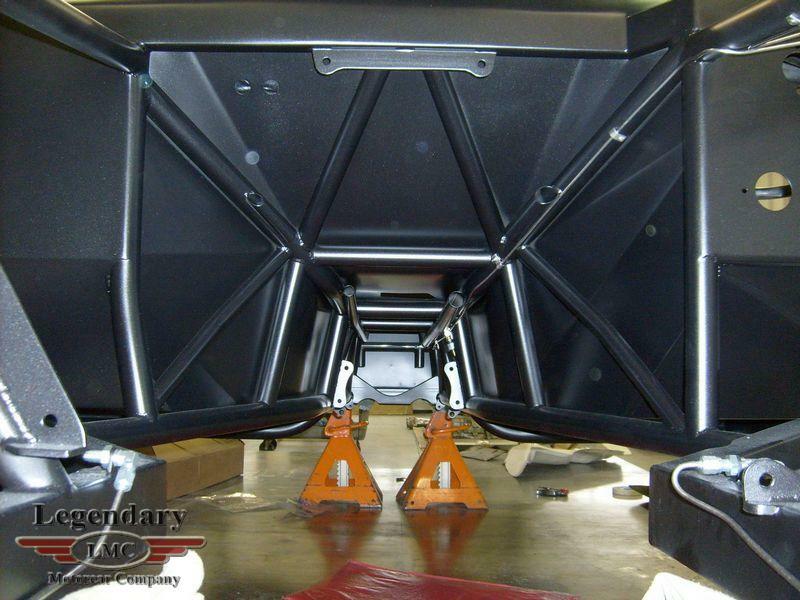 Legendary-Motorcar-Company-Ltd-2013-014 Plymouth 1970 Plymouth Cuda 2013-014 0 Legendary Motorcar Company Ltd.